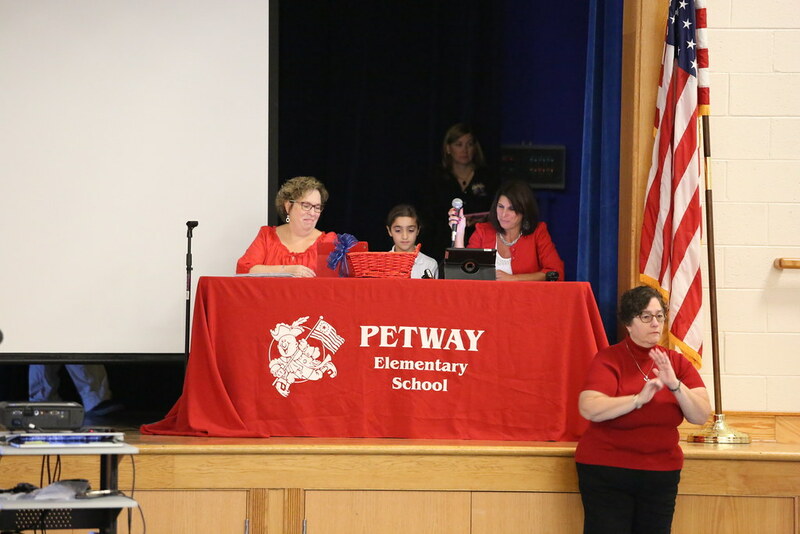 Petway Pride - Public schools teach more than the three R’s - they support the social, emotional and ethical development of students. 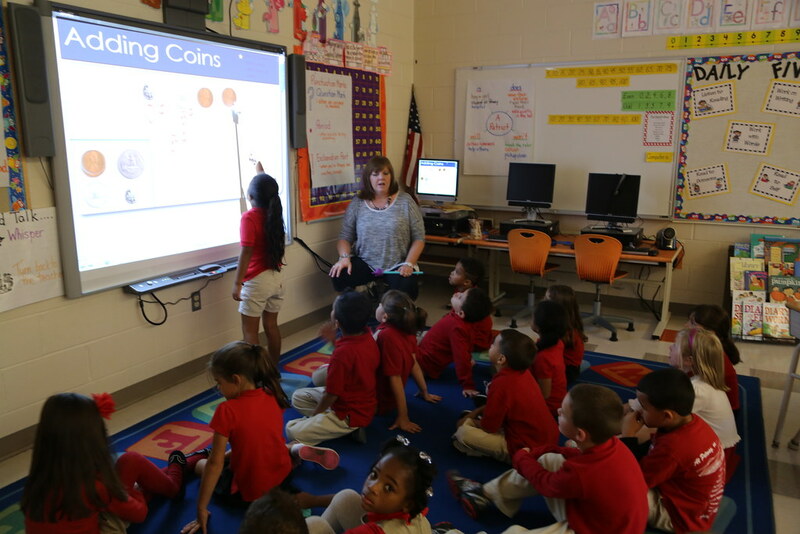 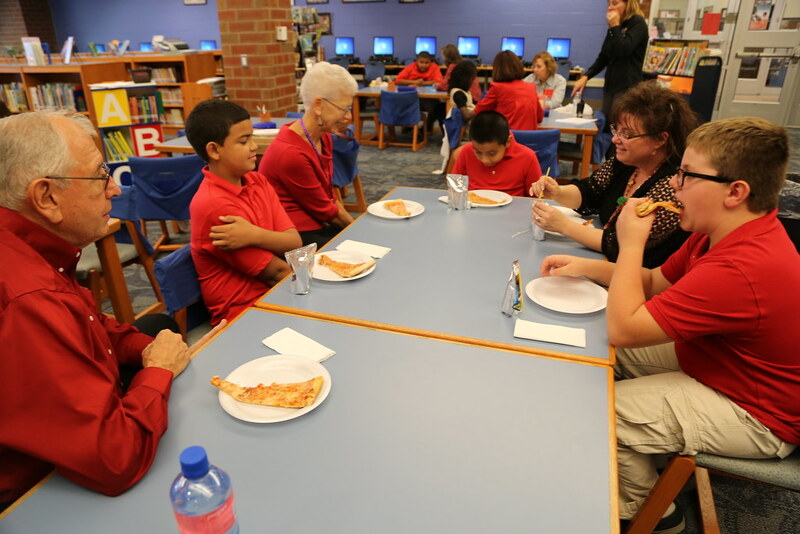 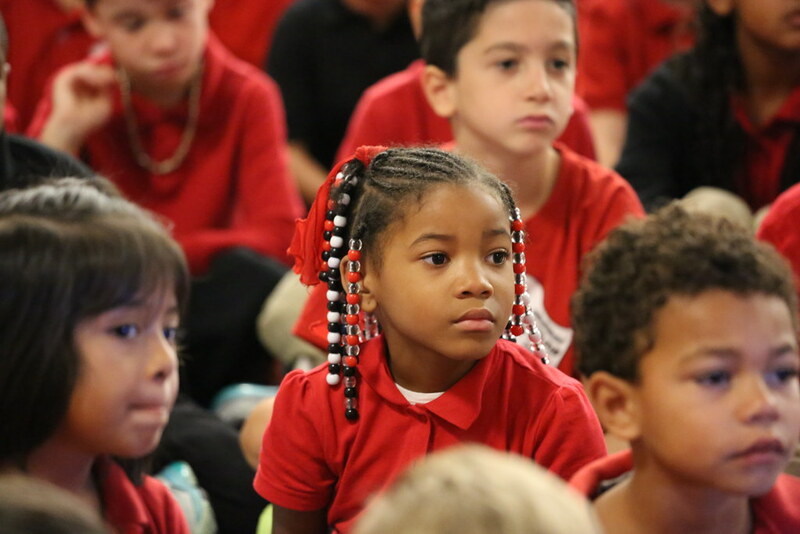 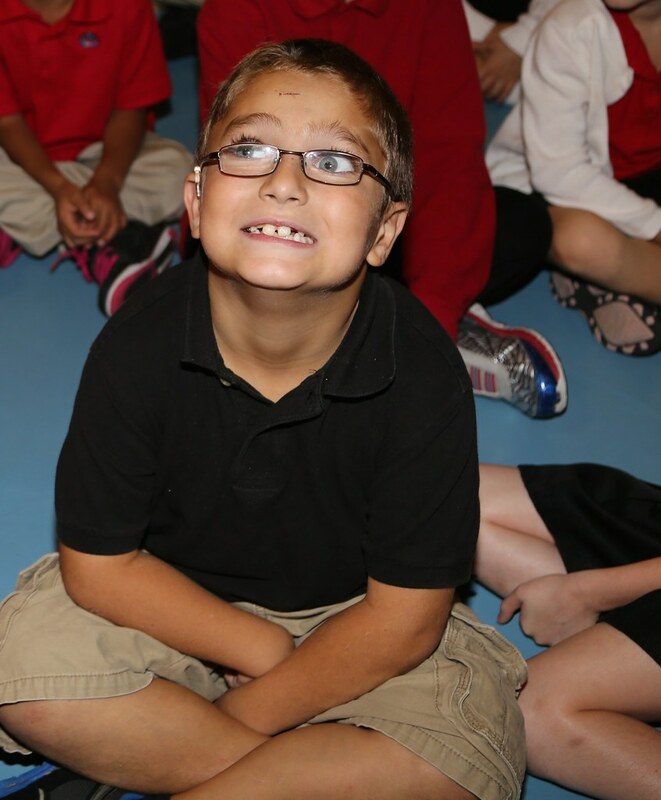 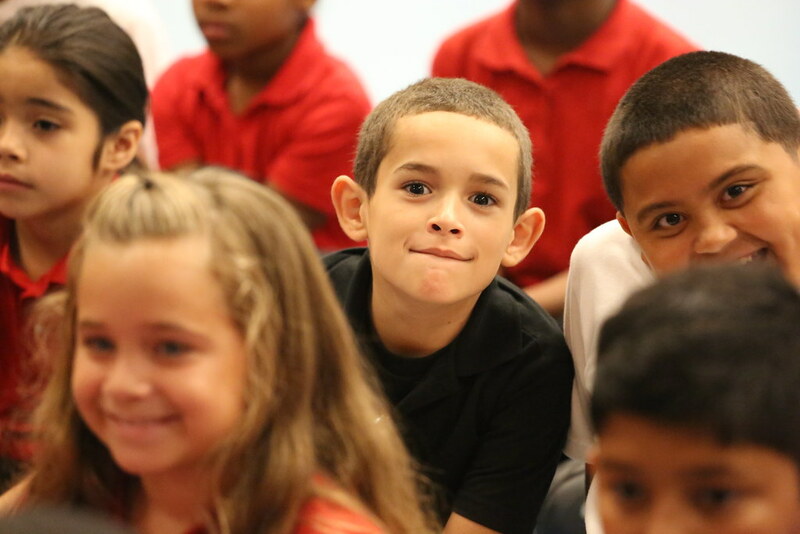 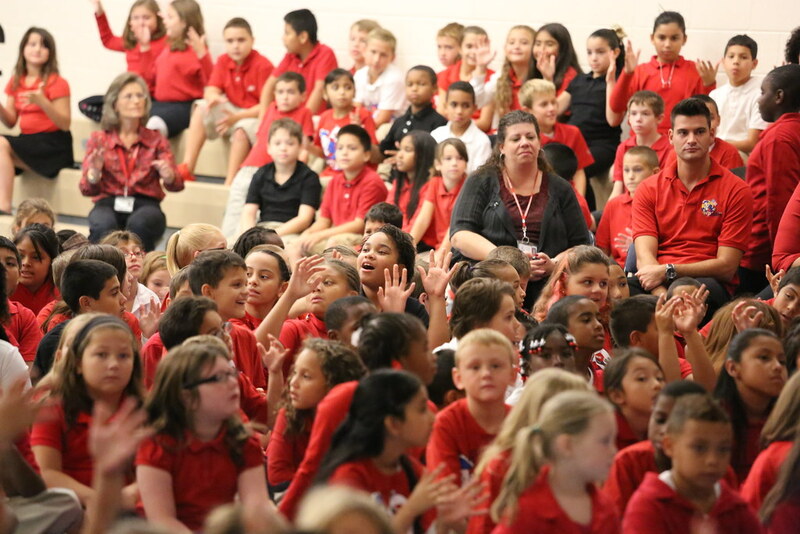 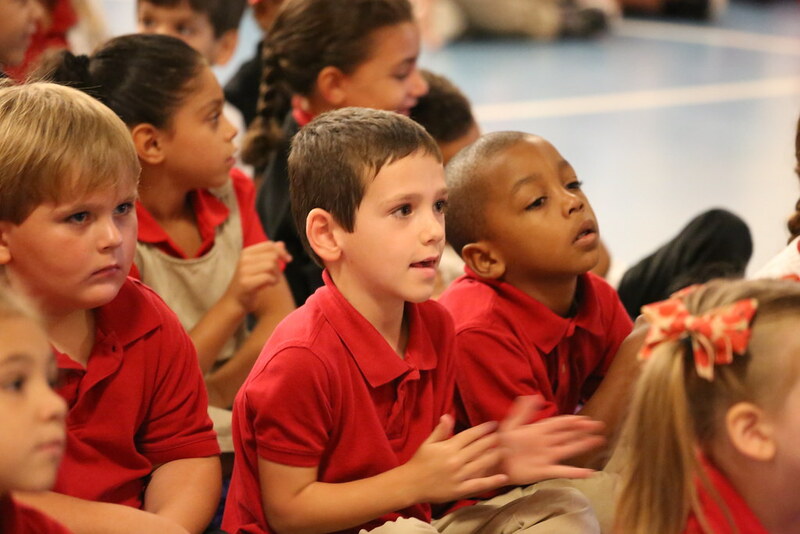 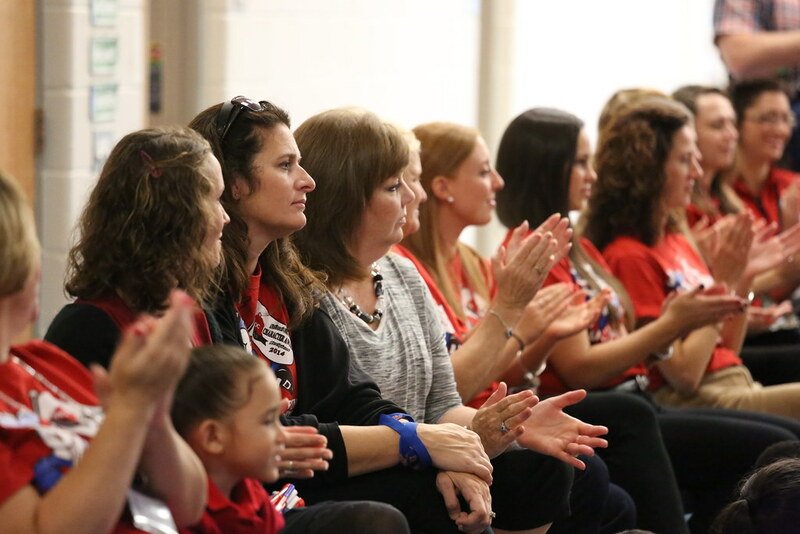 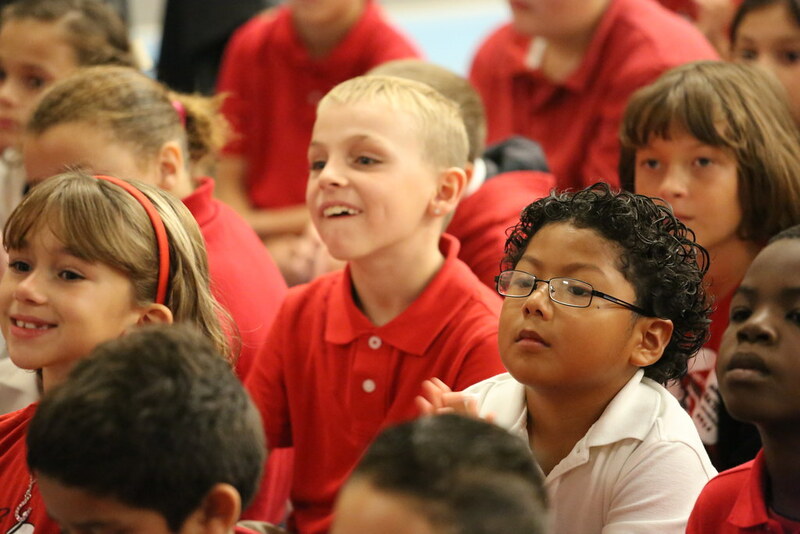 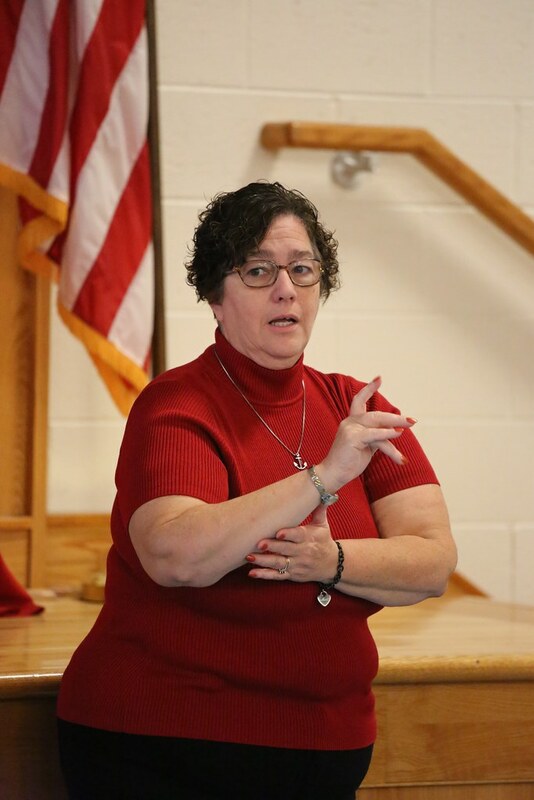 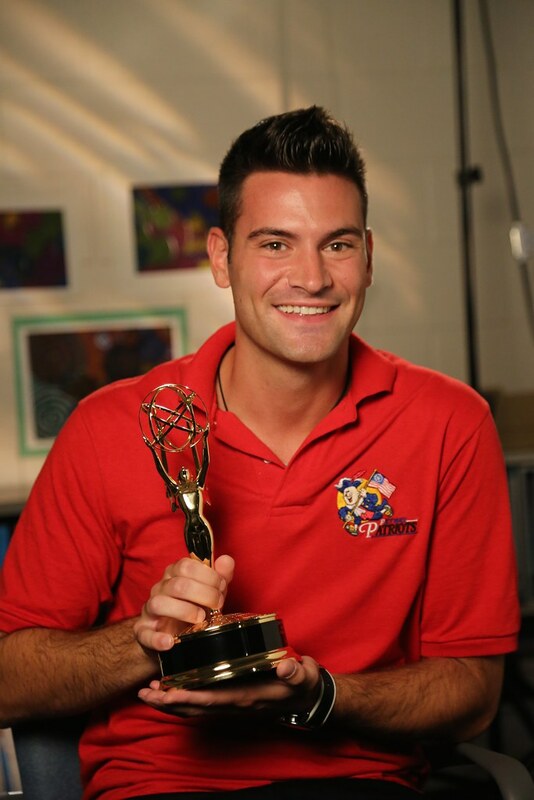 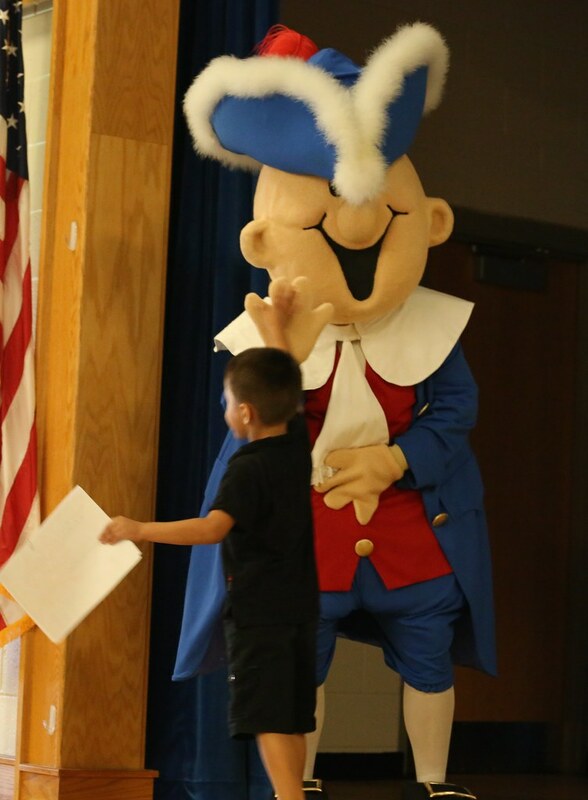 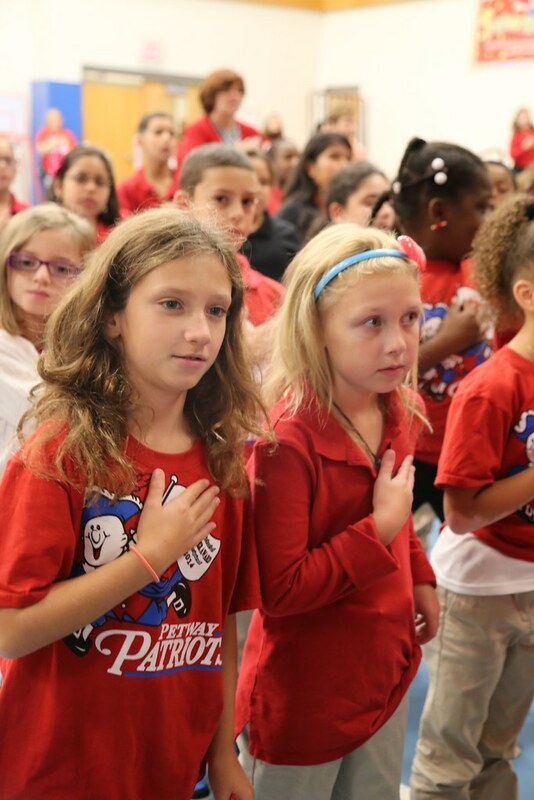 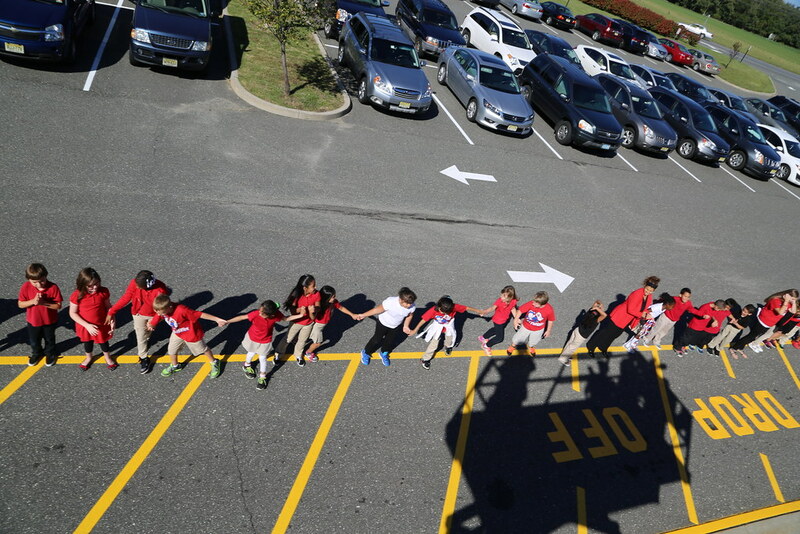 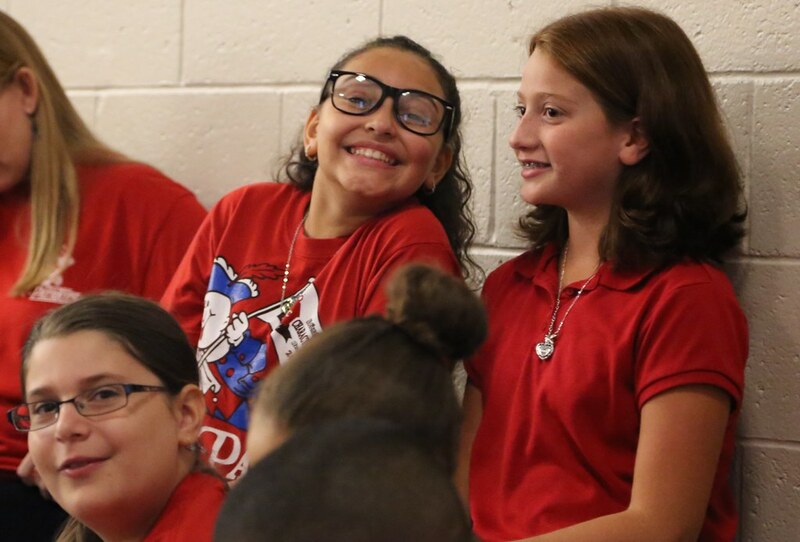 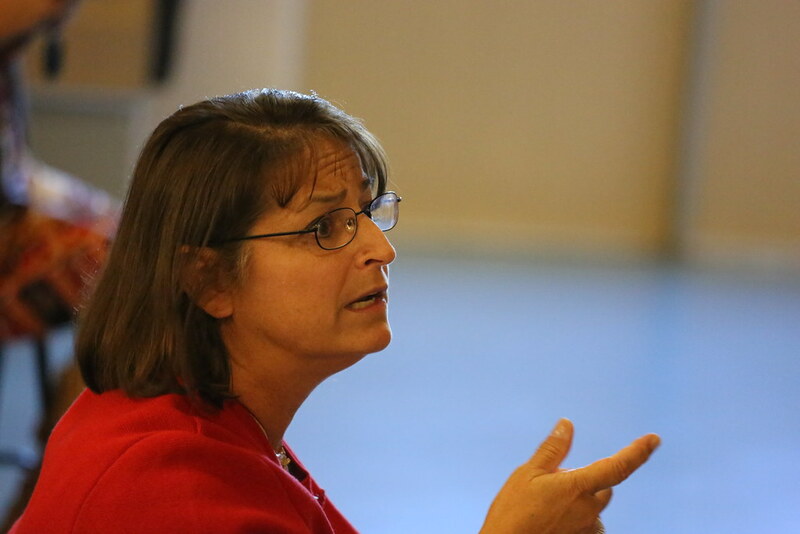 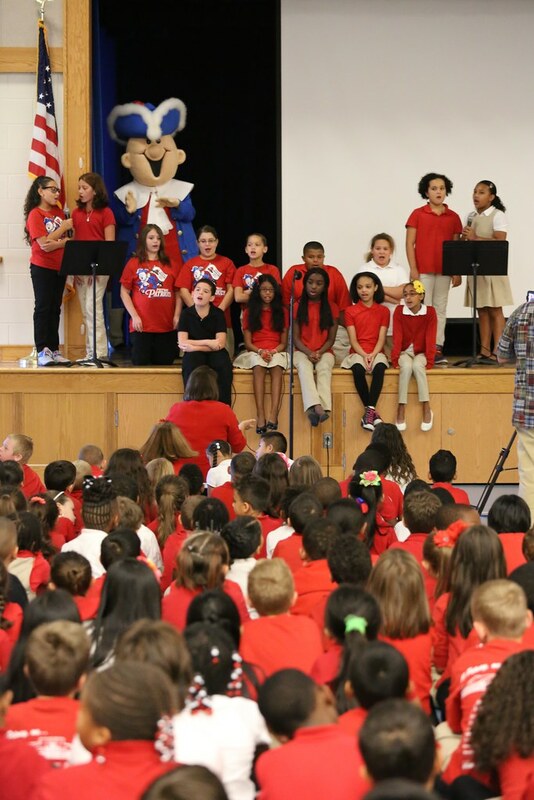 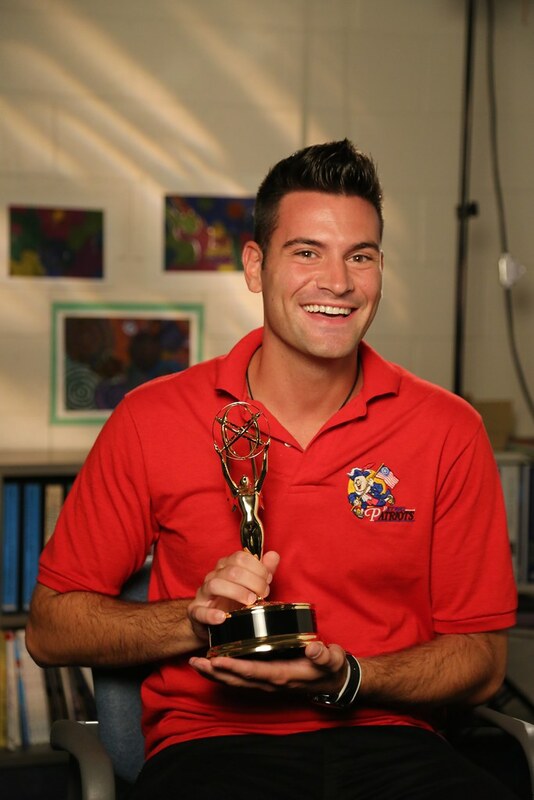 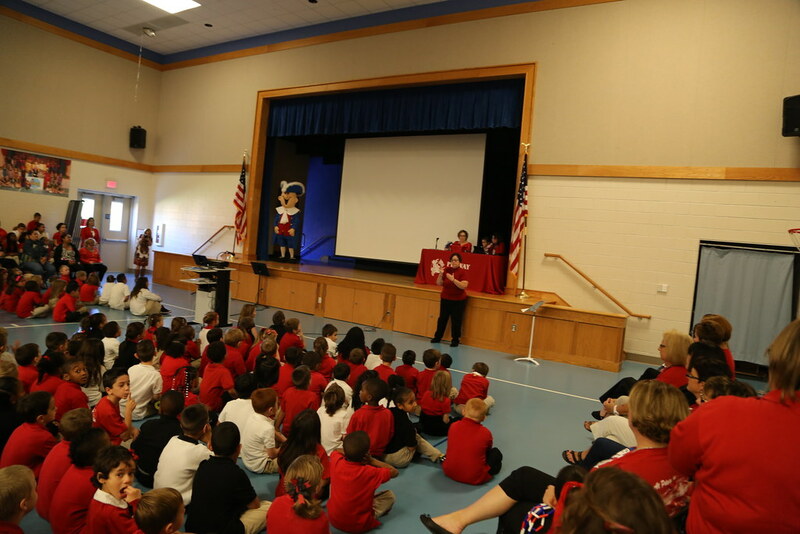 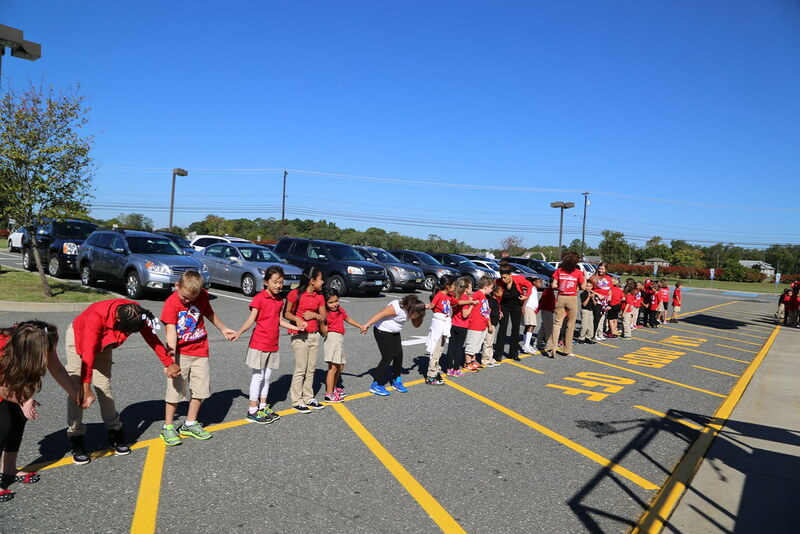 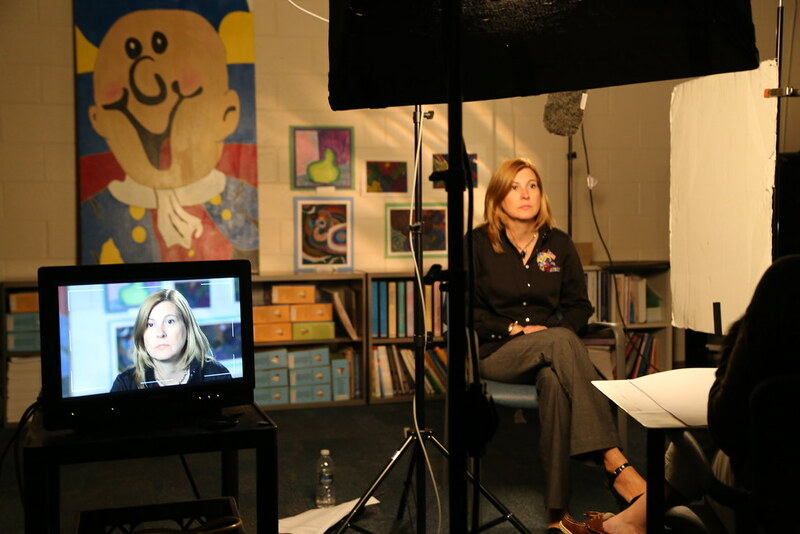 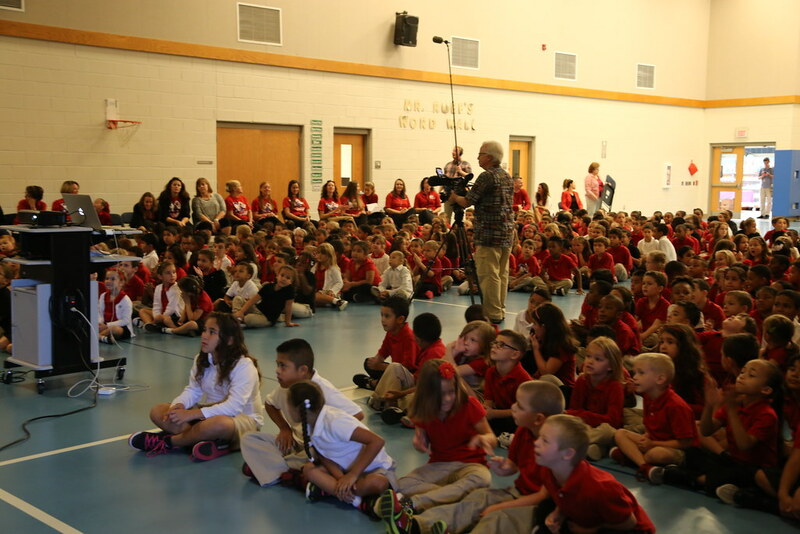 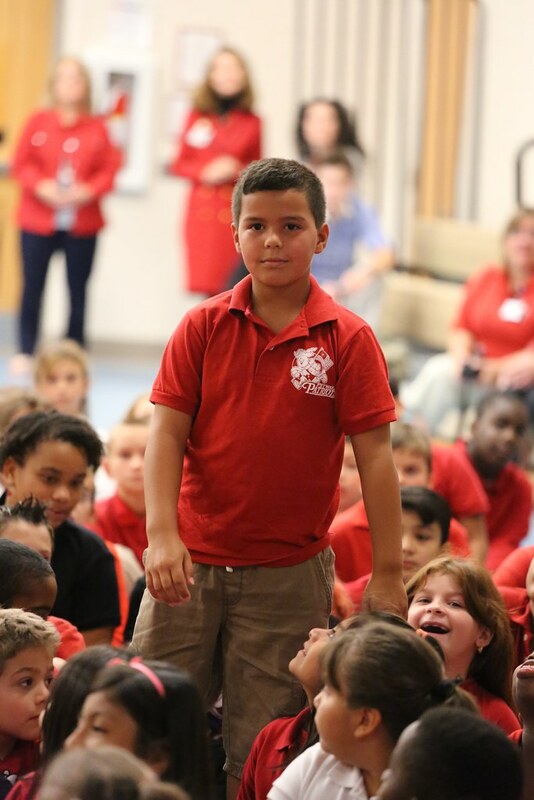 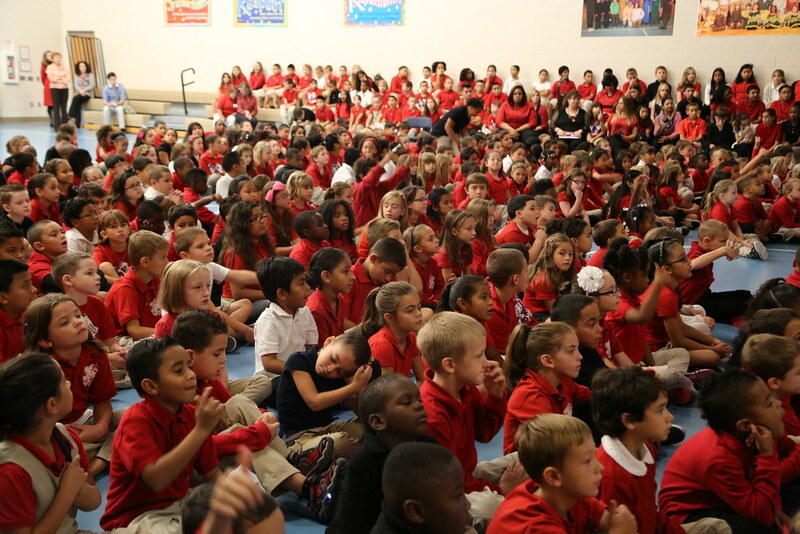 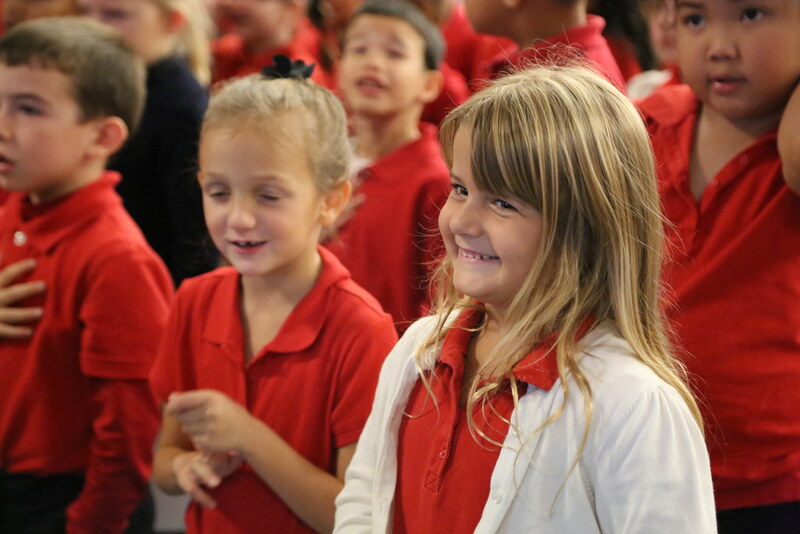 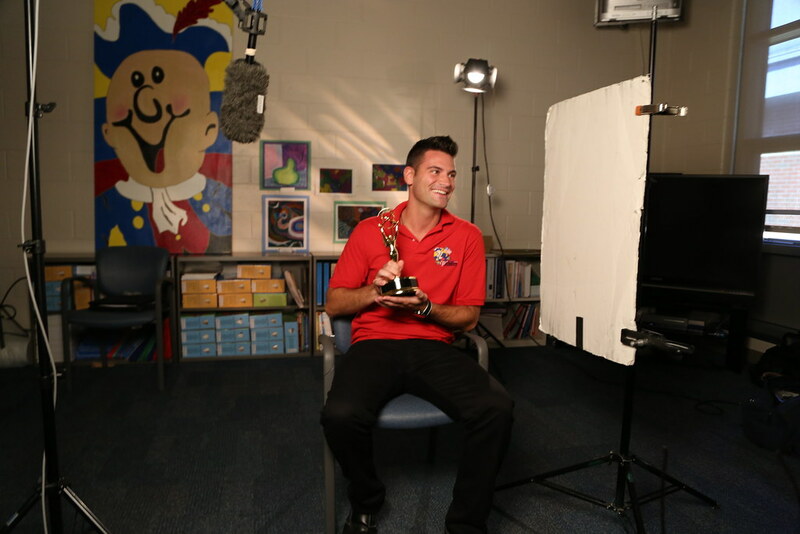 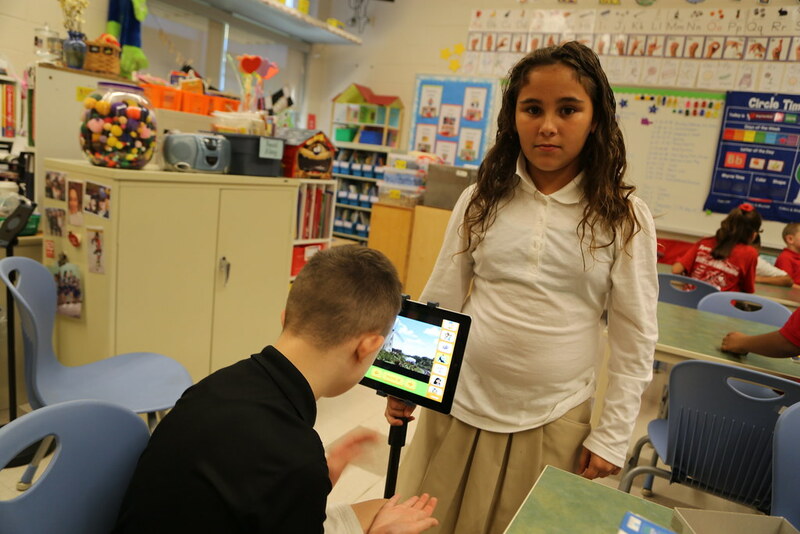 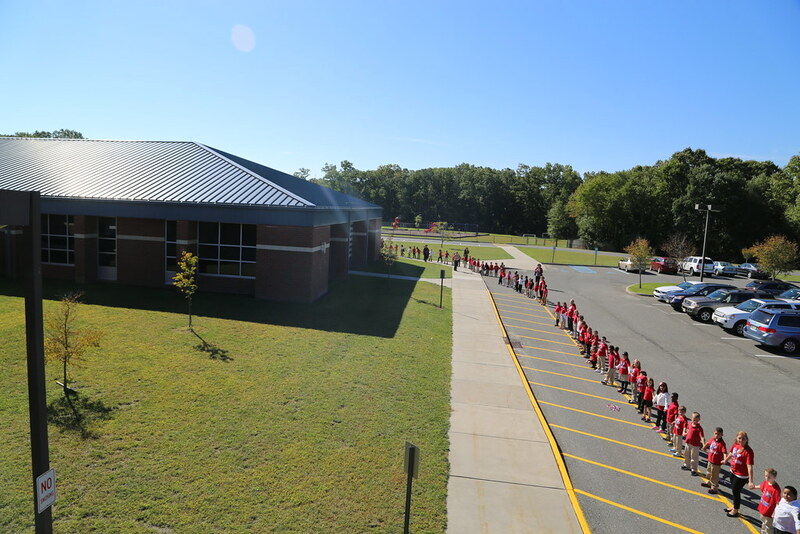 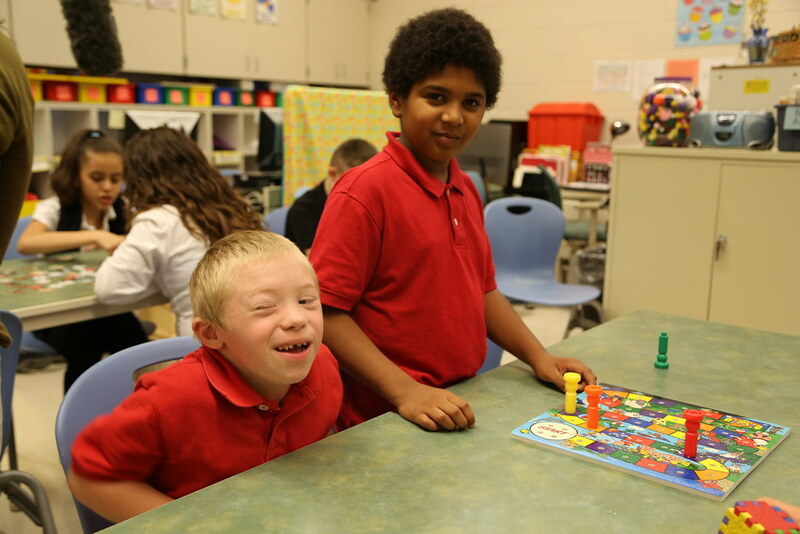 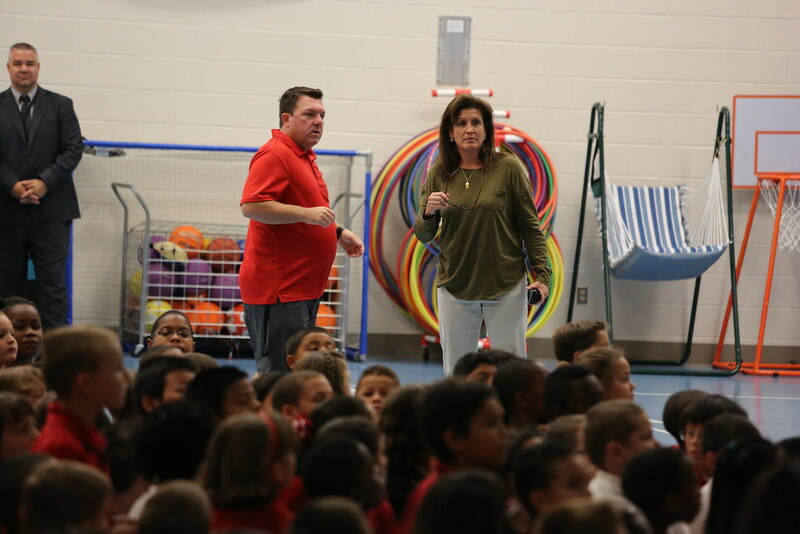 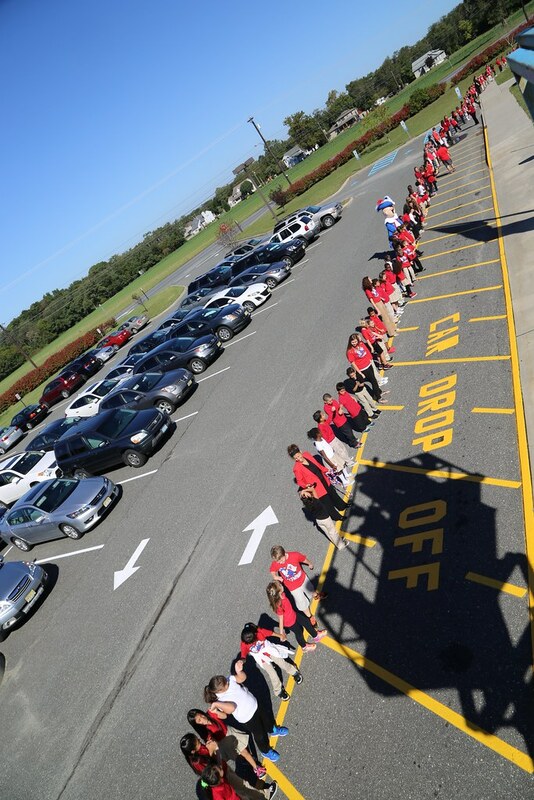 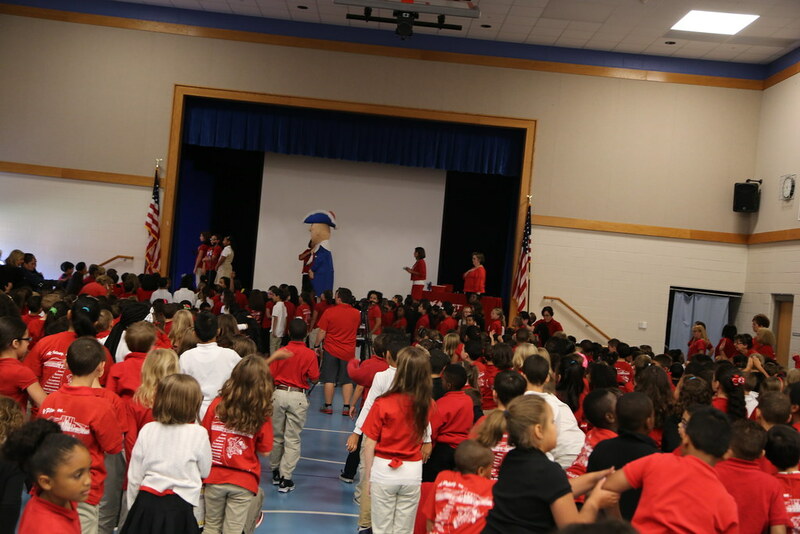 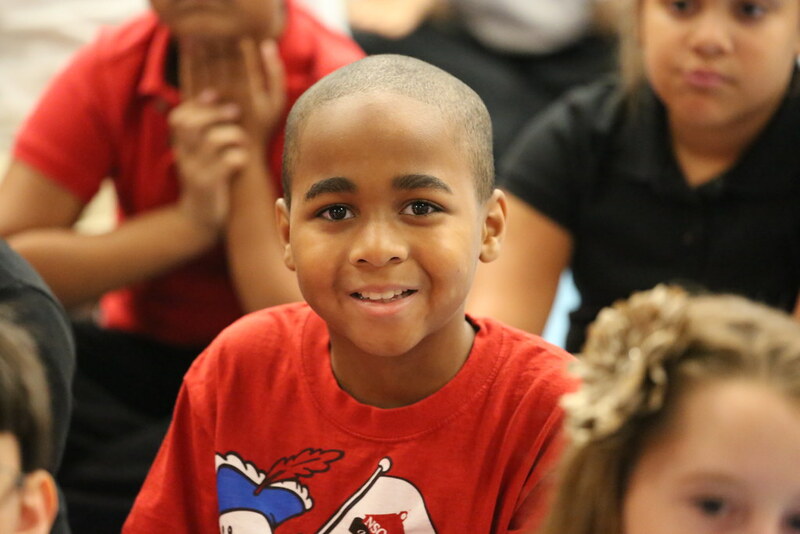 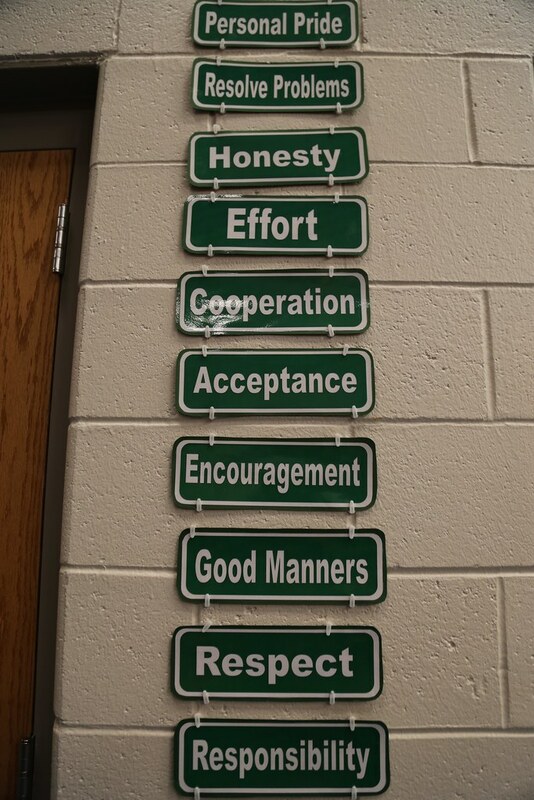 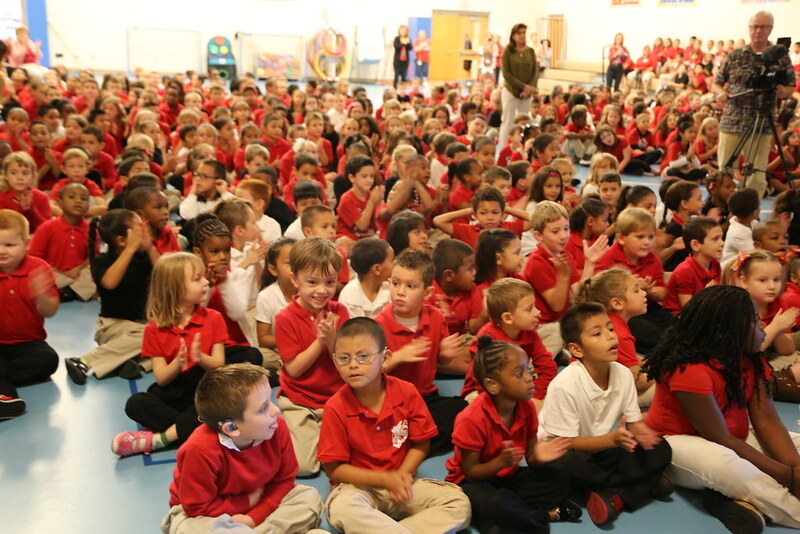 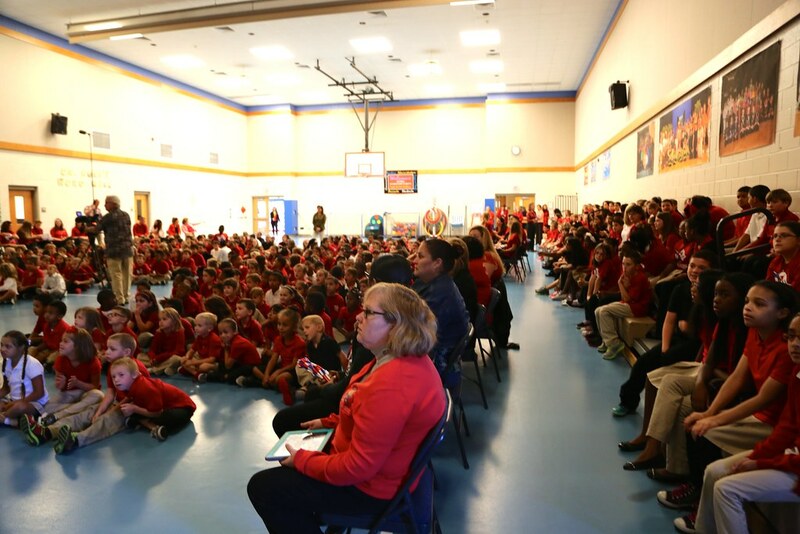 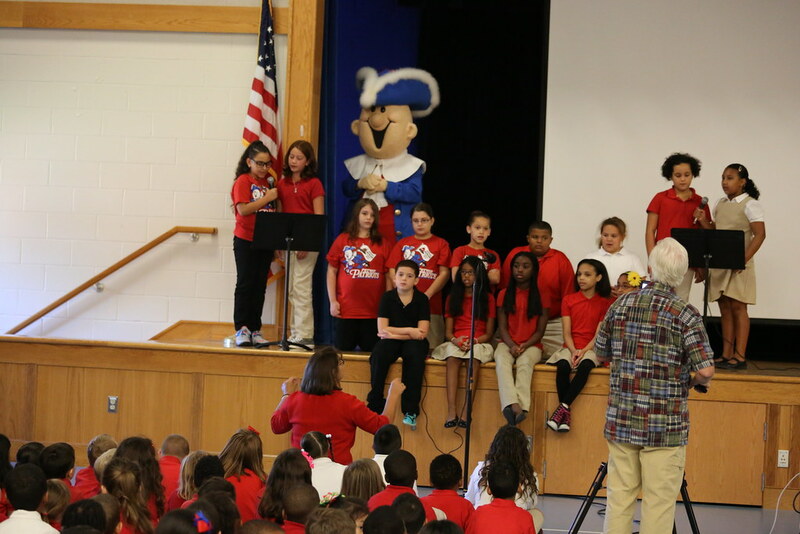 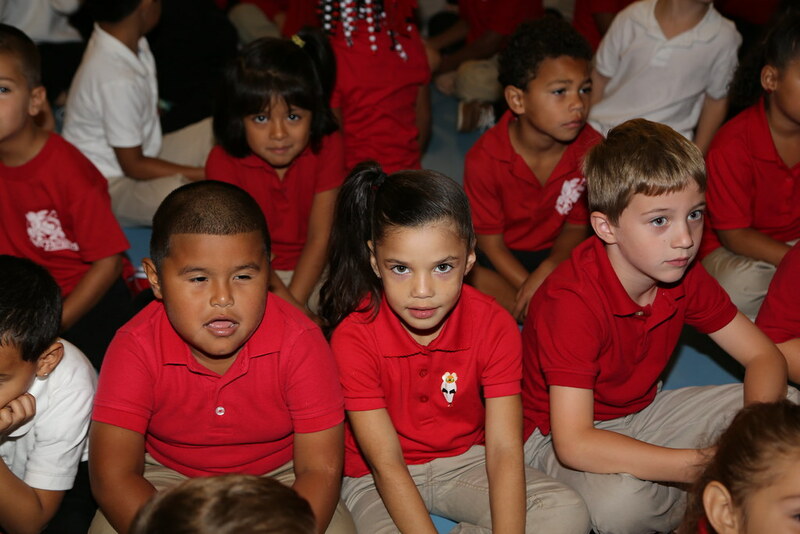 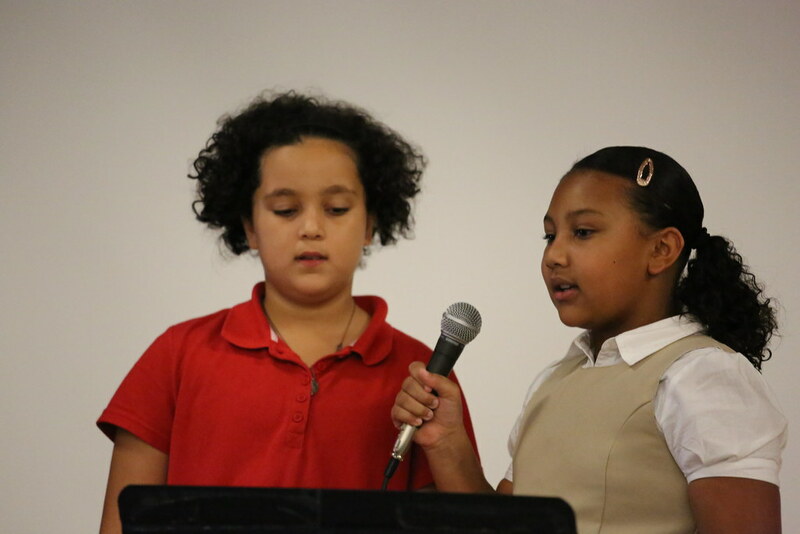 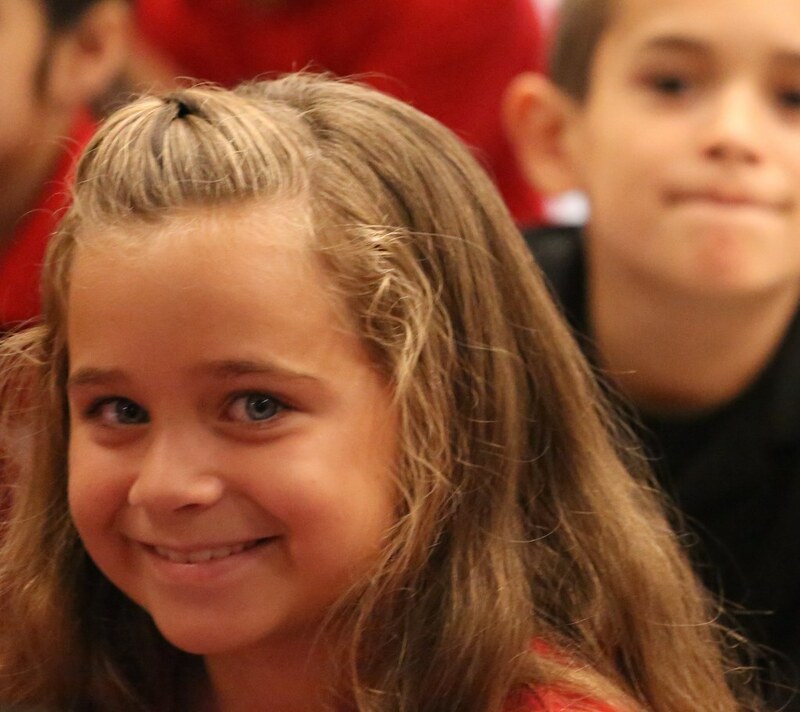 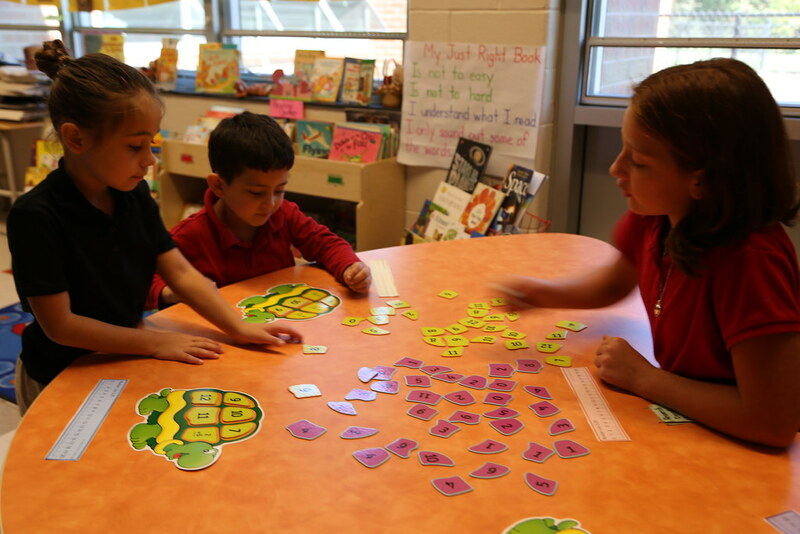 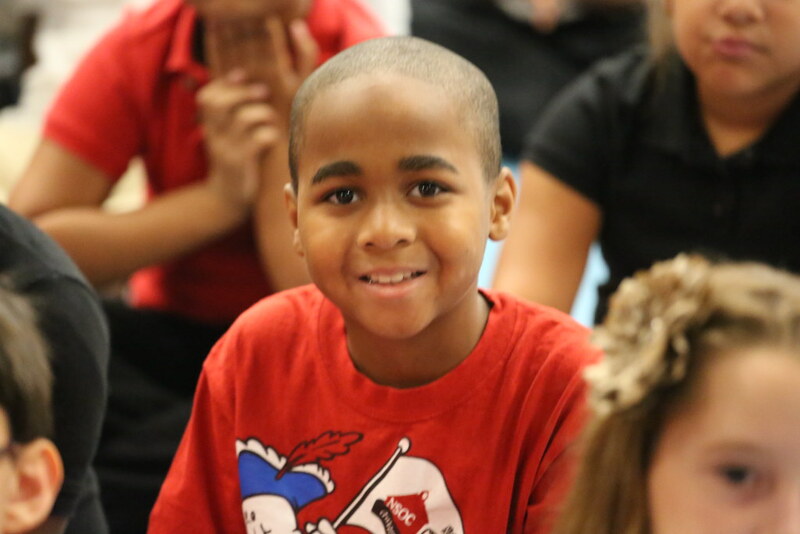 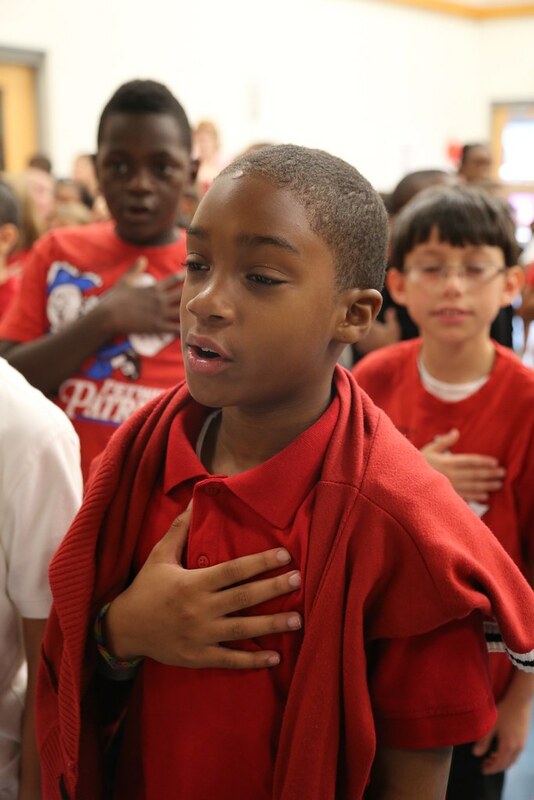 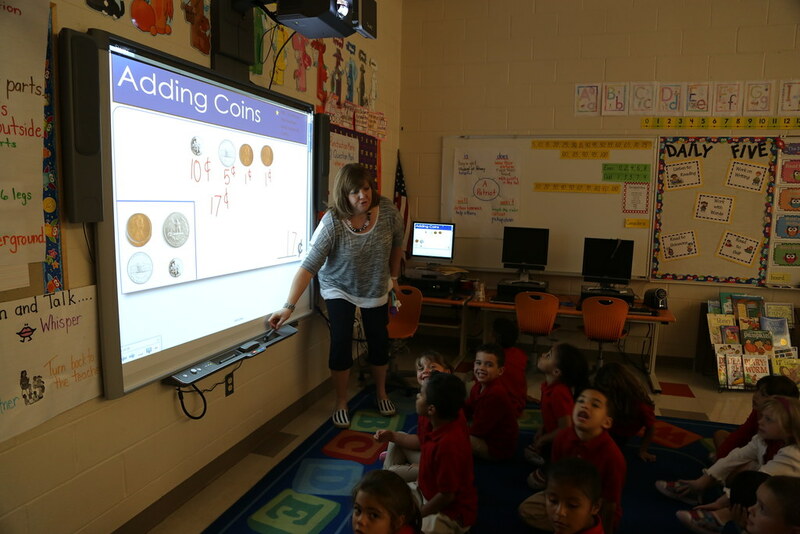 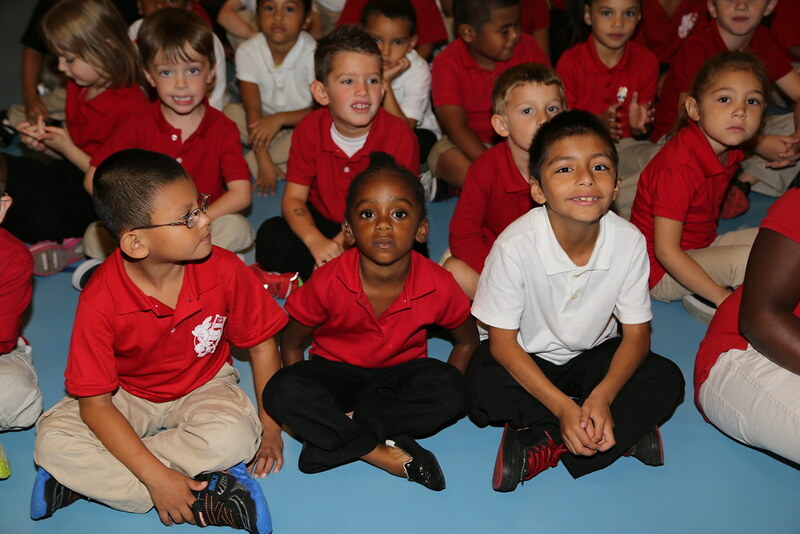 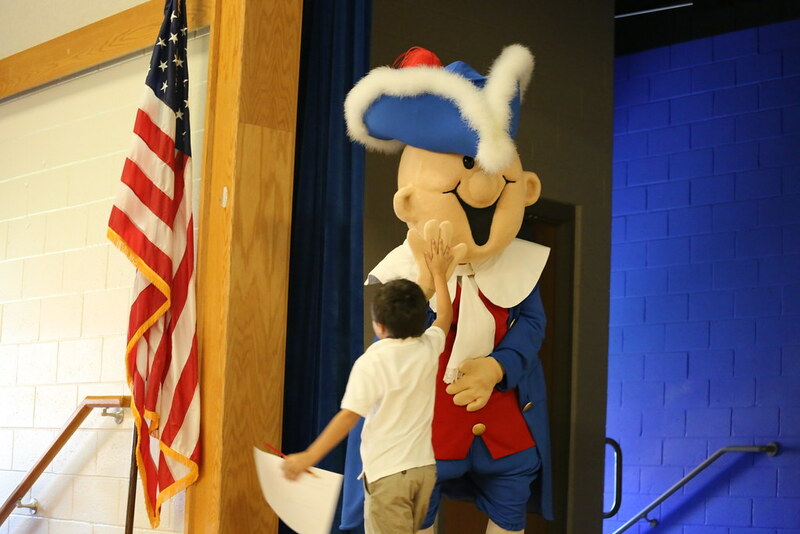 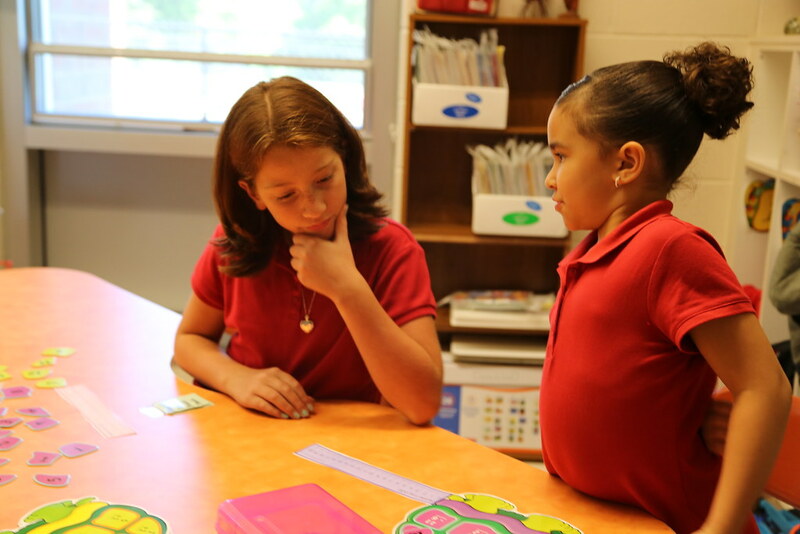 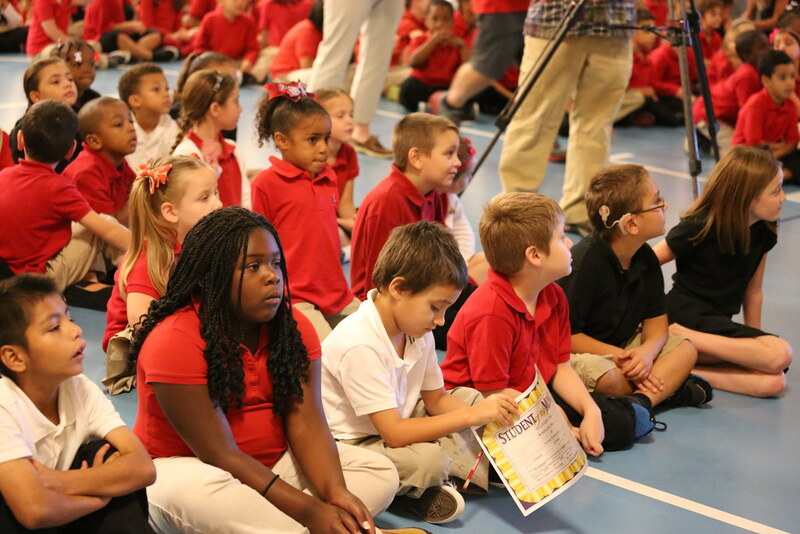 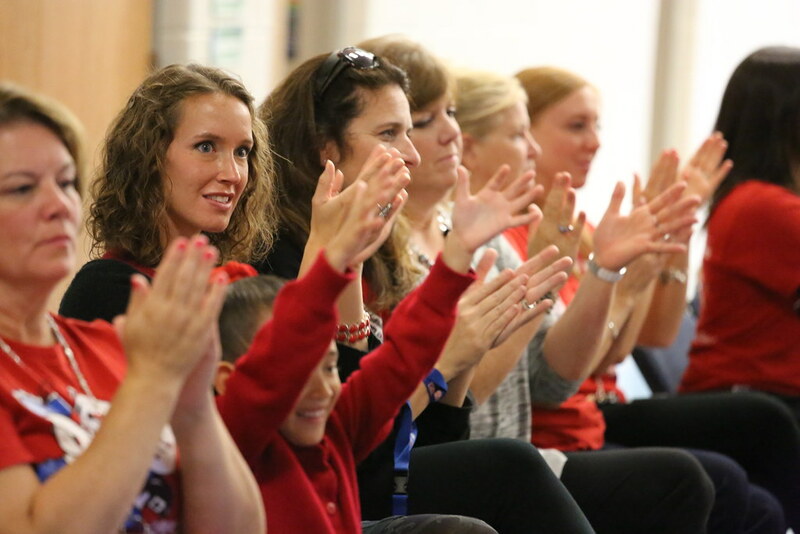 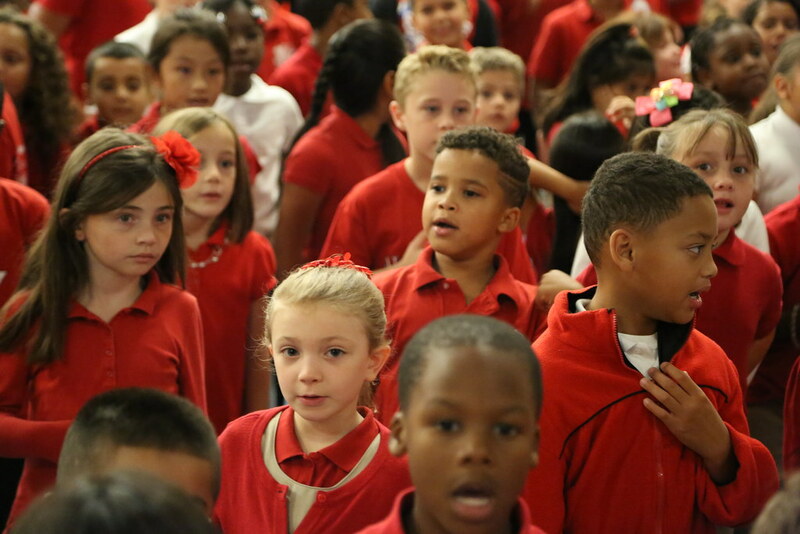 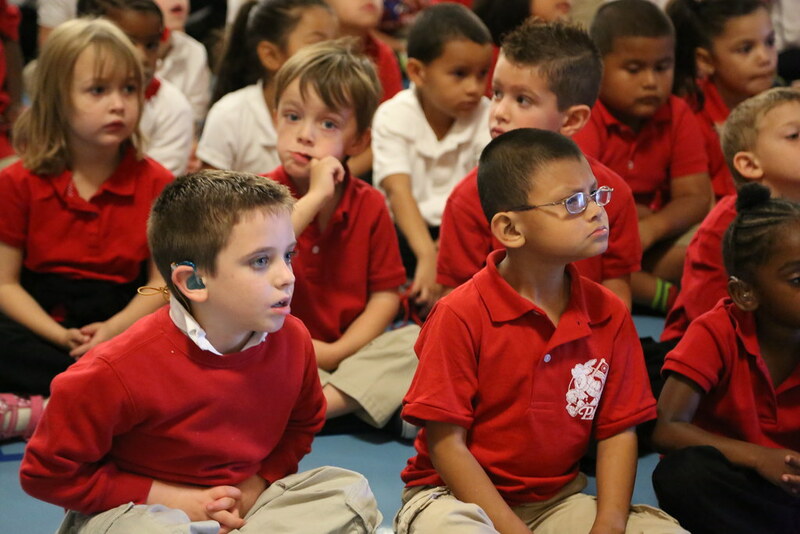 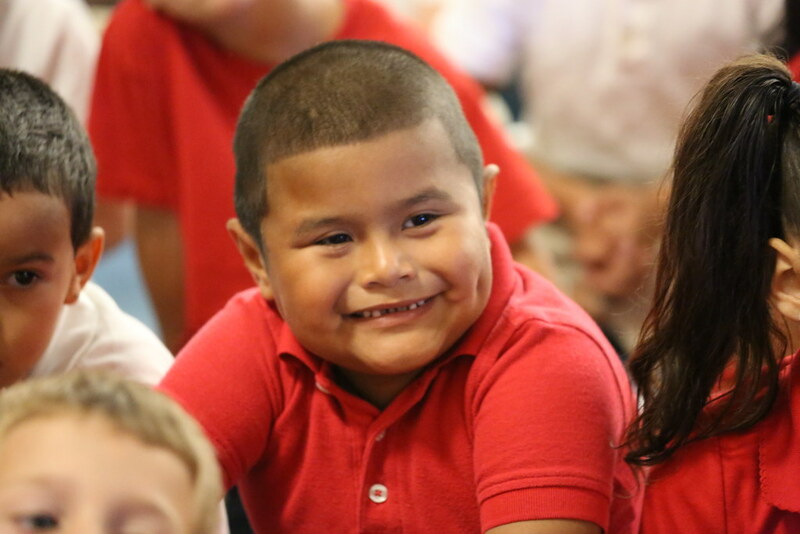 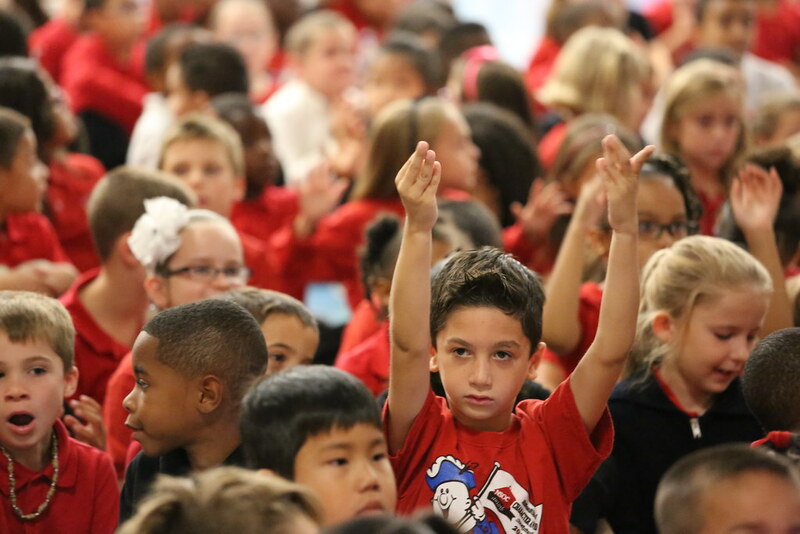 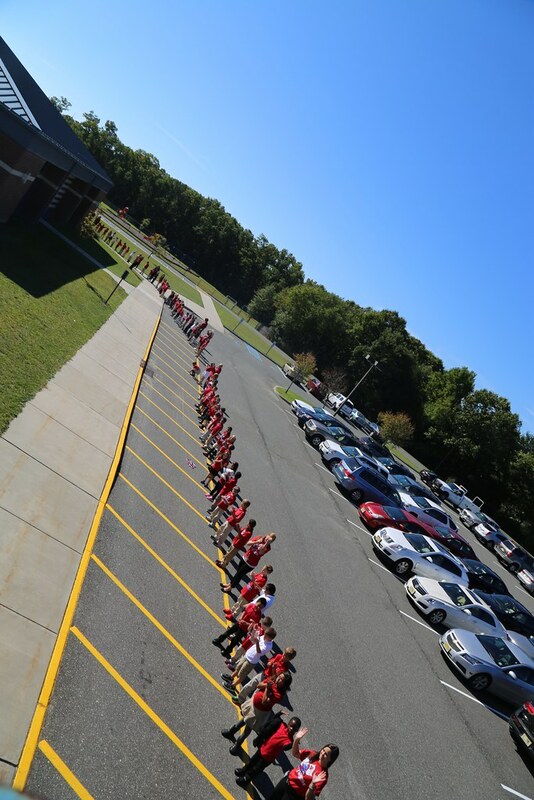 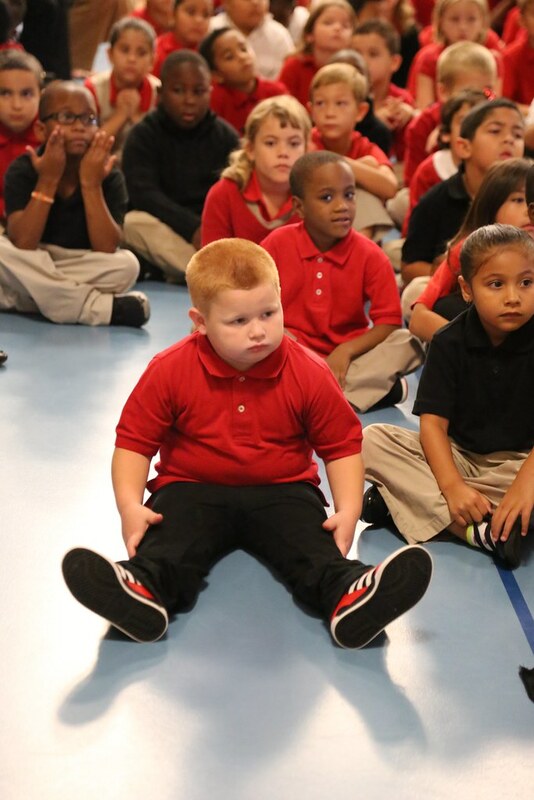 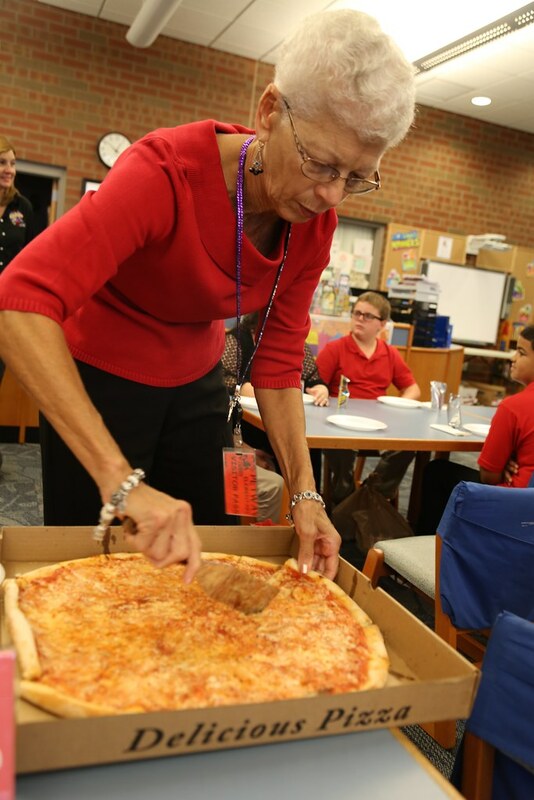 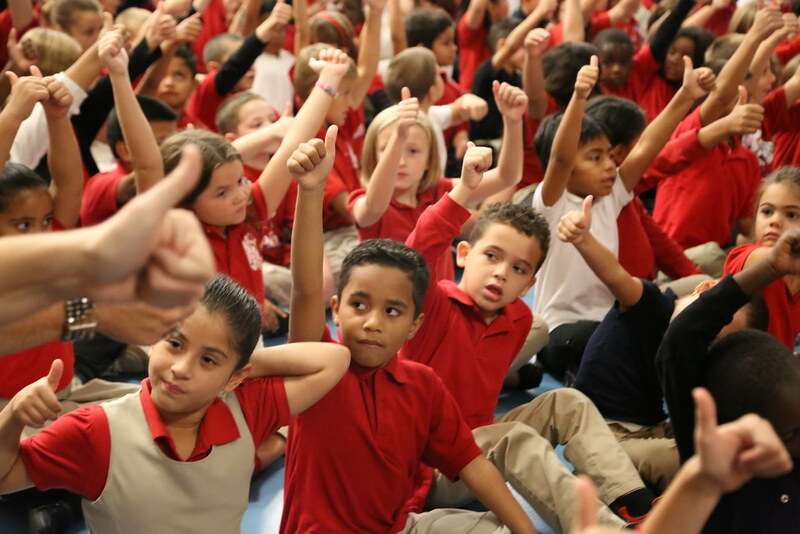 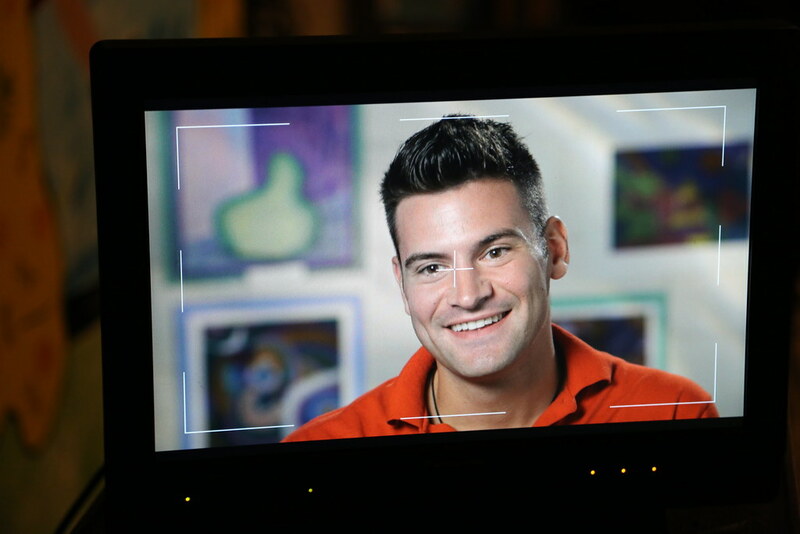 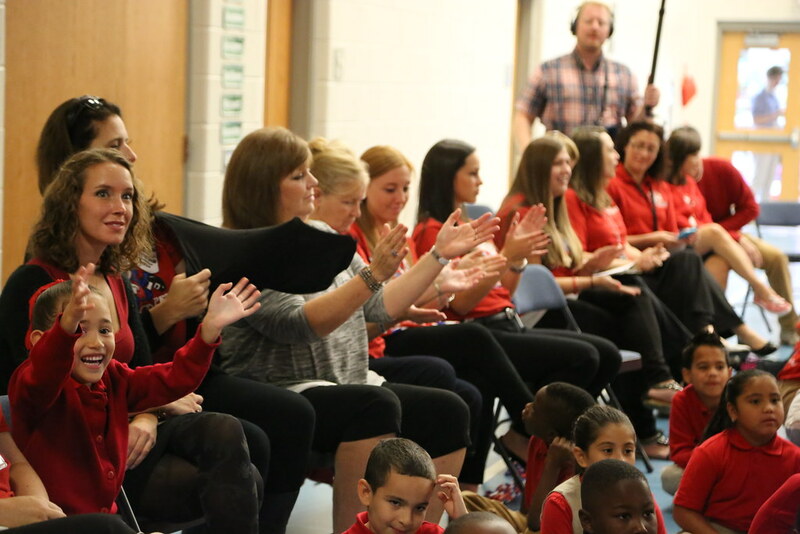 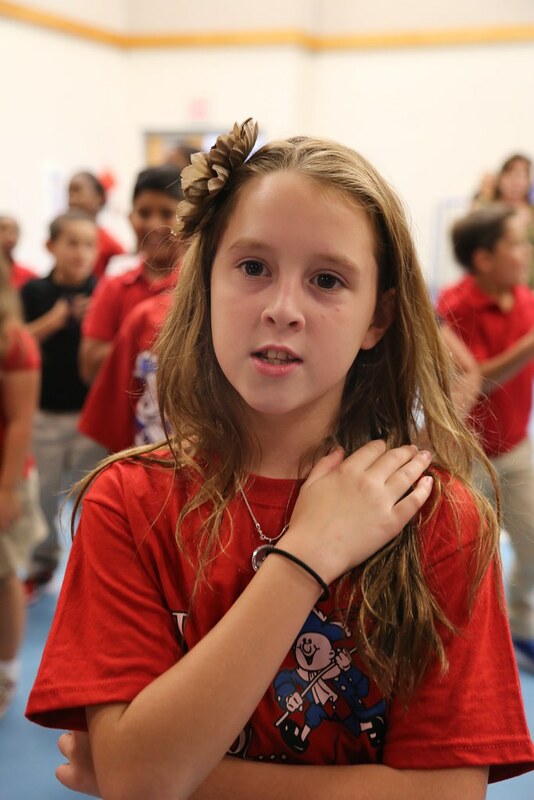 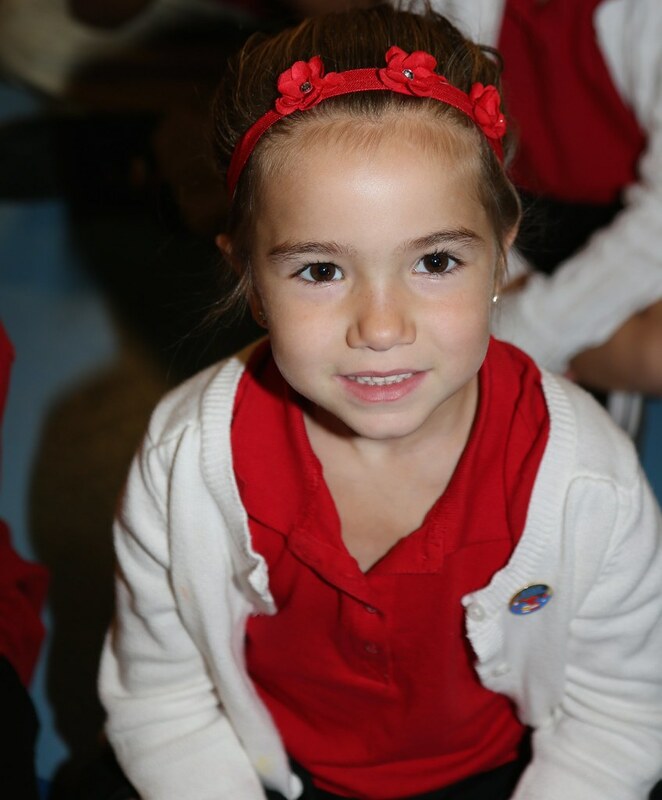 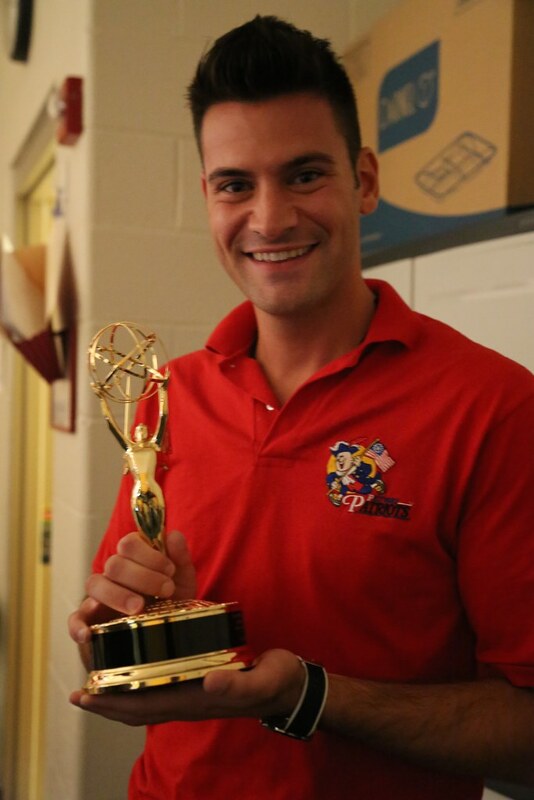 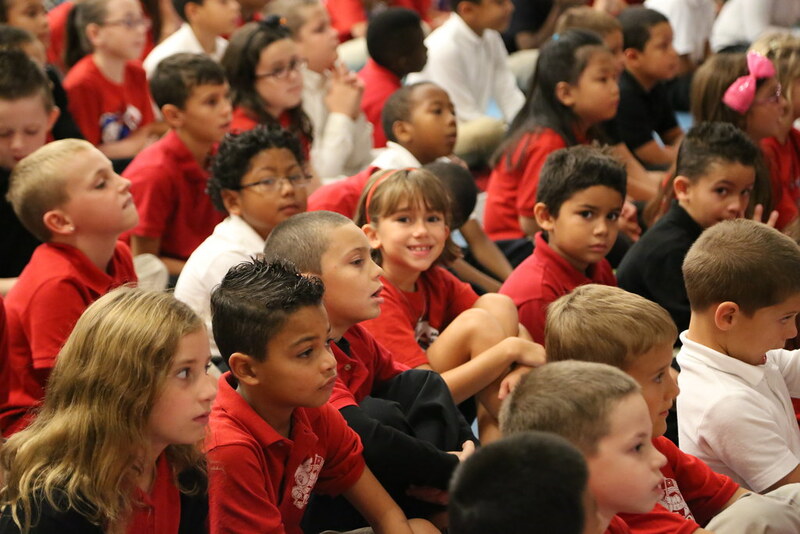 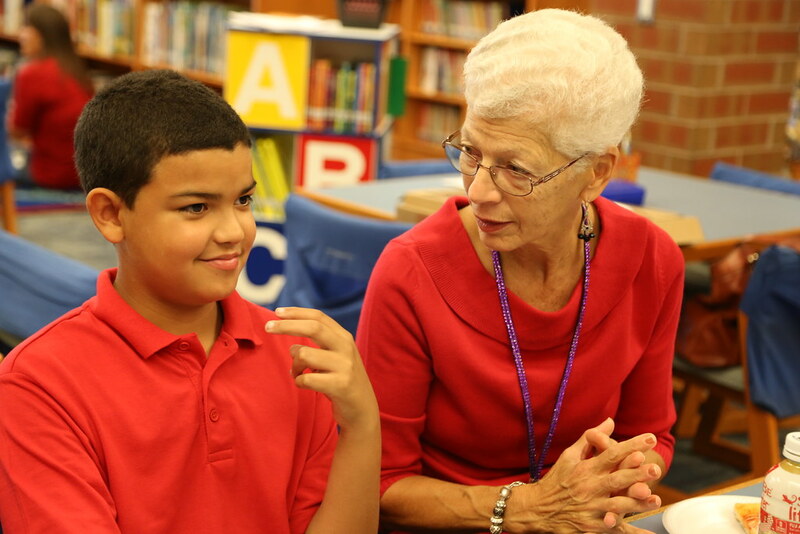 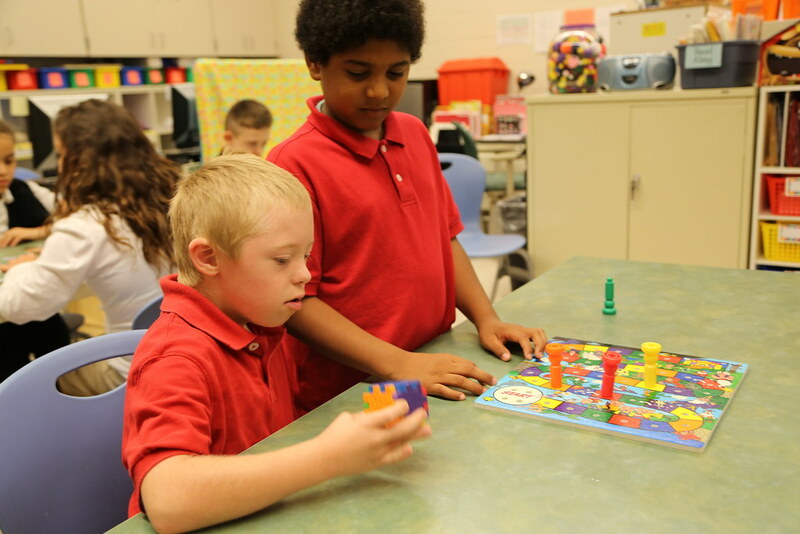 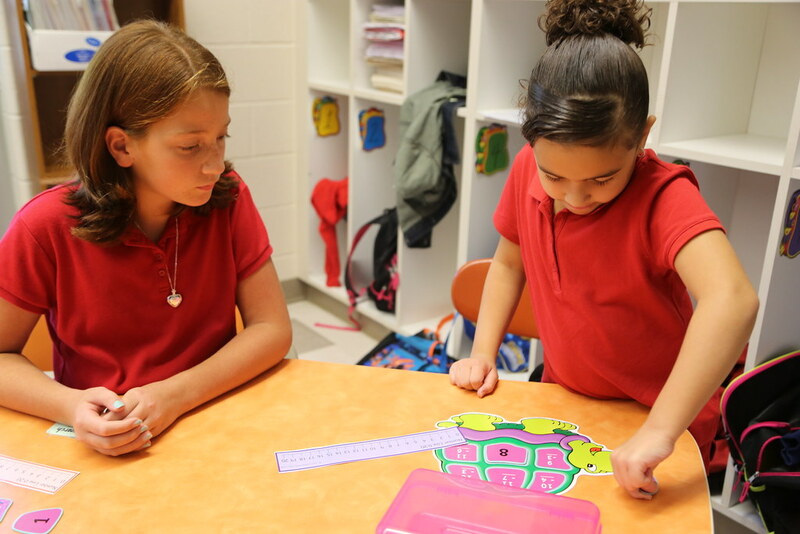 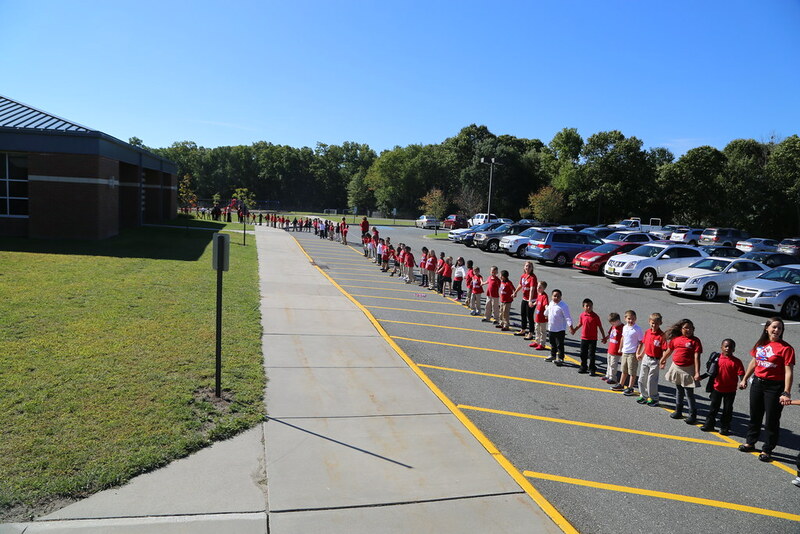 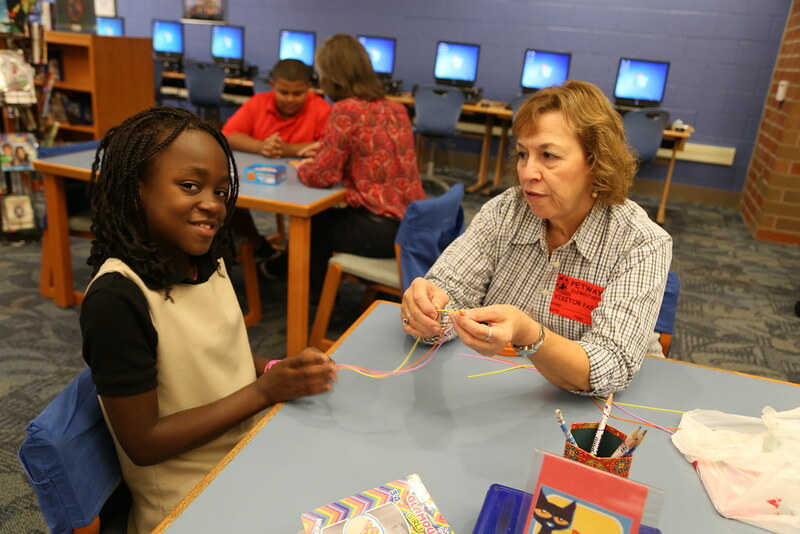 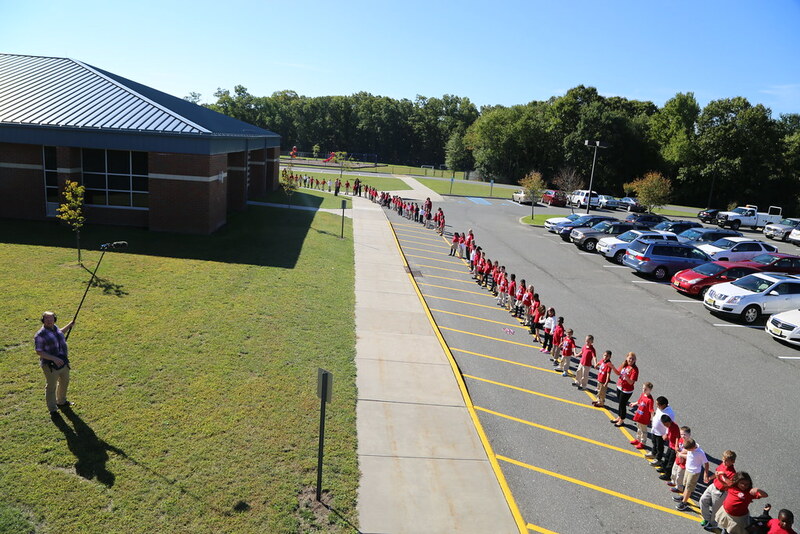 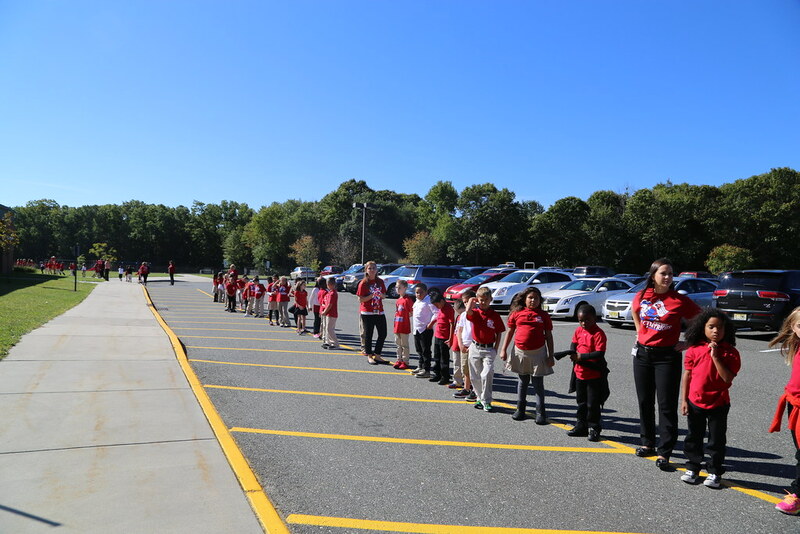 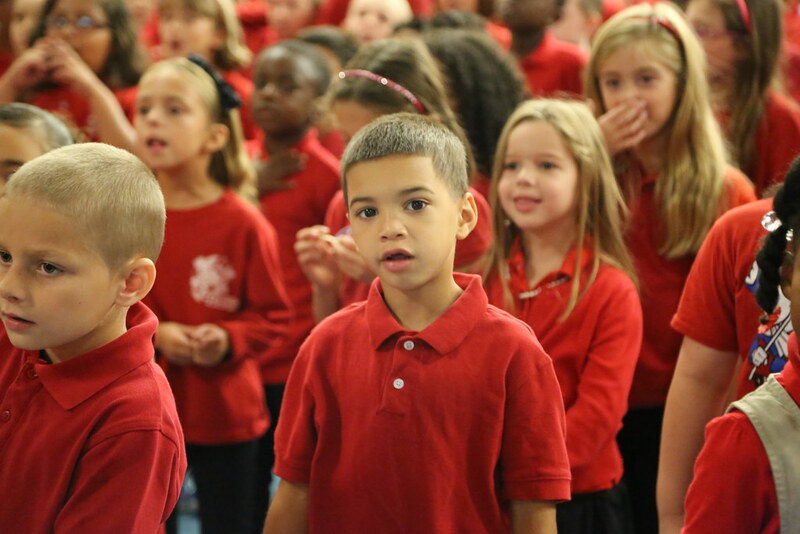 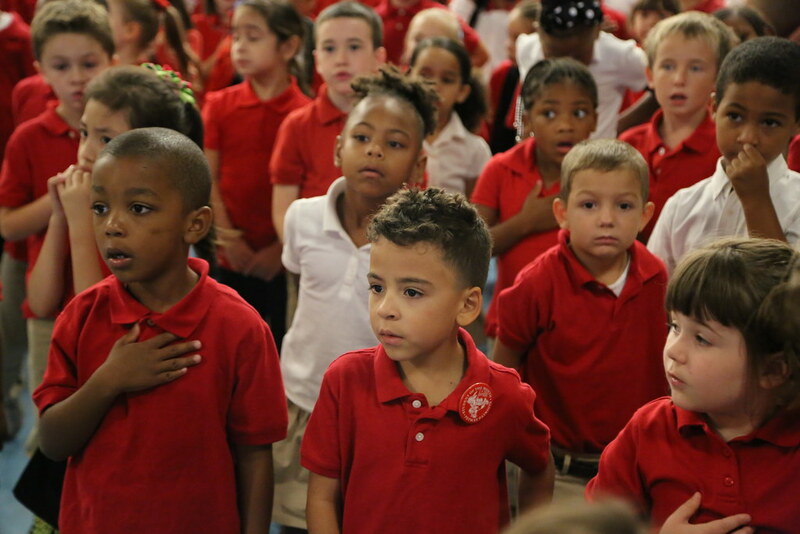 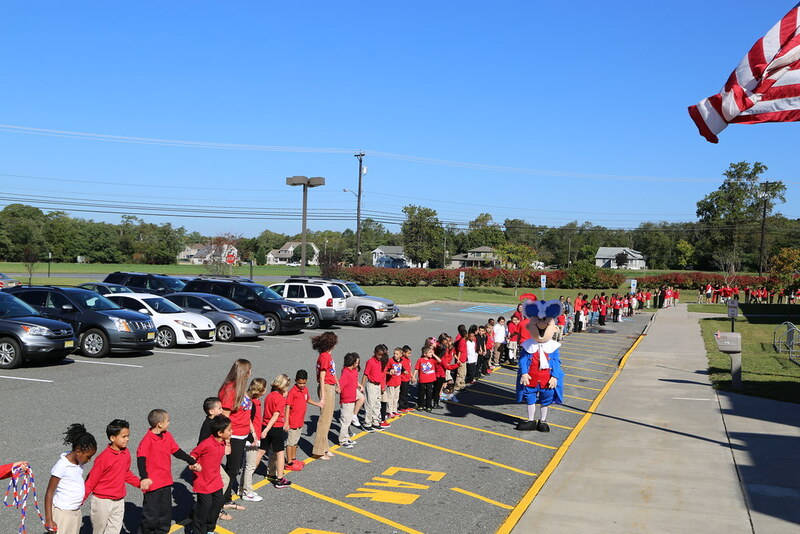 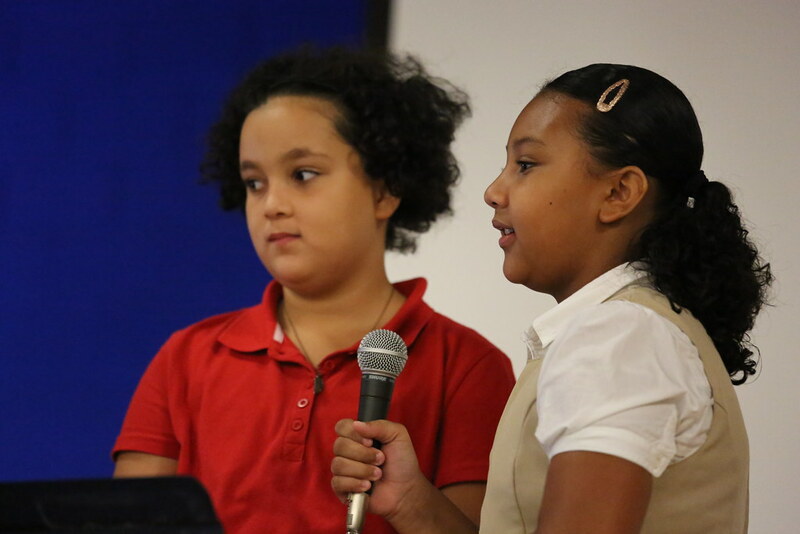 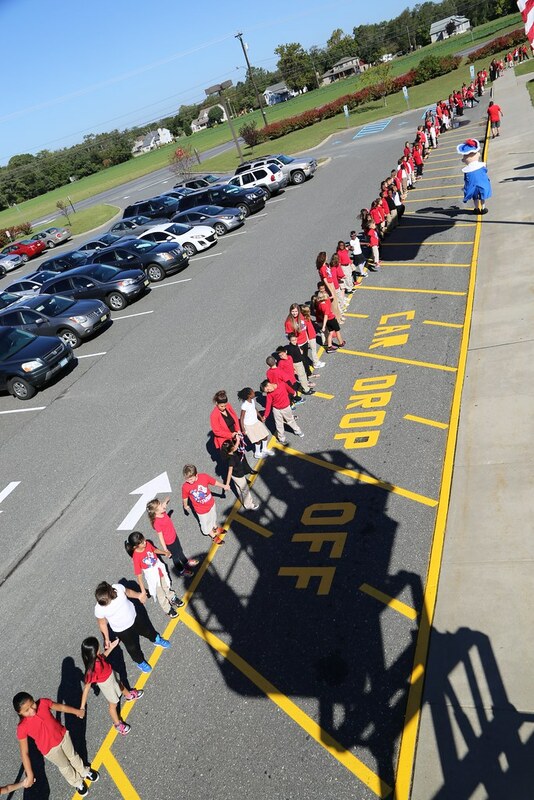 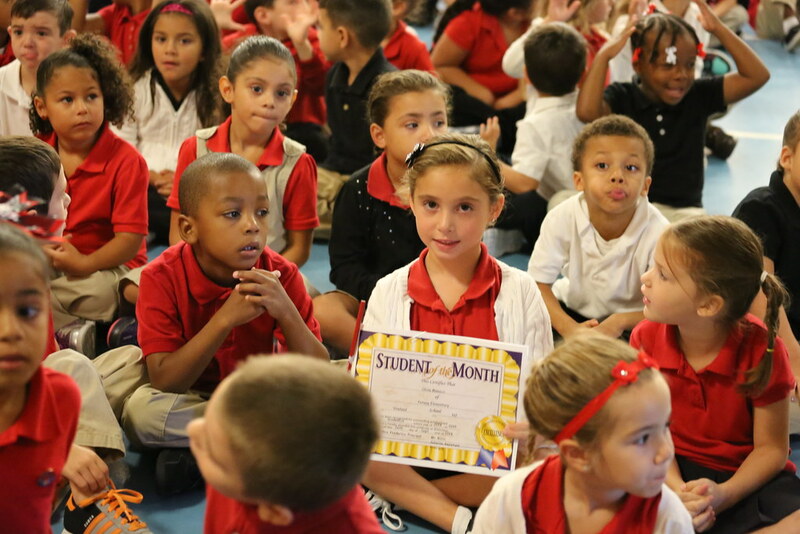 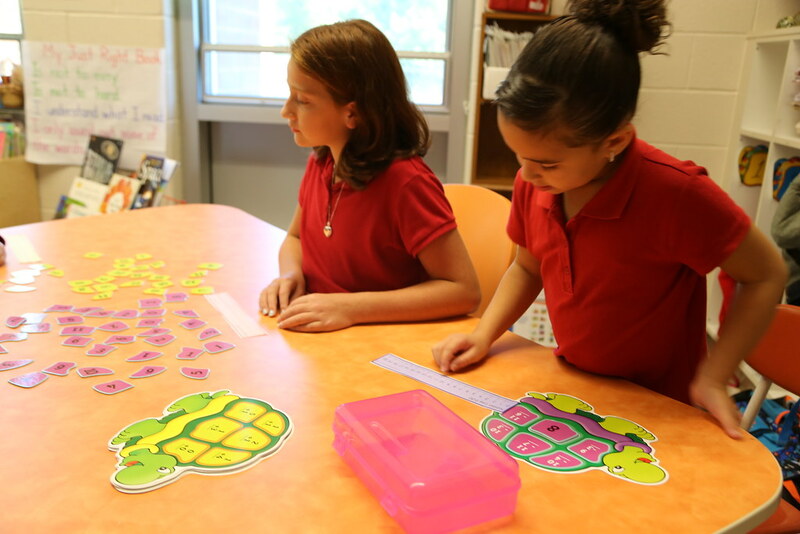 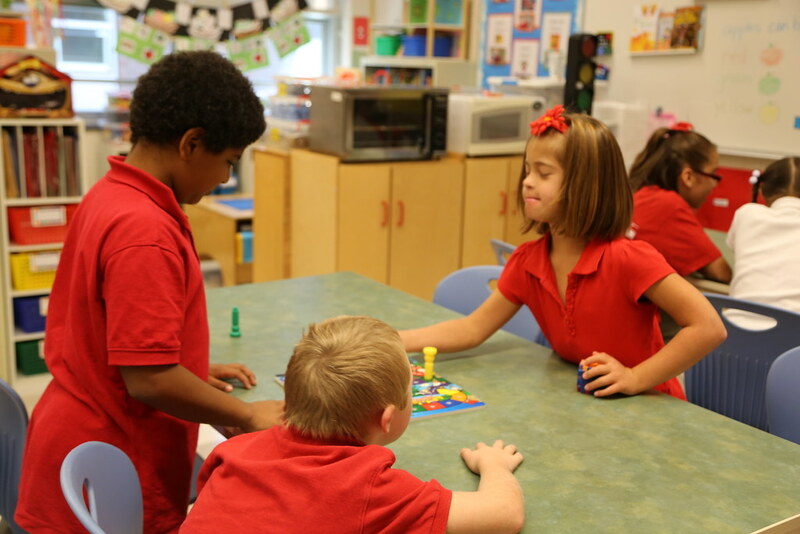 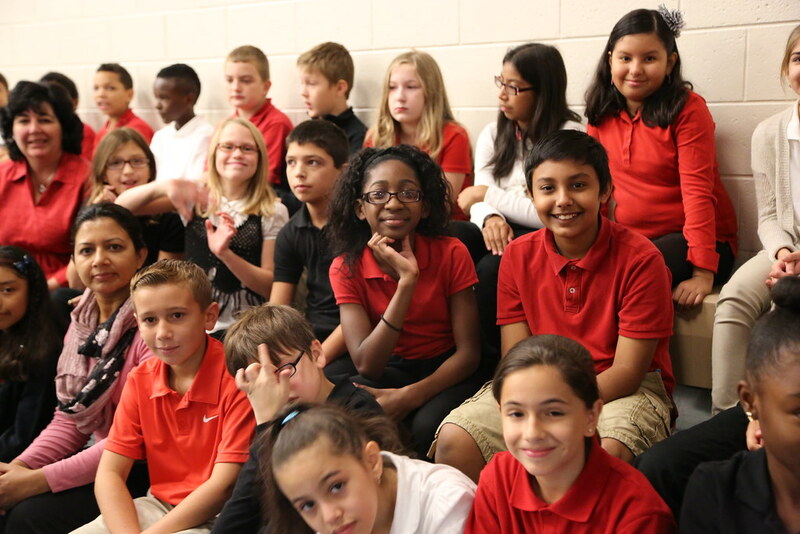 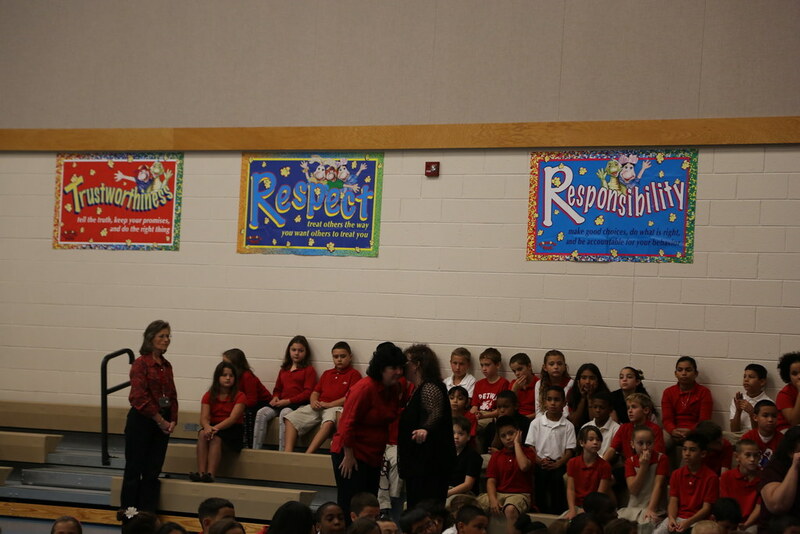 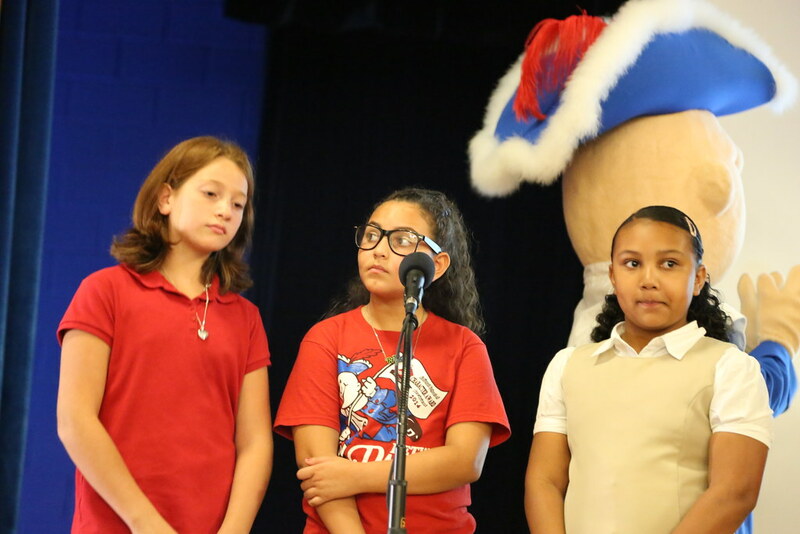 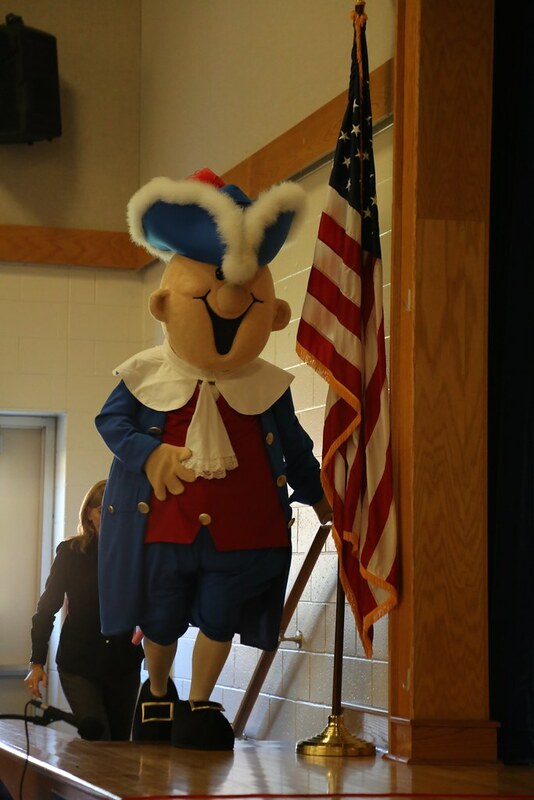 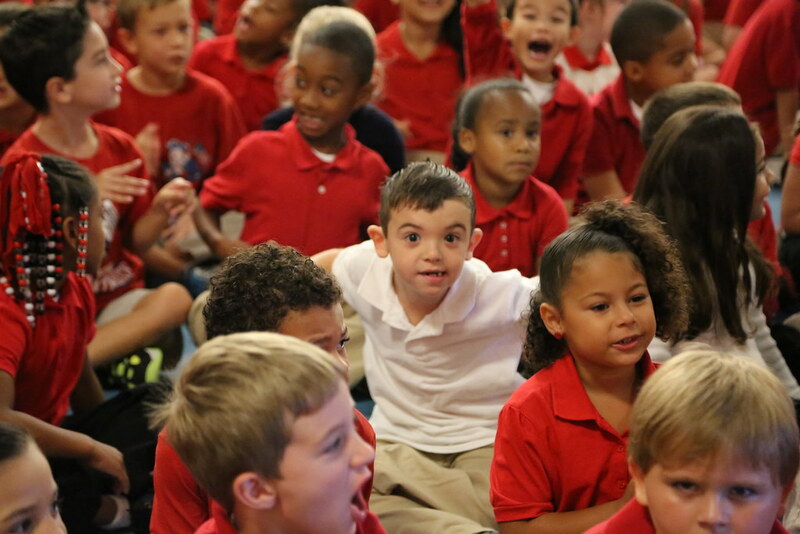 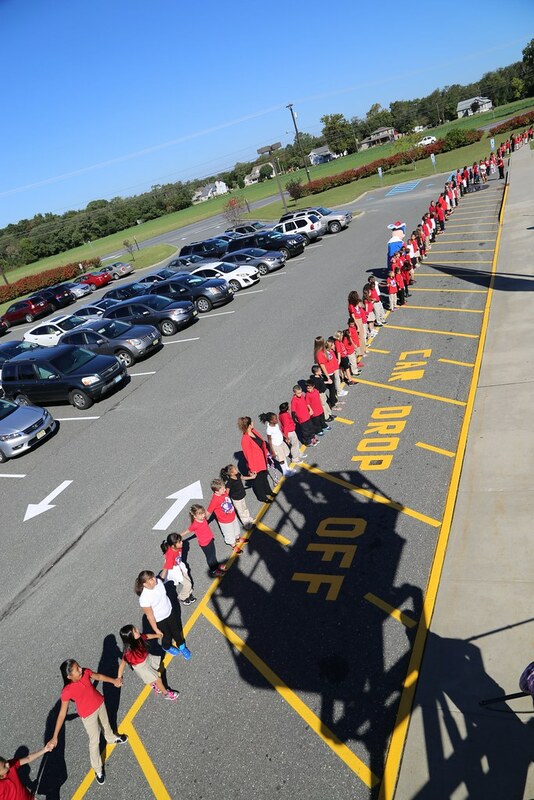 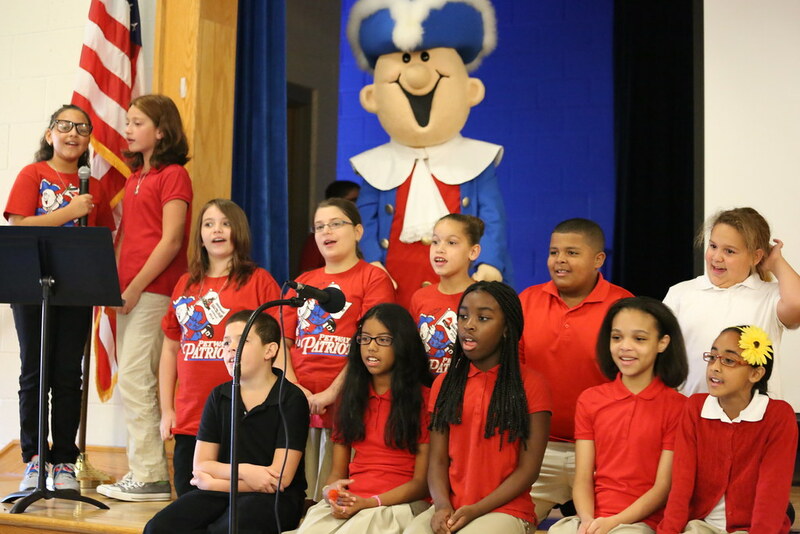 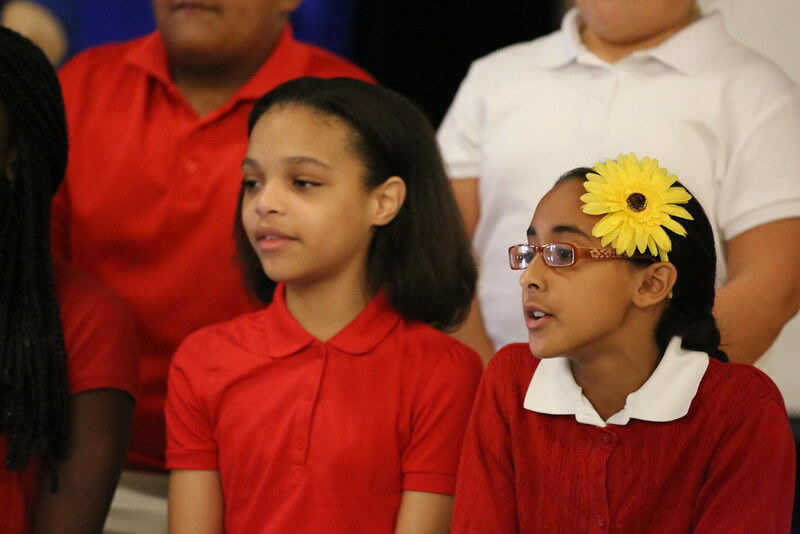 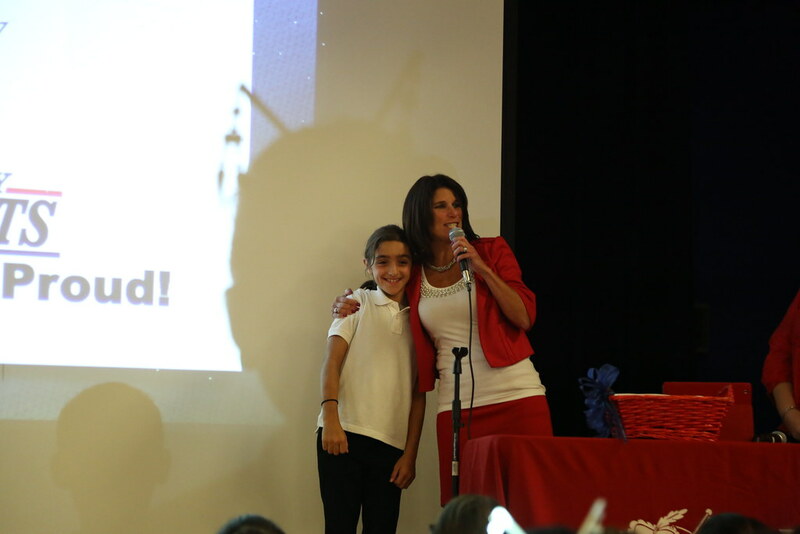 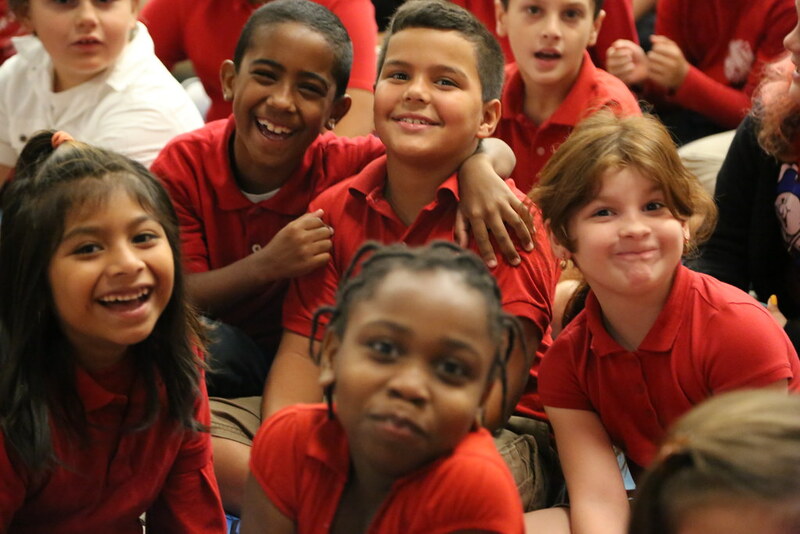 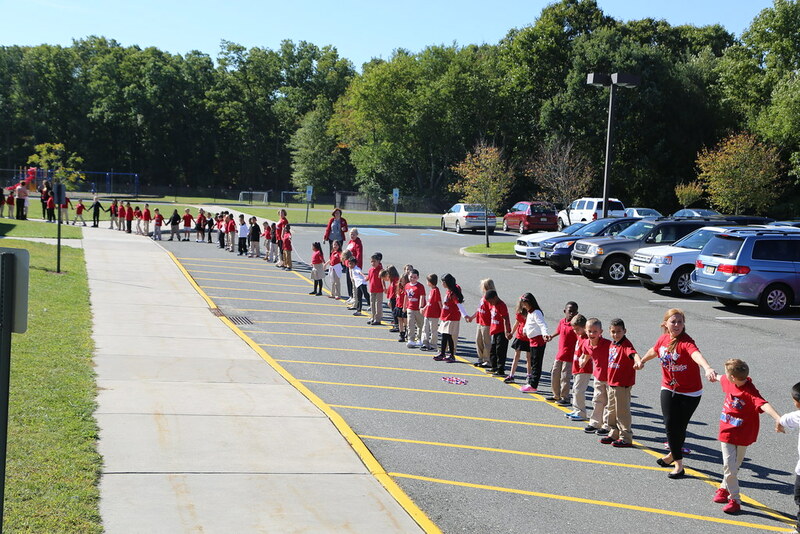 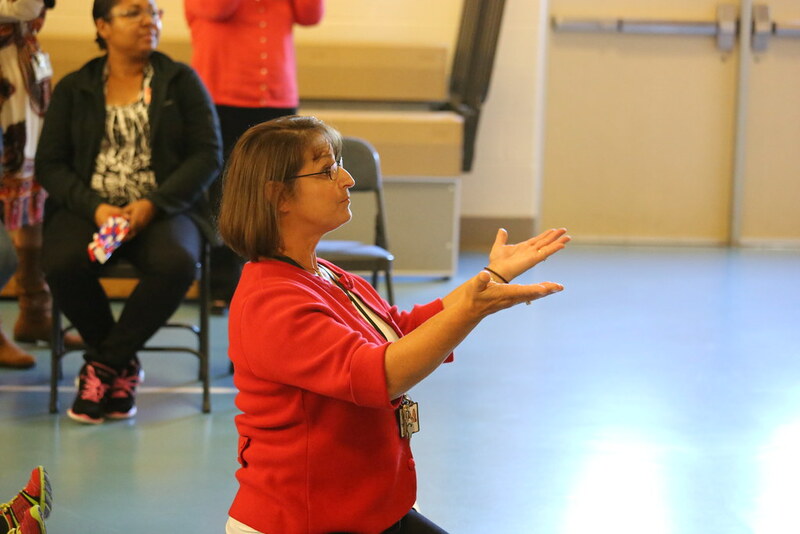 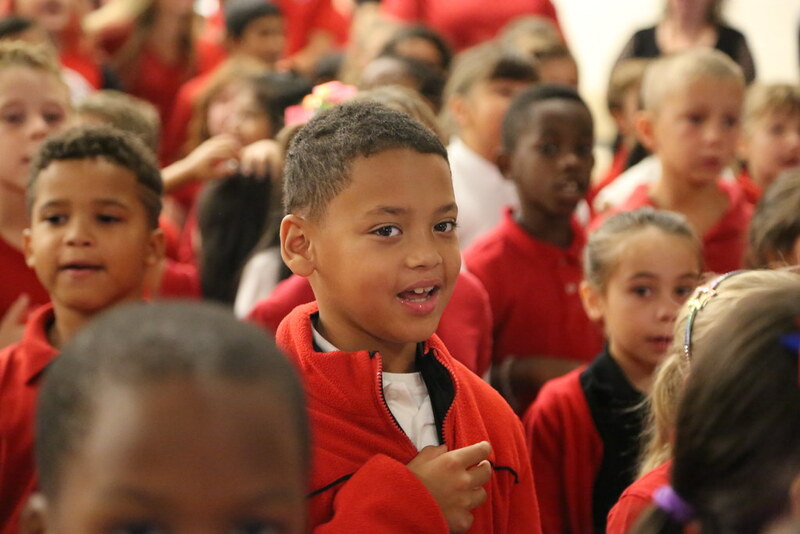 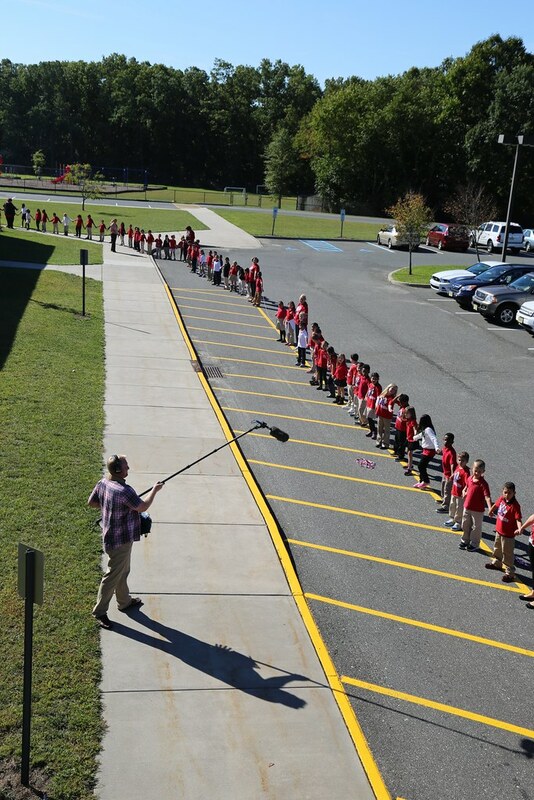 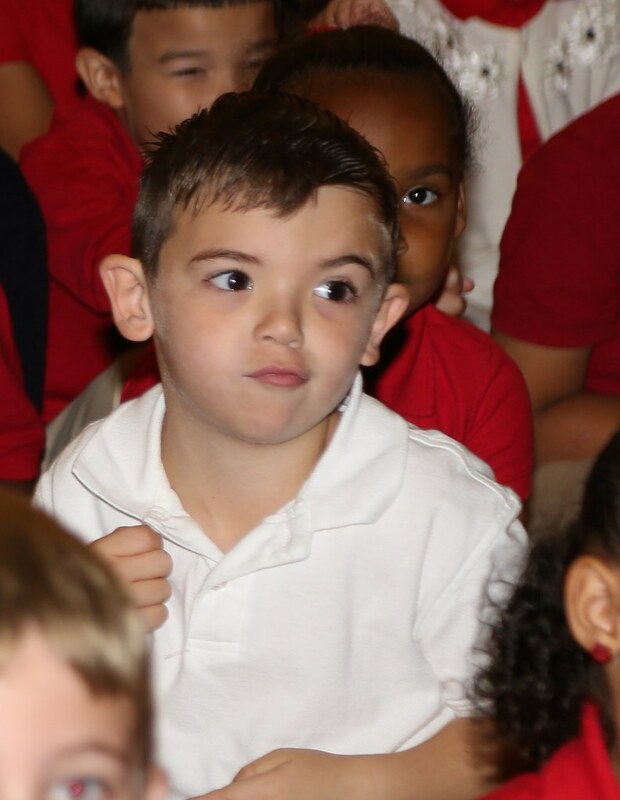 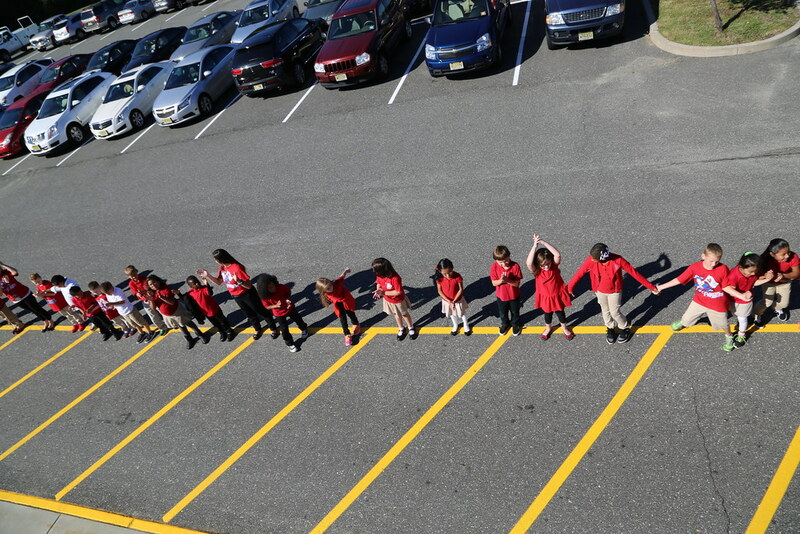 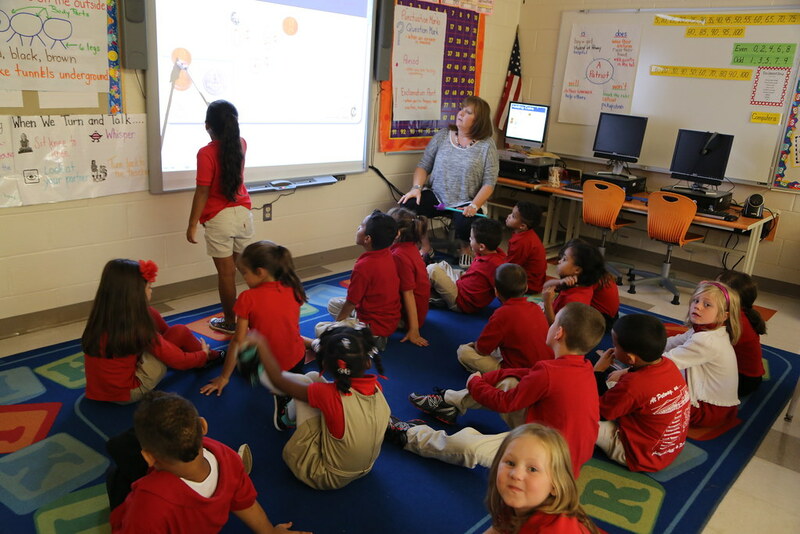 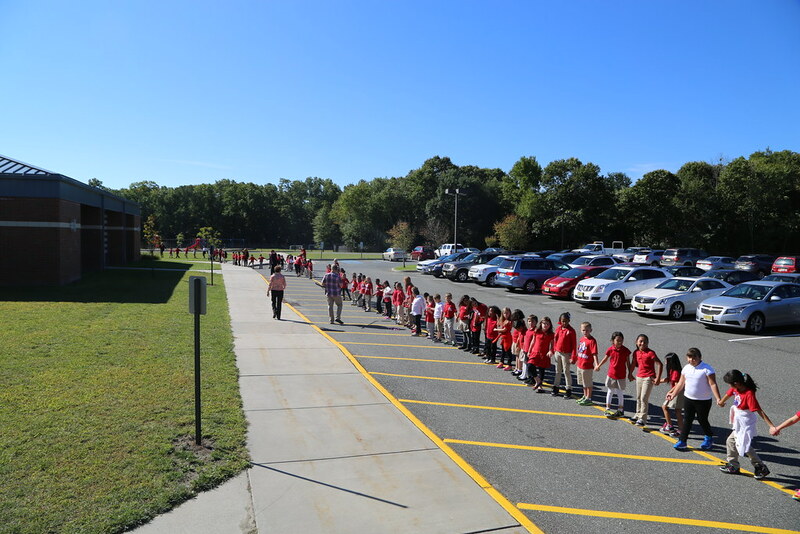 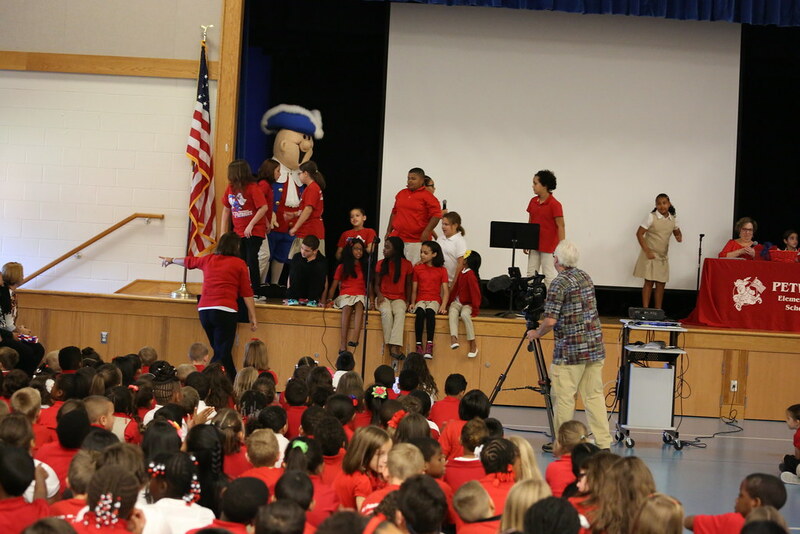 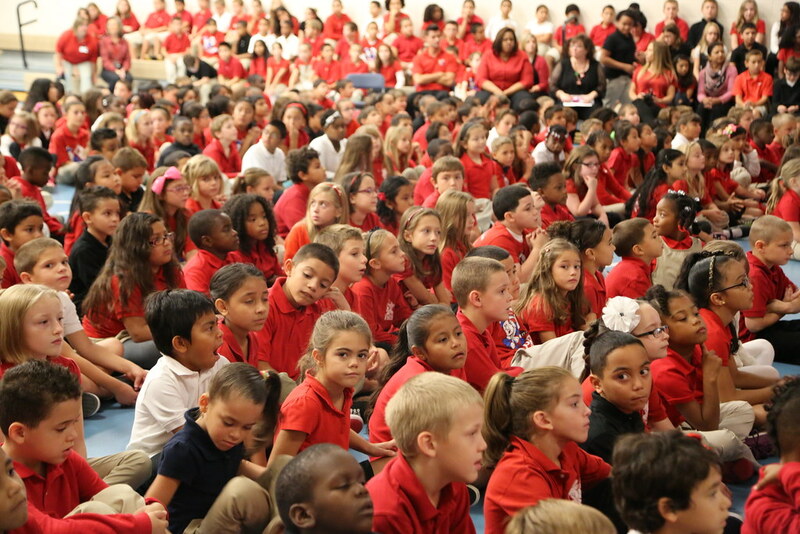 Pauline Petway Elementary School in Vineland has done such an exemplary with character education that it was named a 2014 National School of Character by the Character Education Partnership based in Washington D.C. 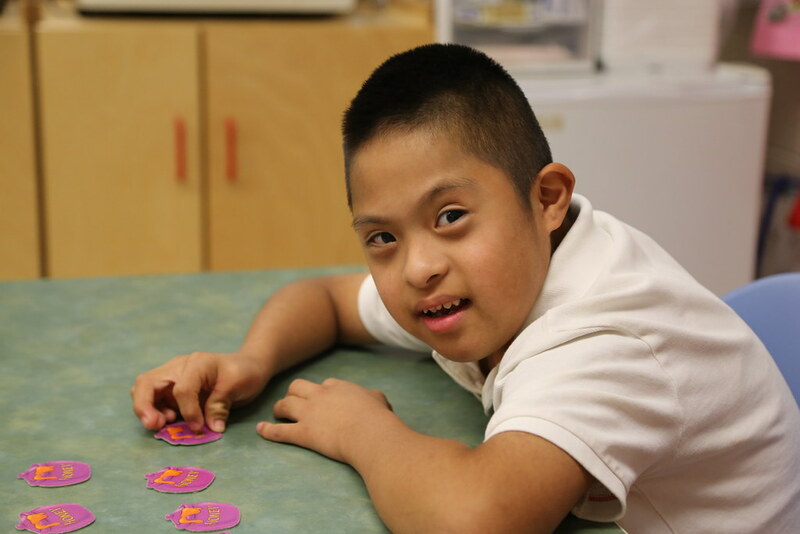 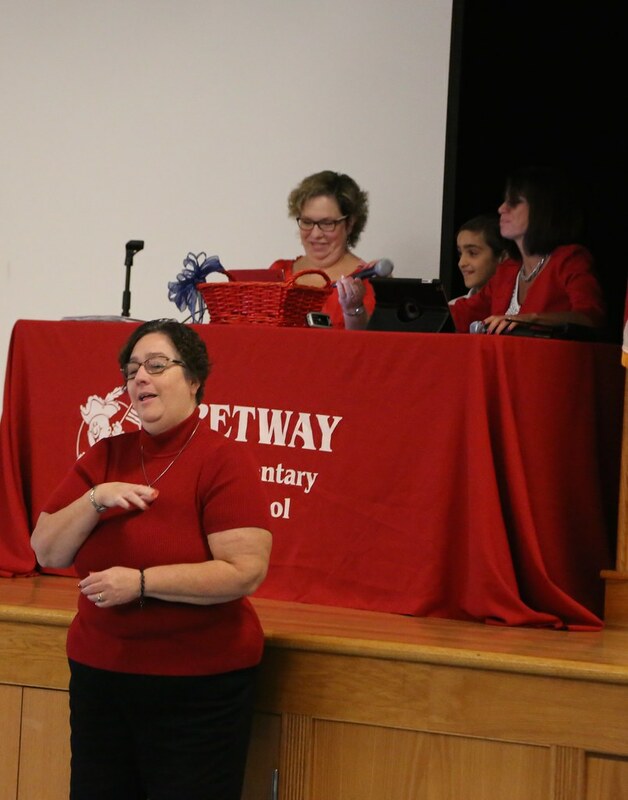 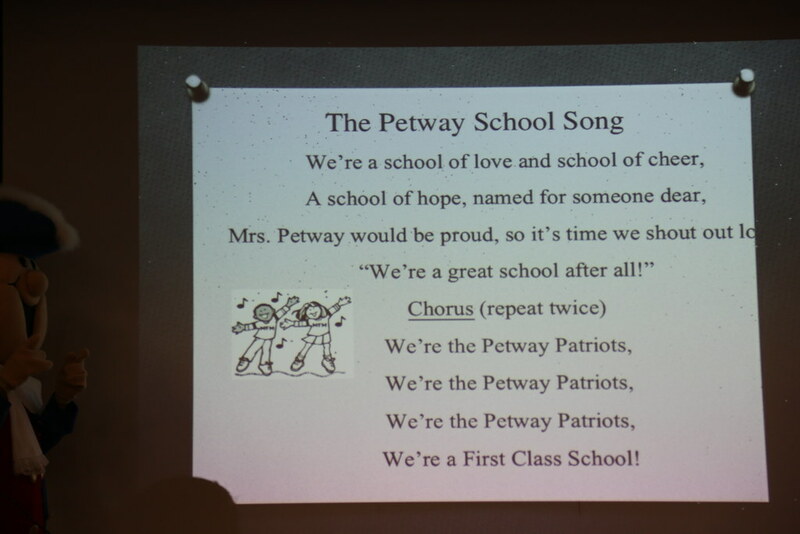 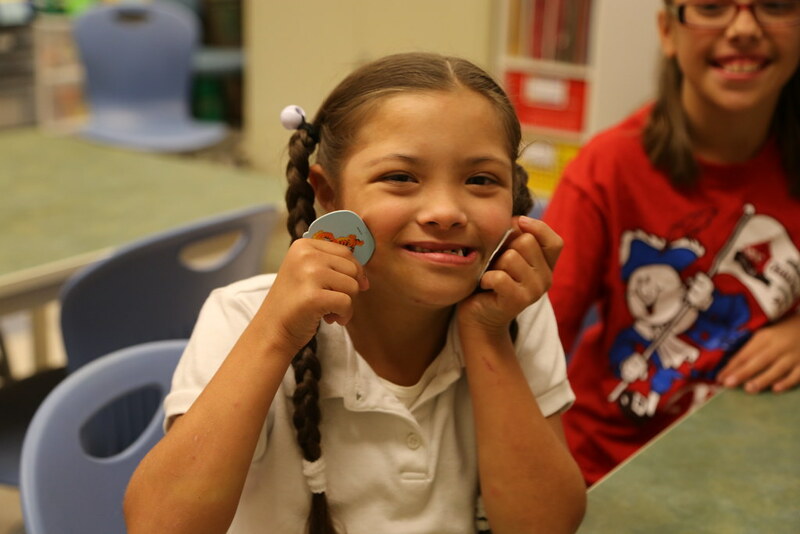 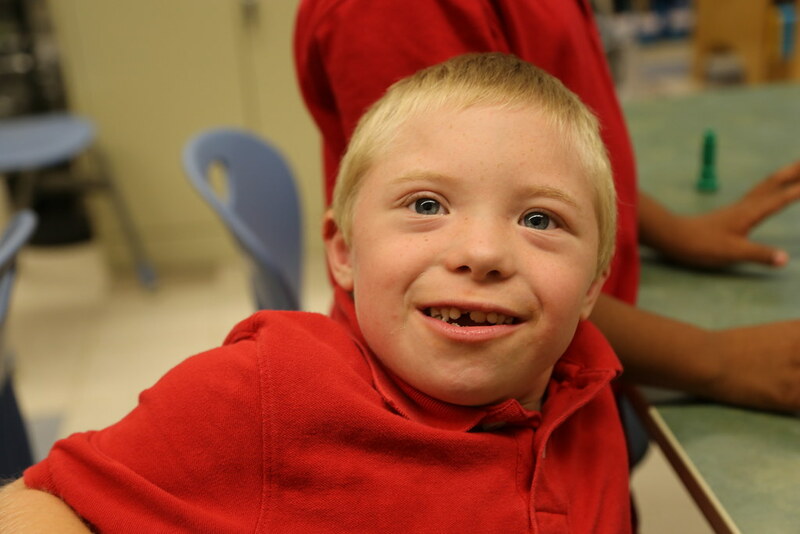 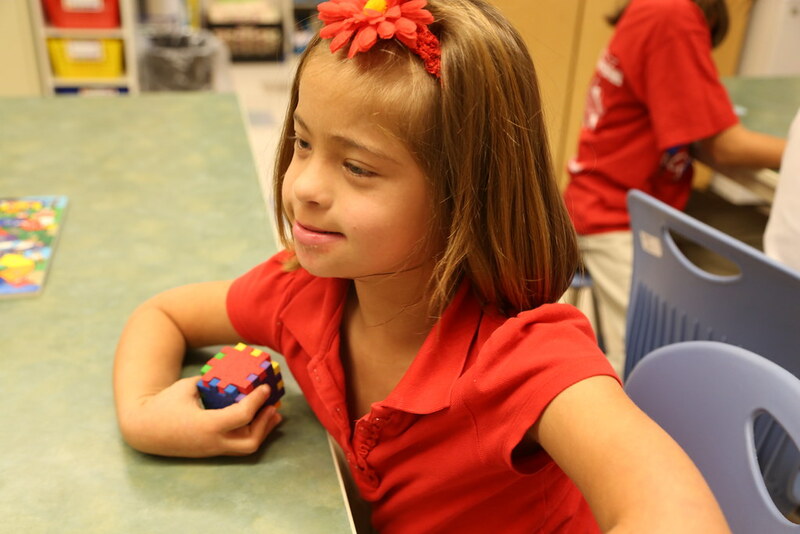 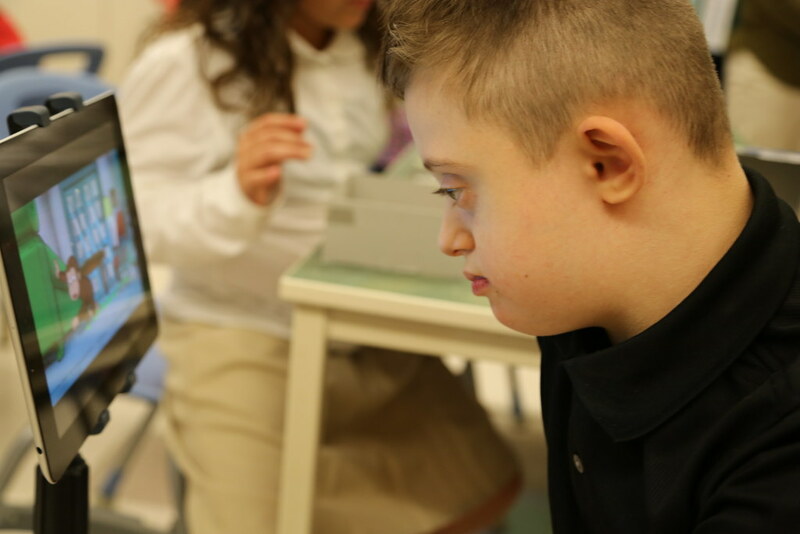 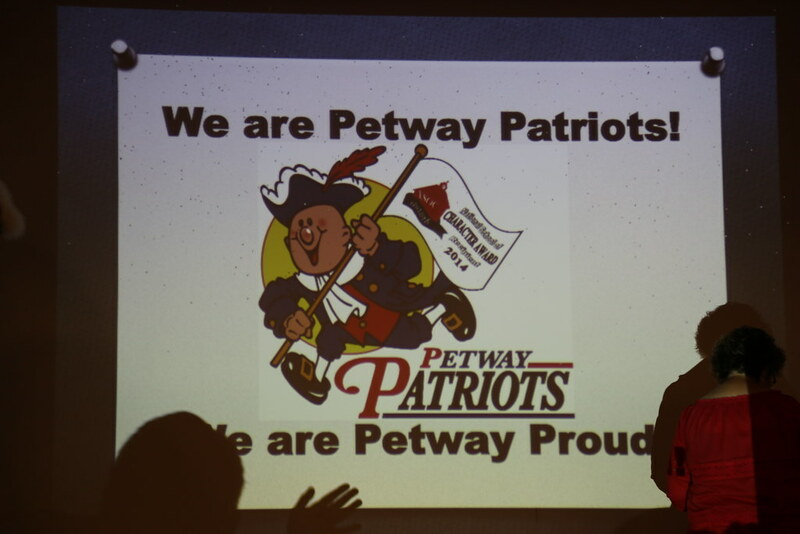 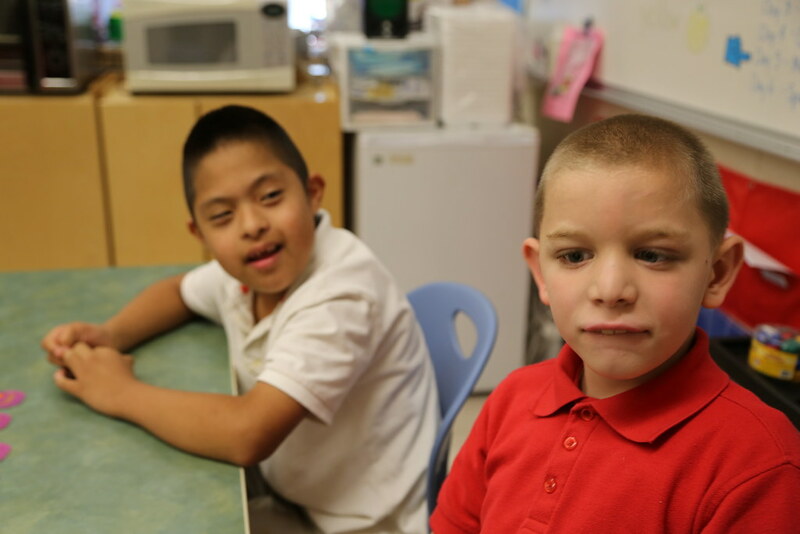 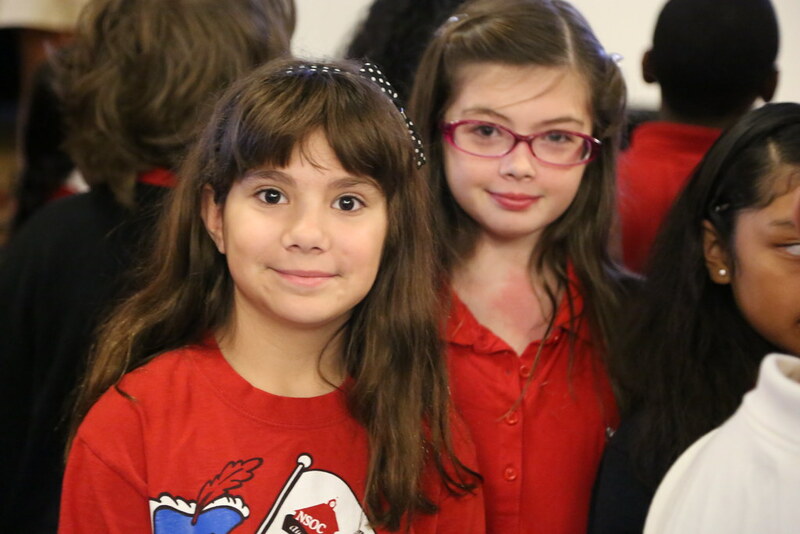 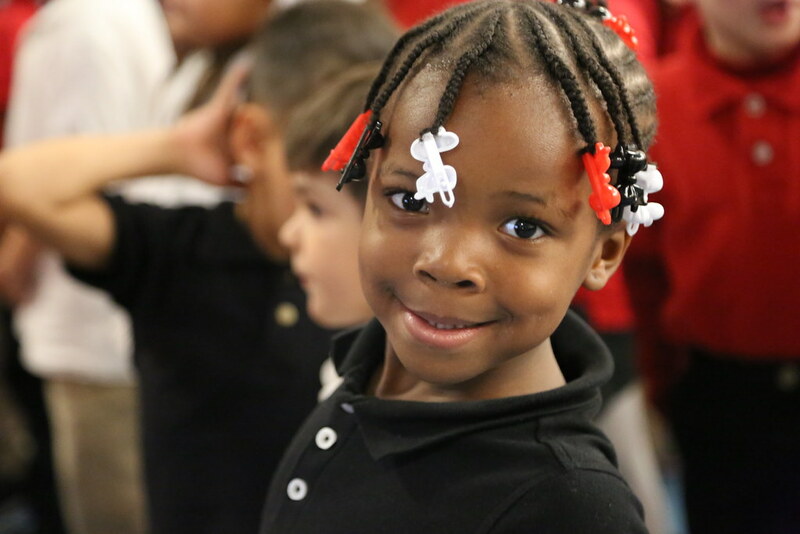 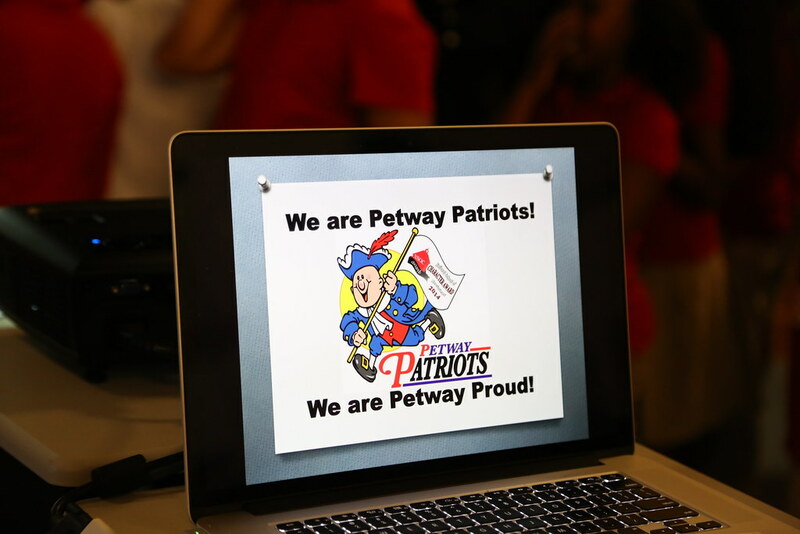 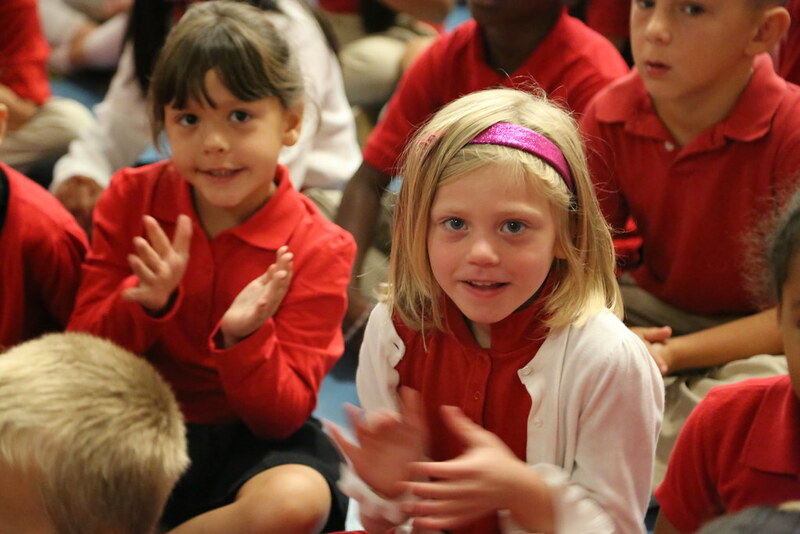 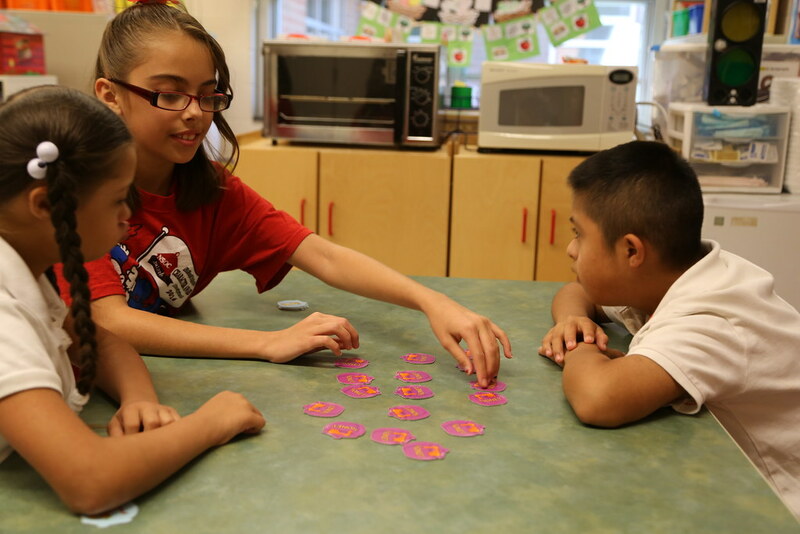 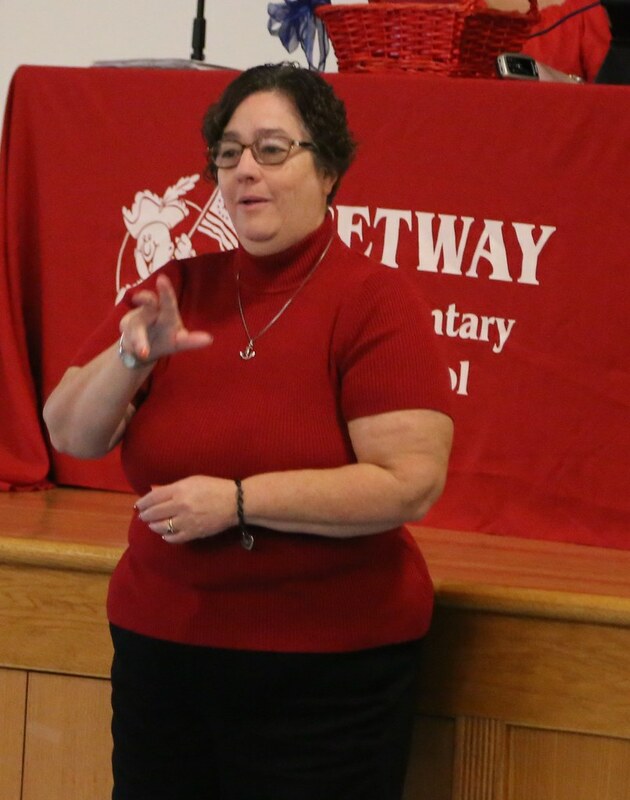 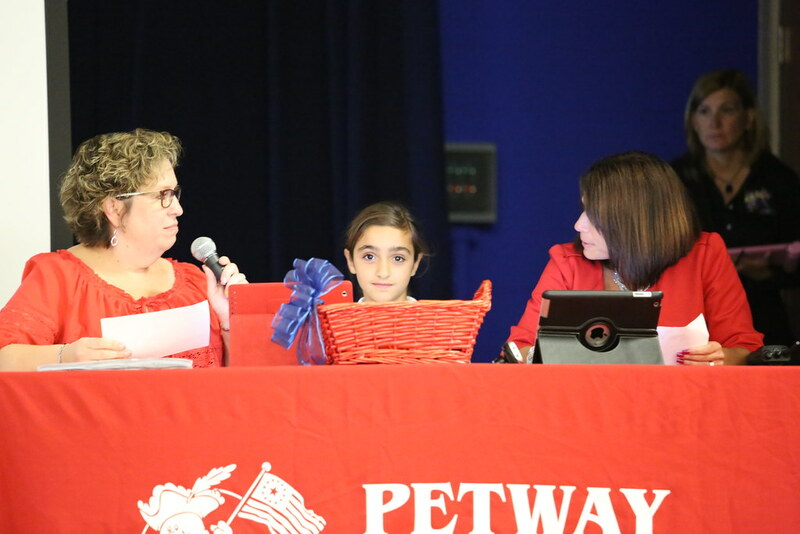 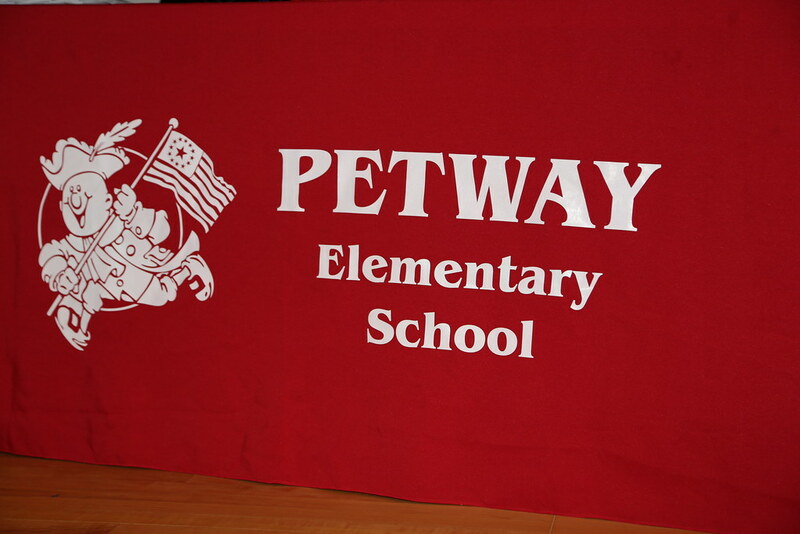 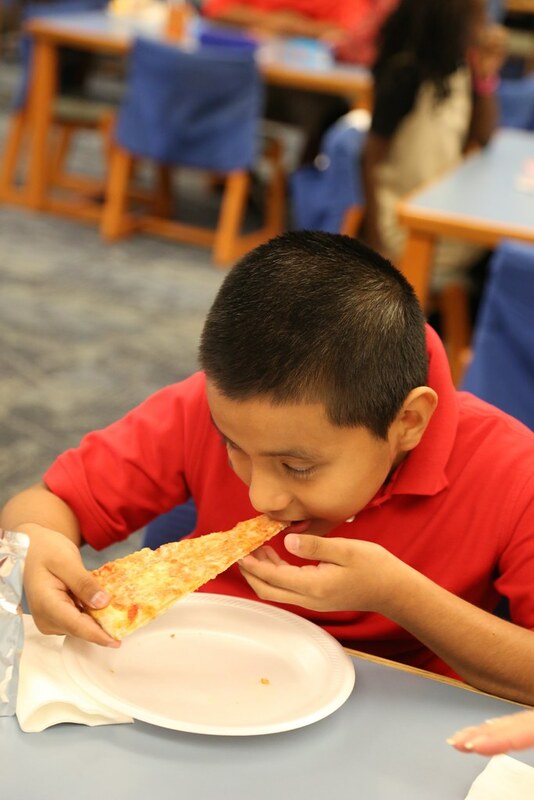 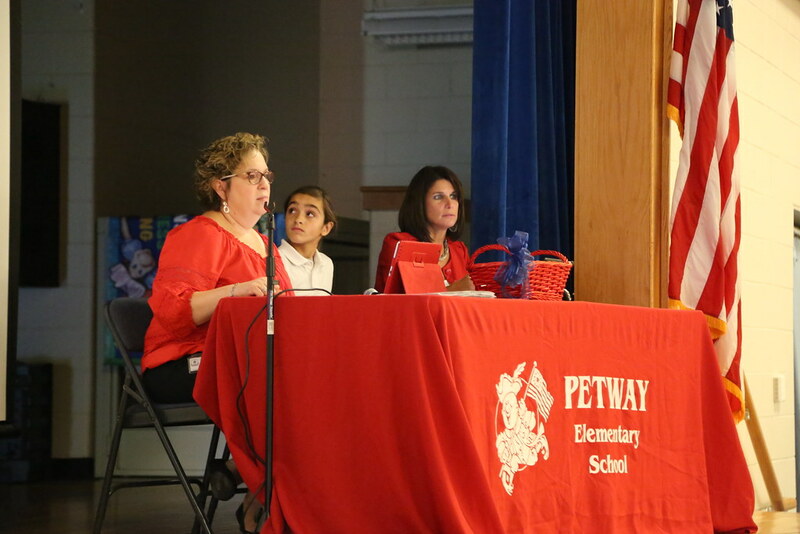 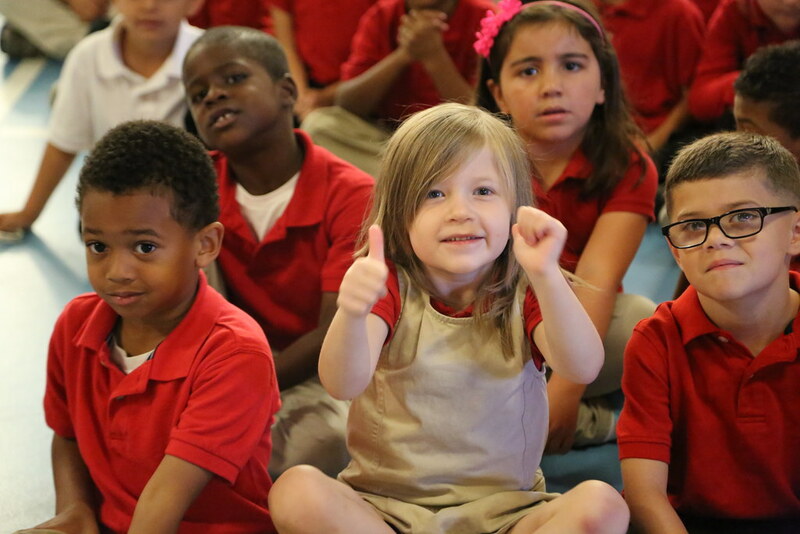 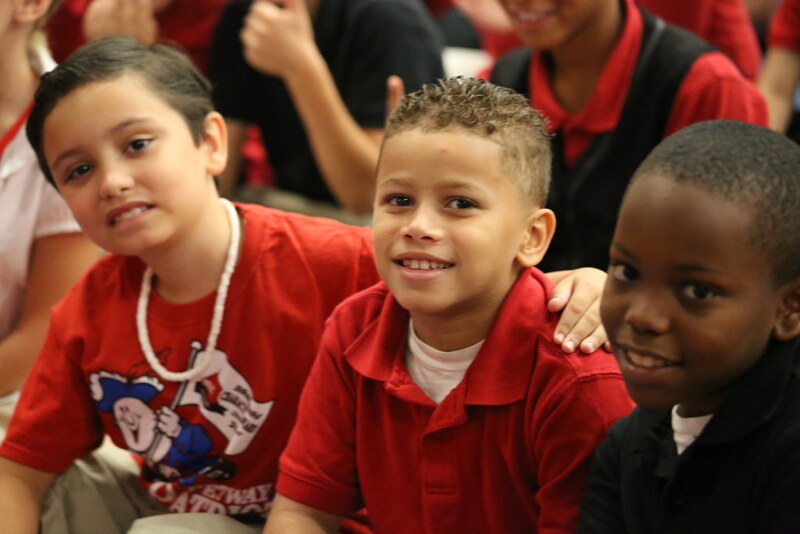 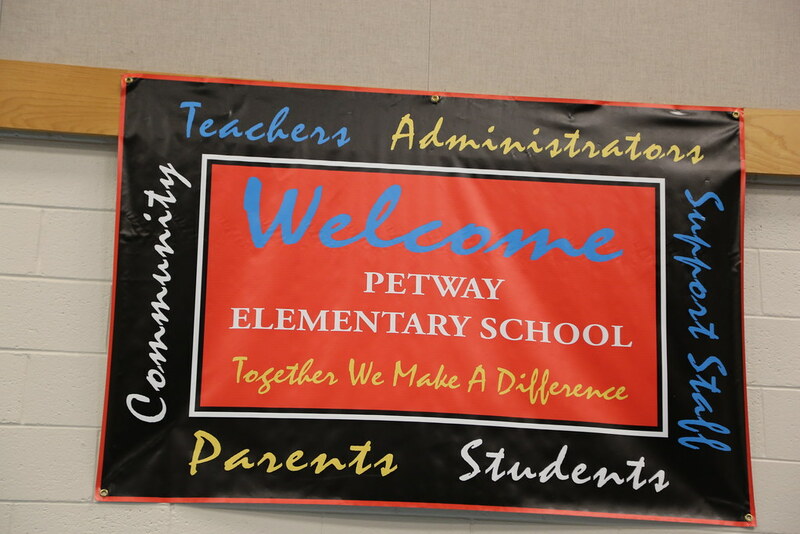 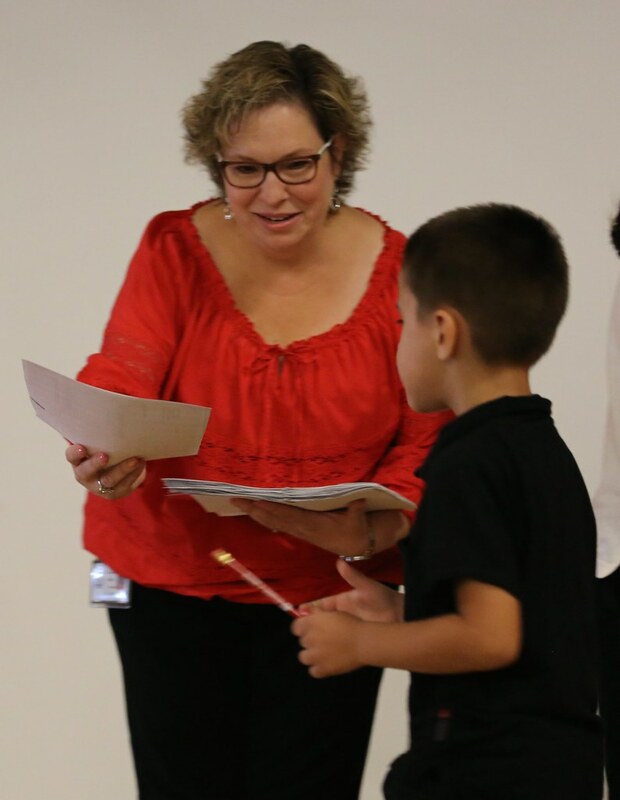 The philosophy of Petway is to help students learn how to be their best selves and do their best work while making school a place where they can feel comfortable and able to work. 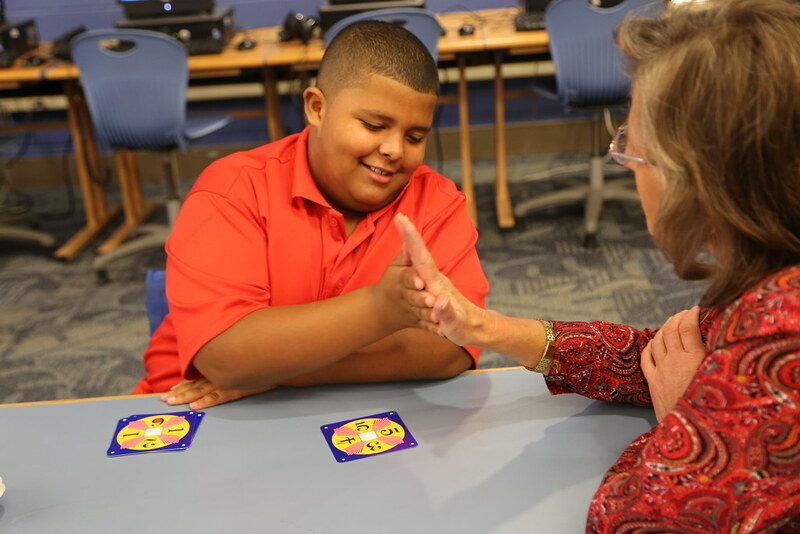 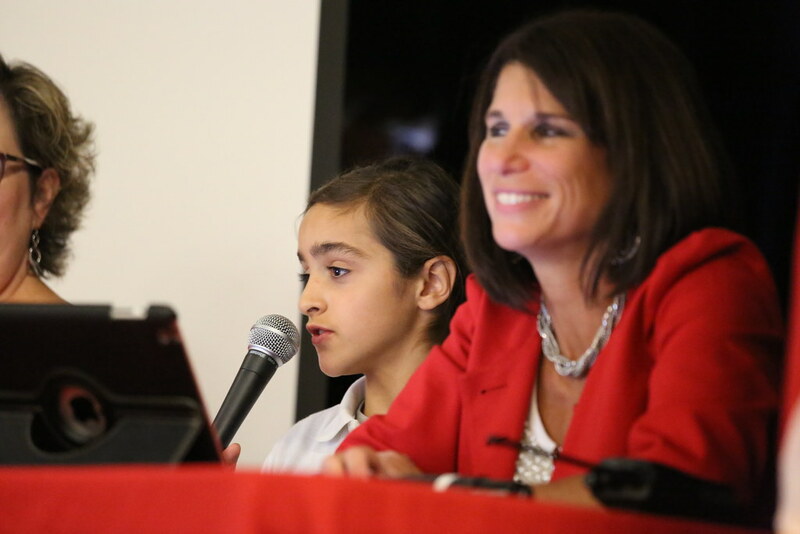 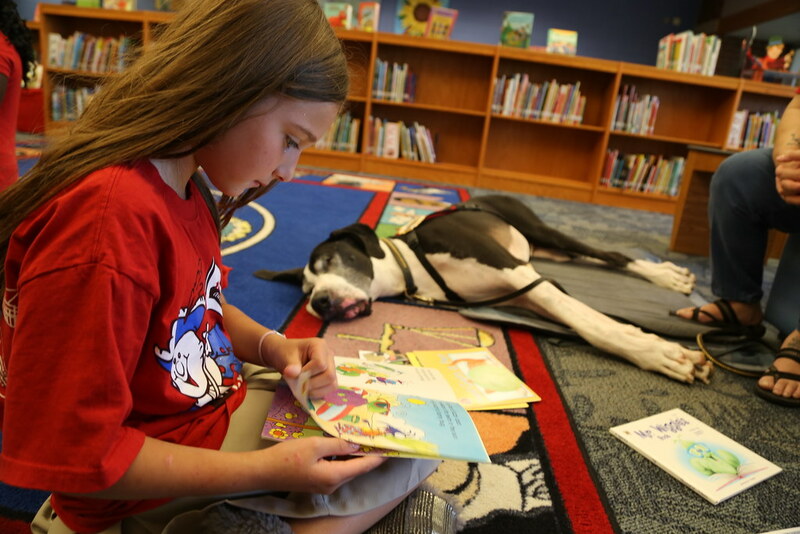 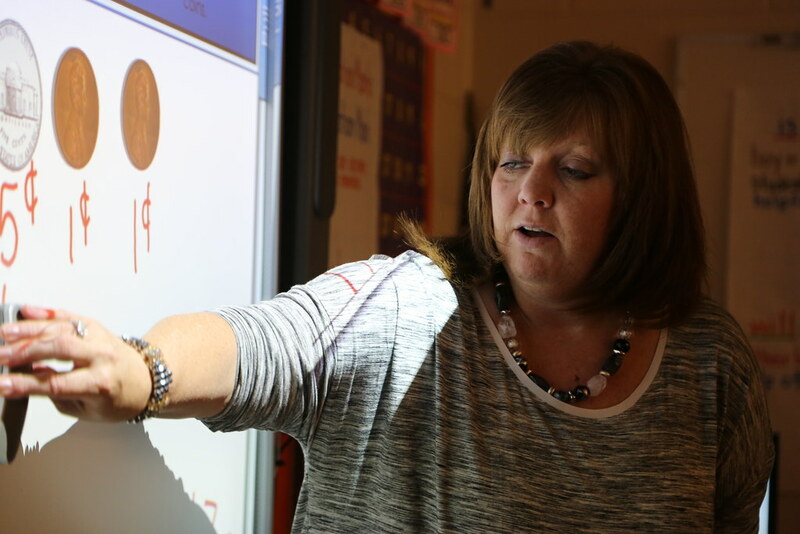 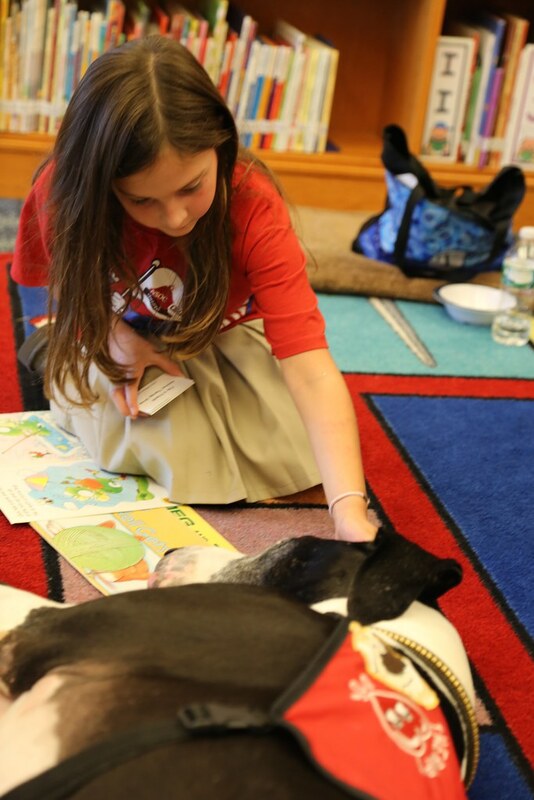 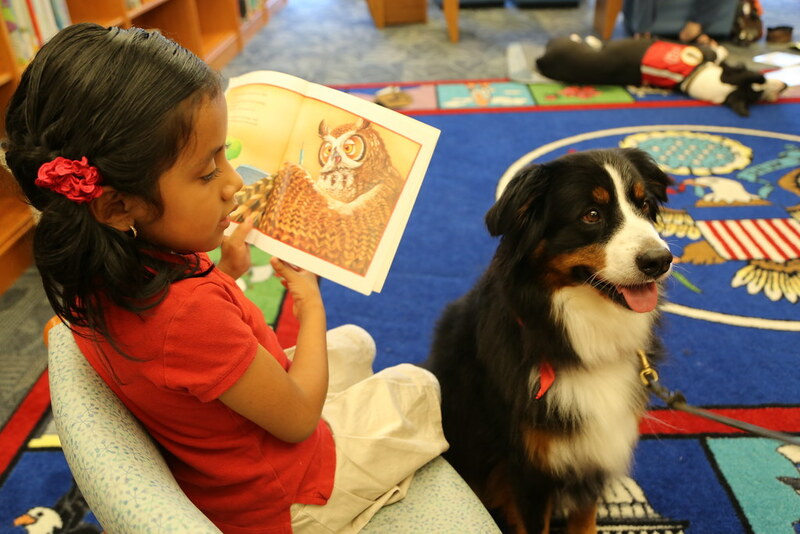 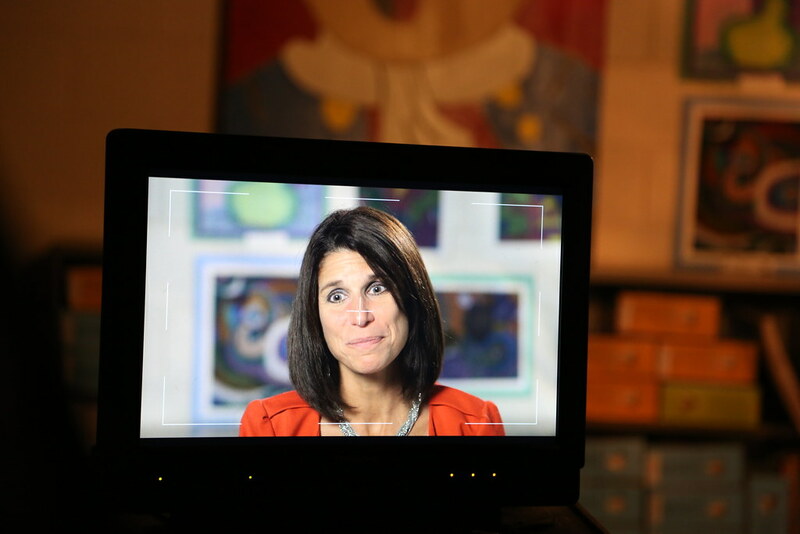 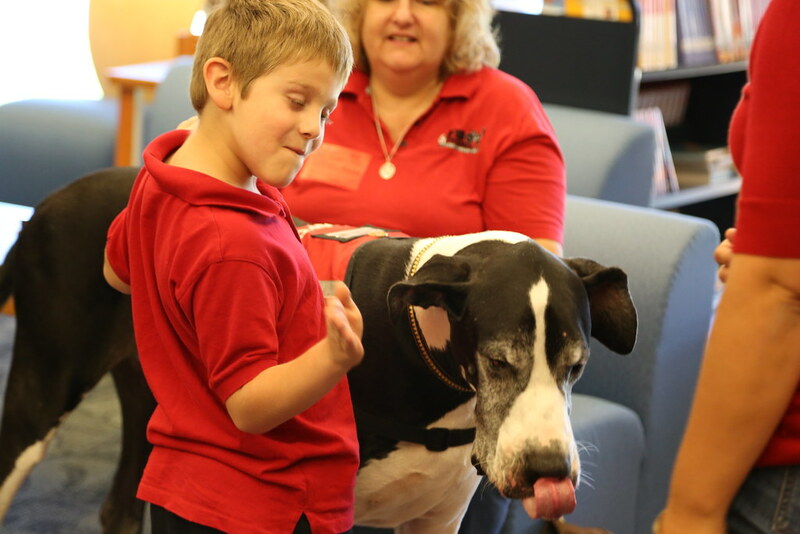 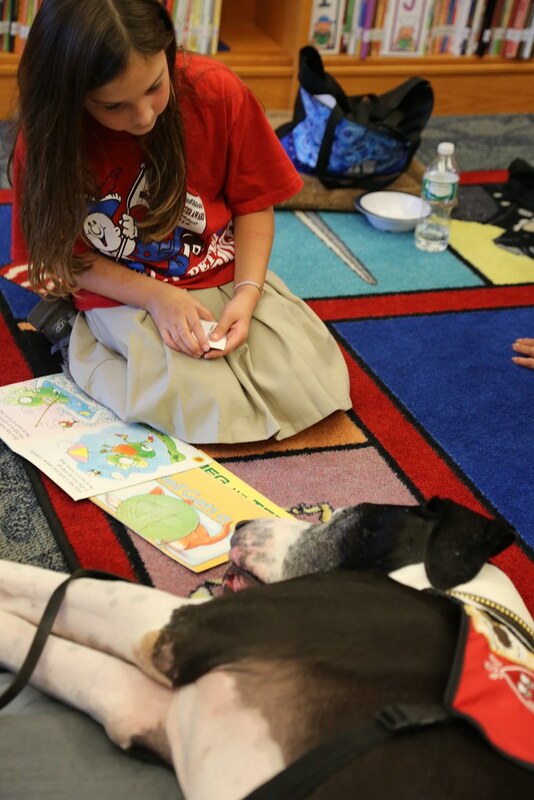 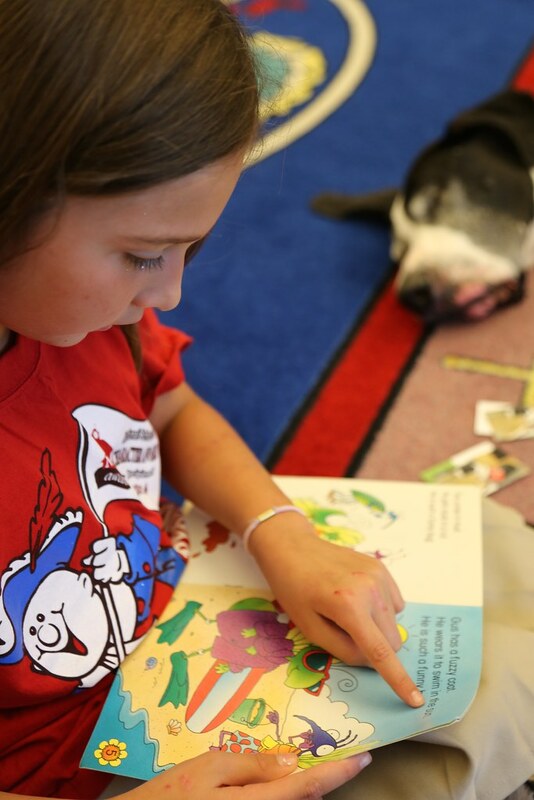 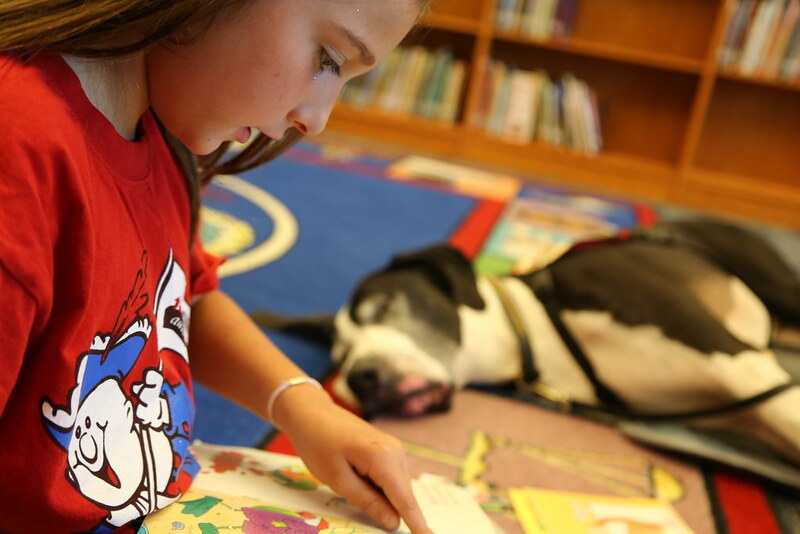 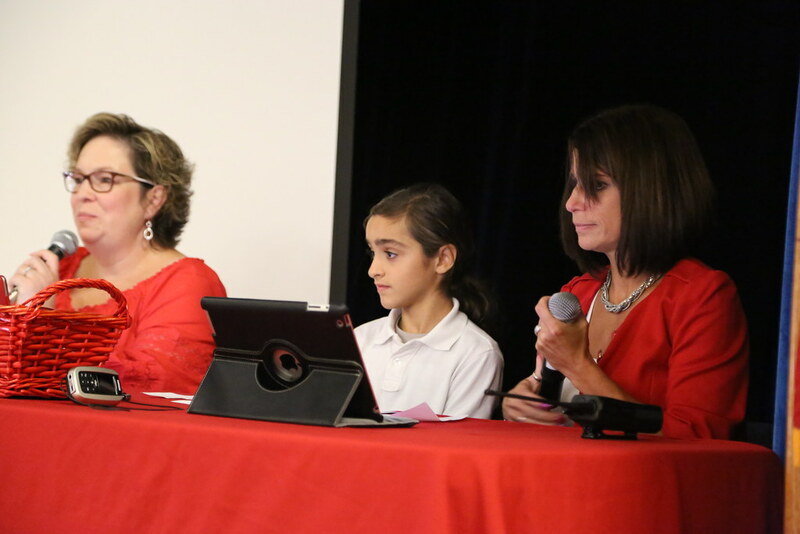 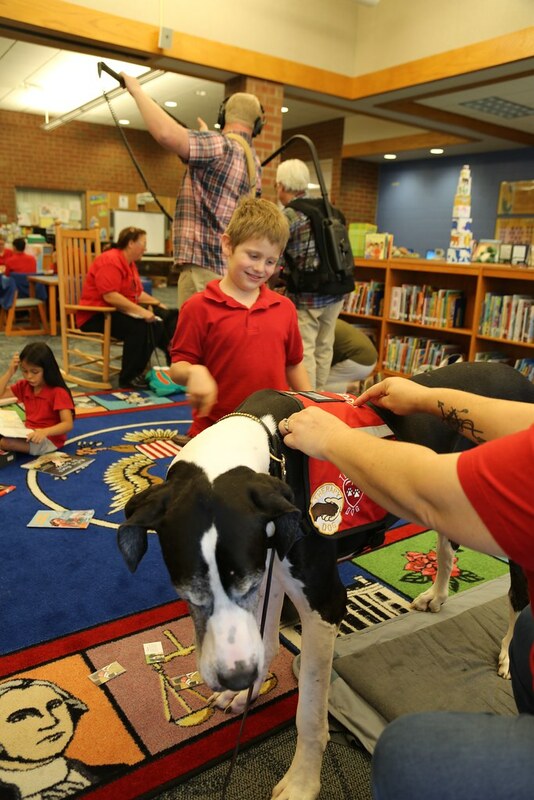 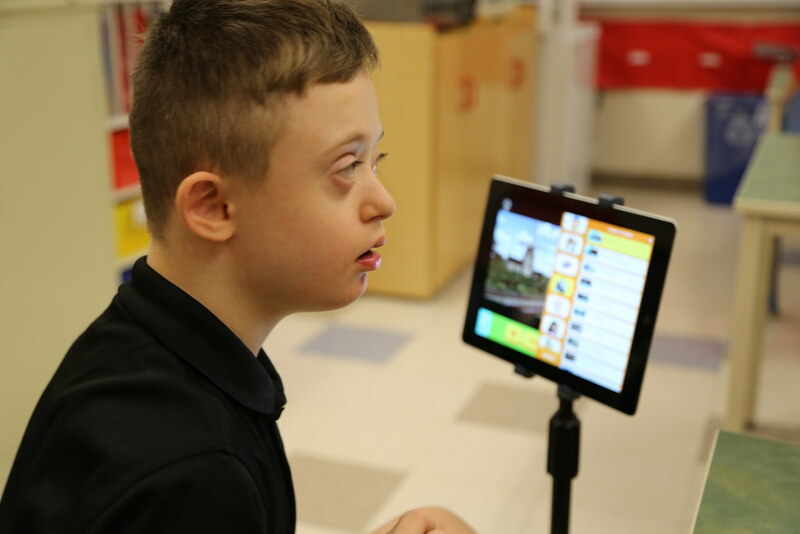 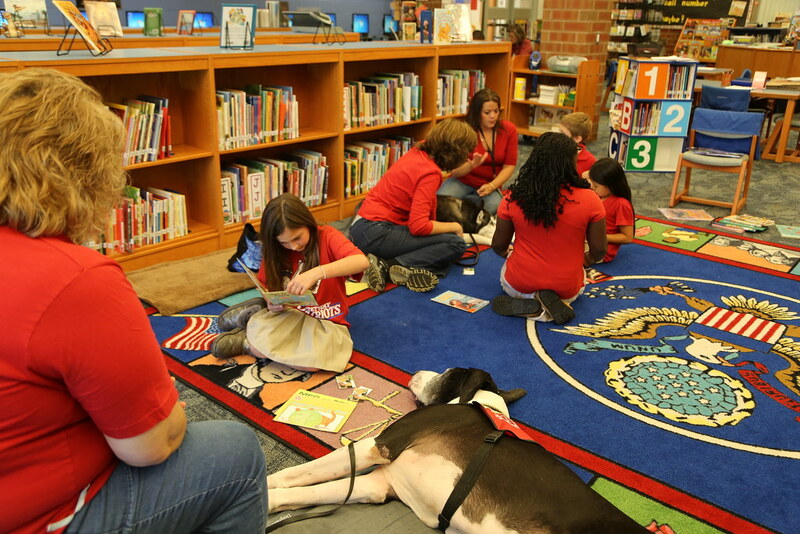 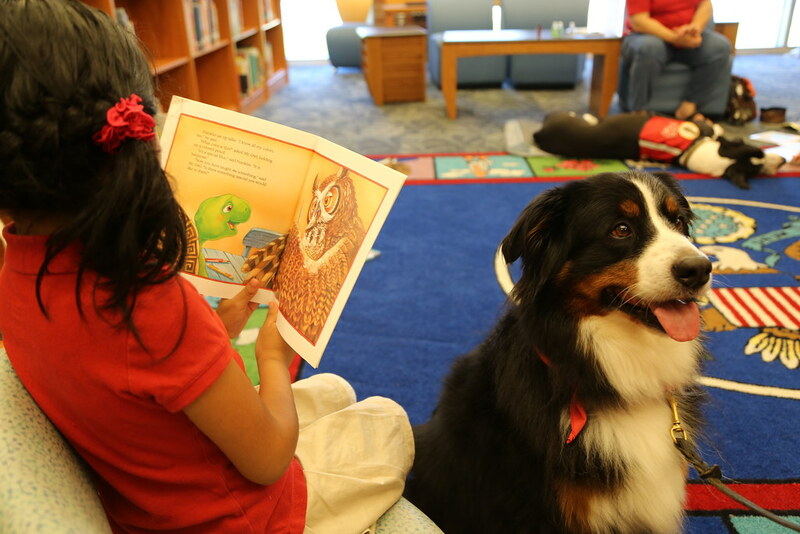 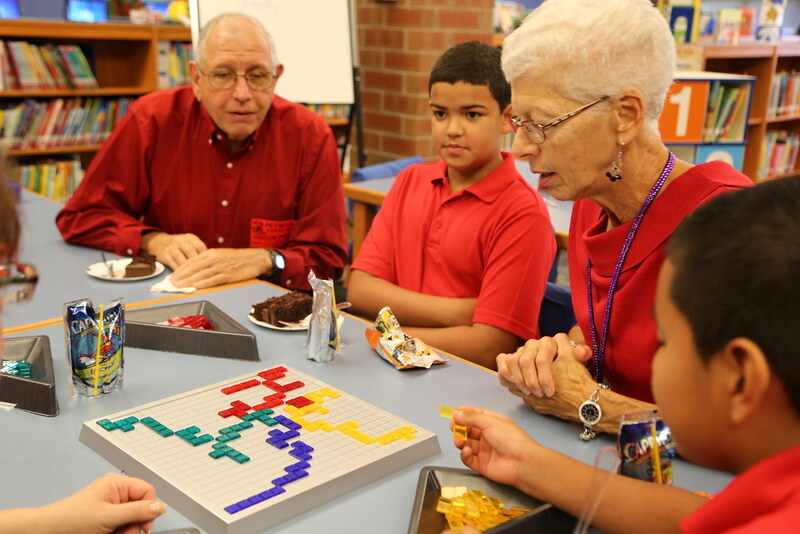 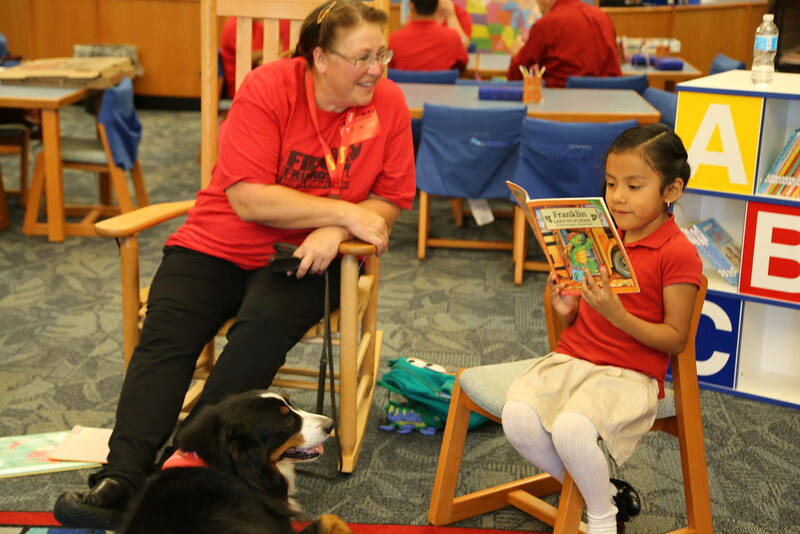 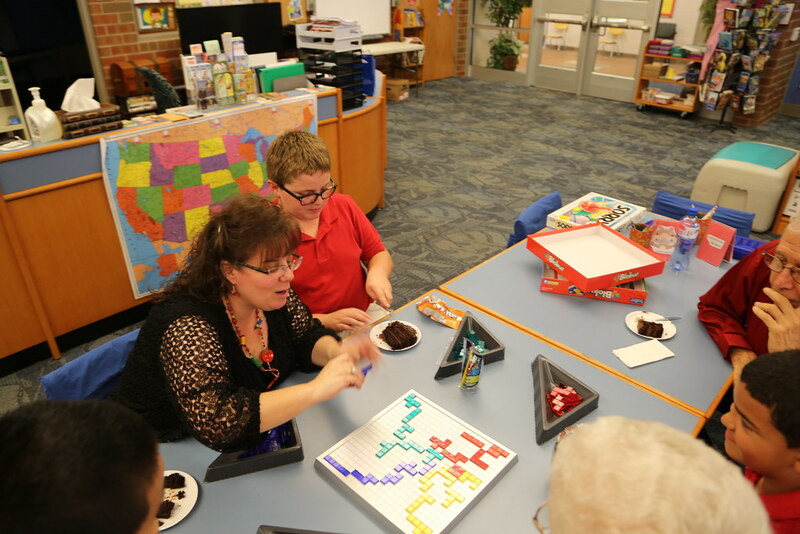 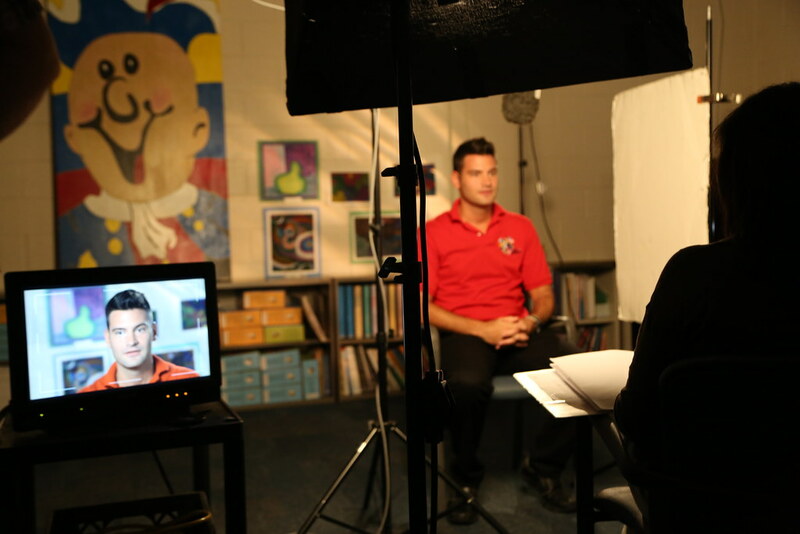 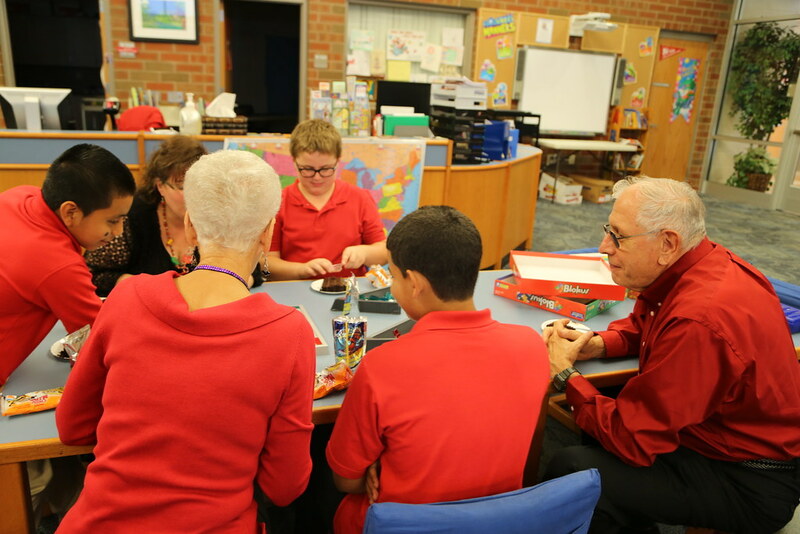 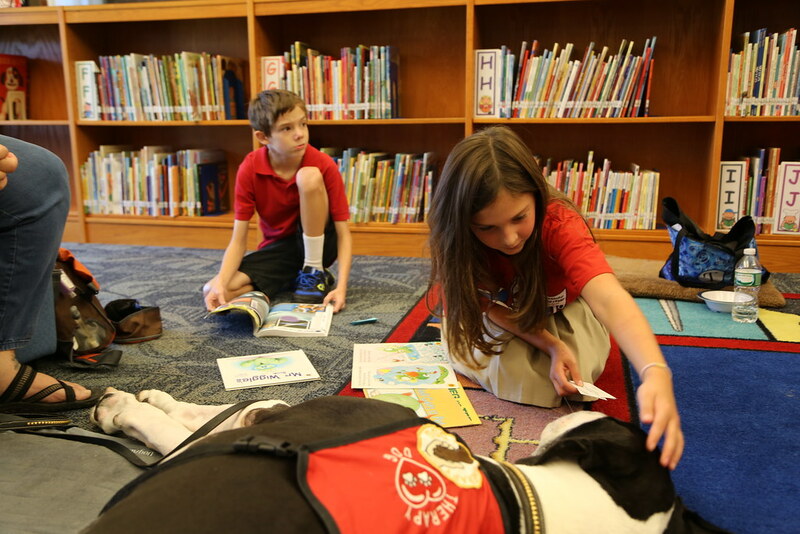 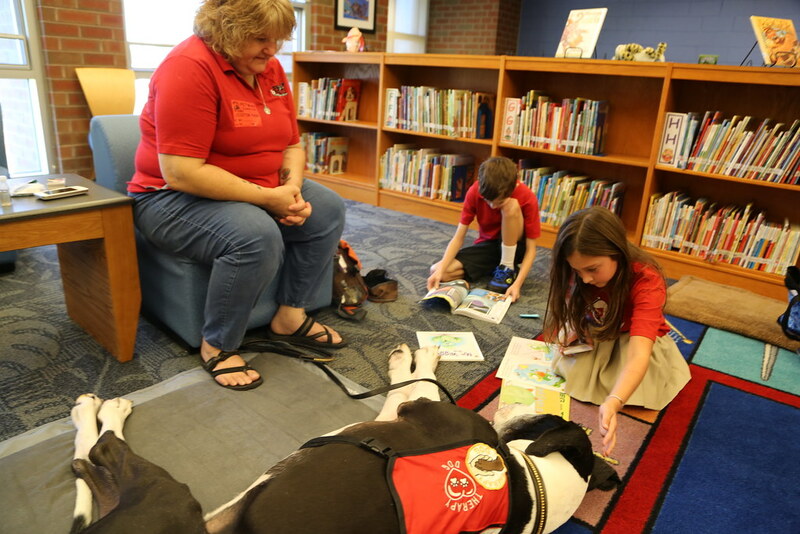 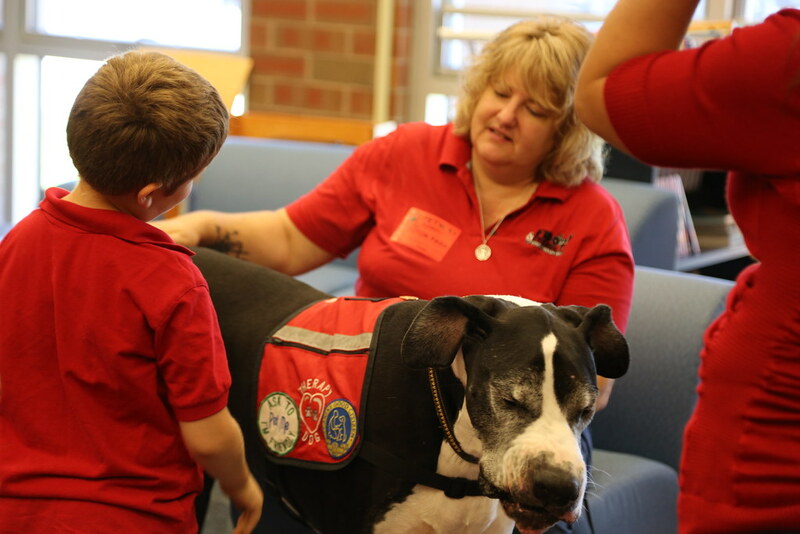 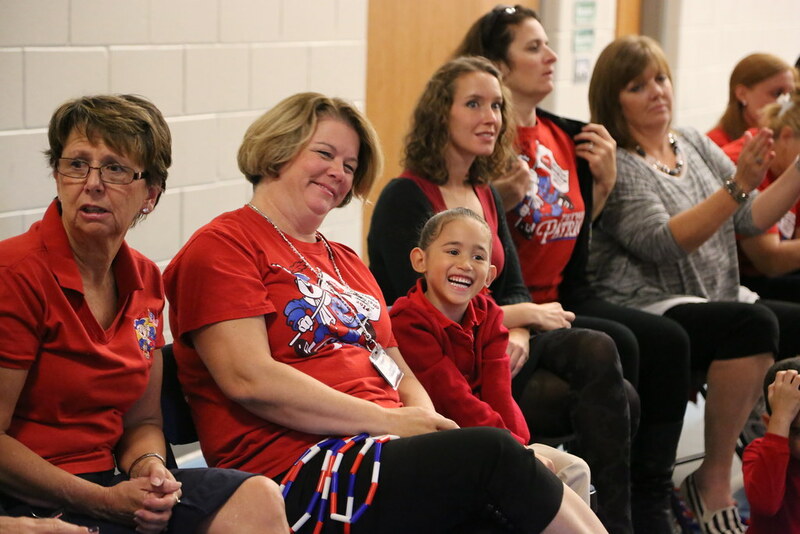 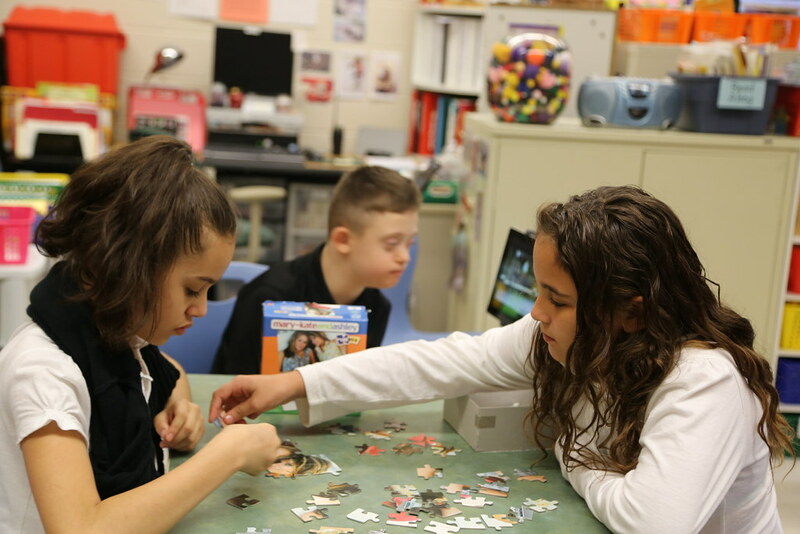 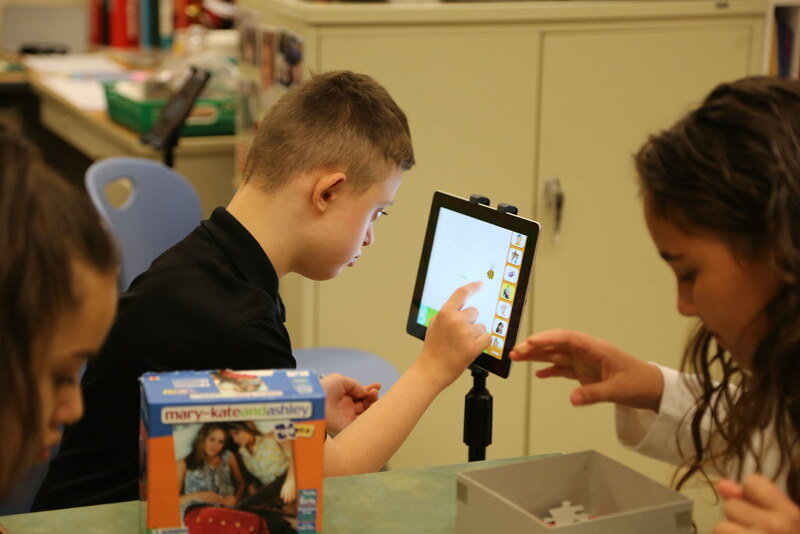 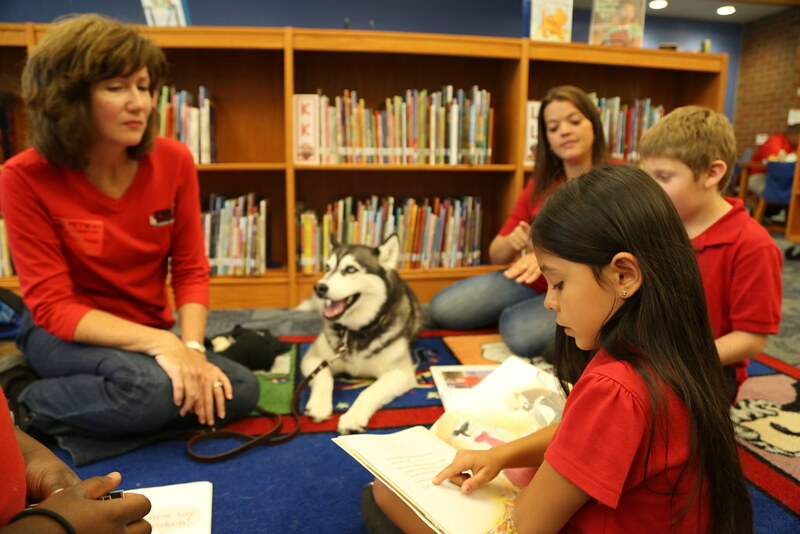 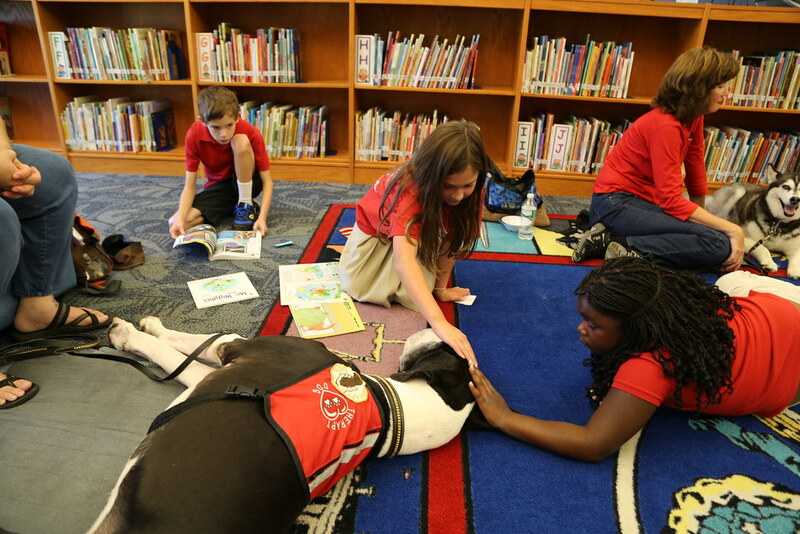 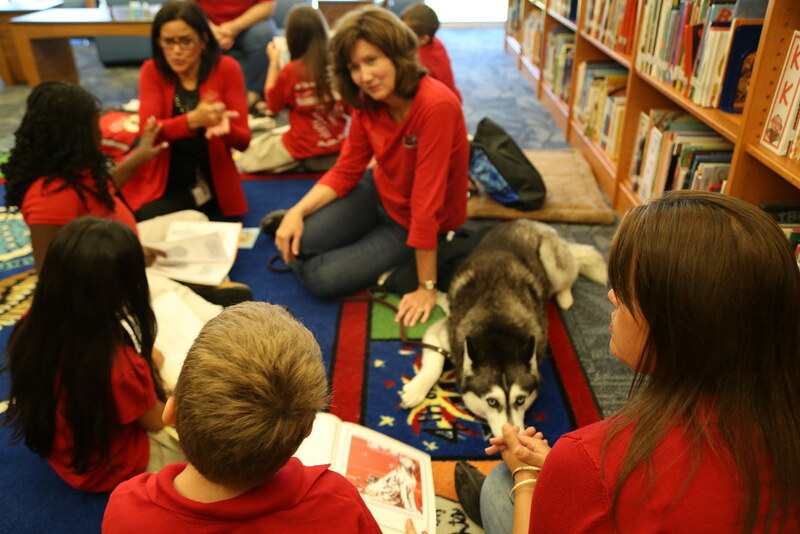 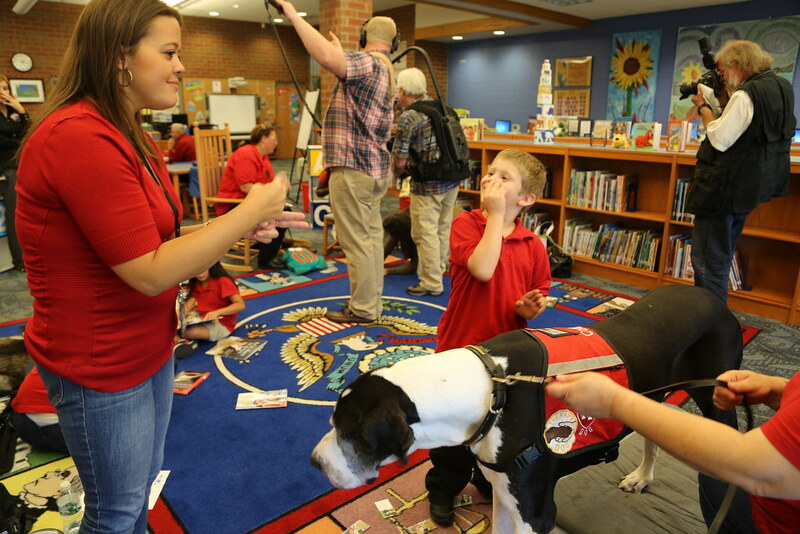 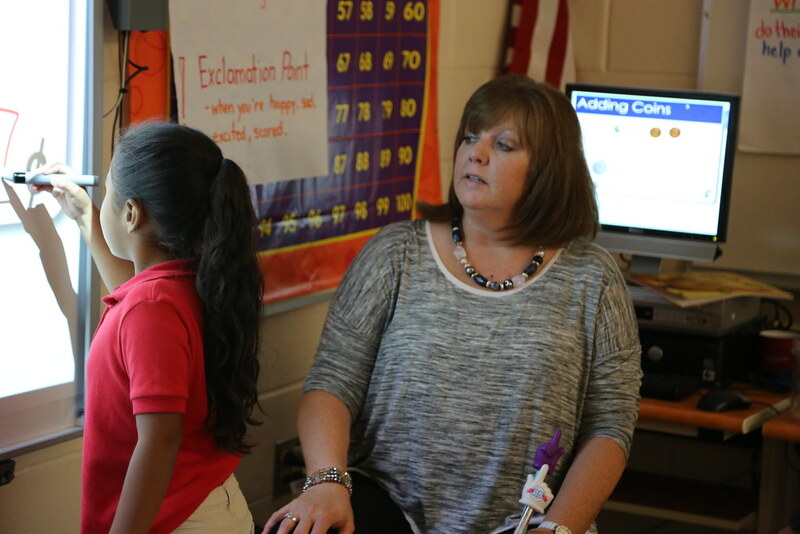 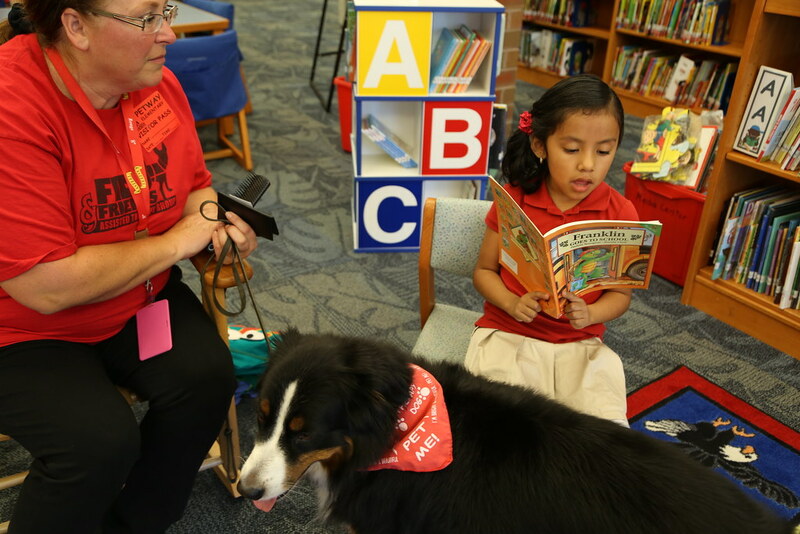 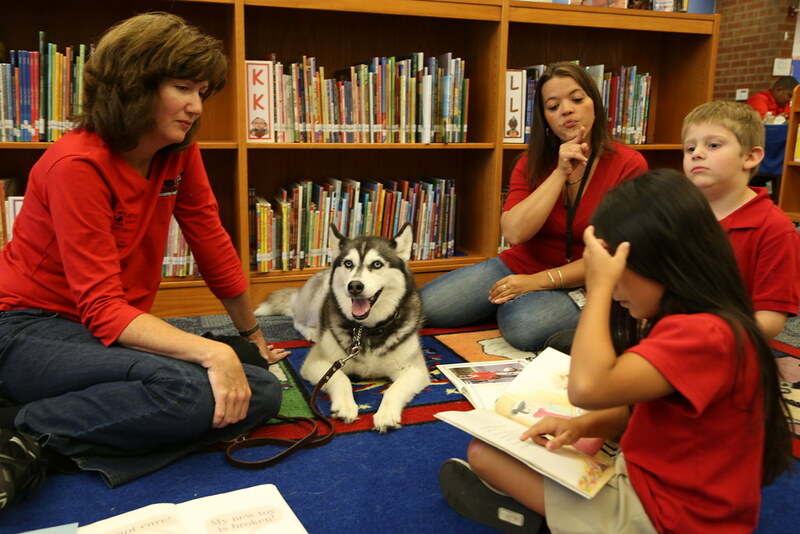 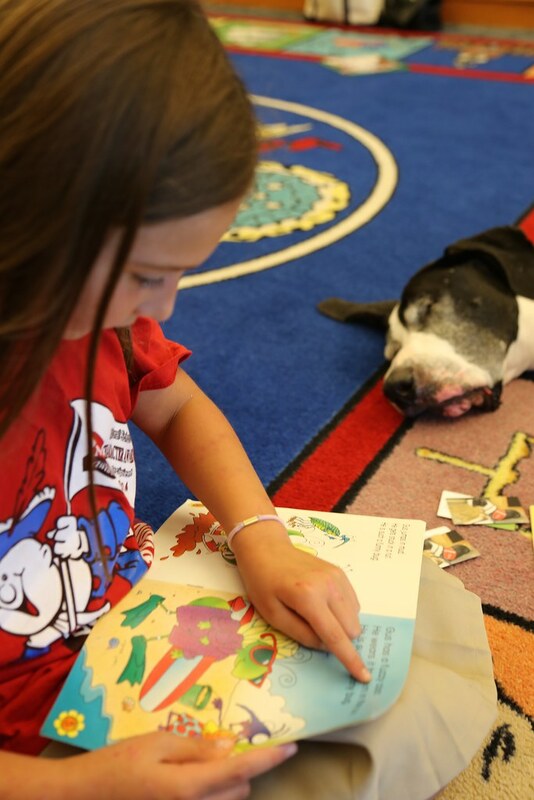 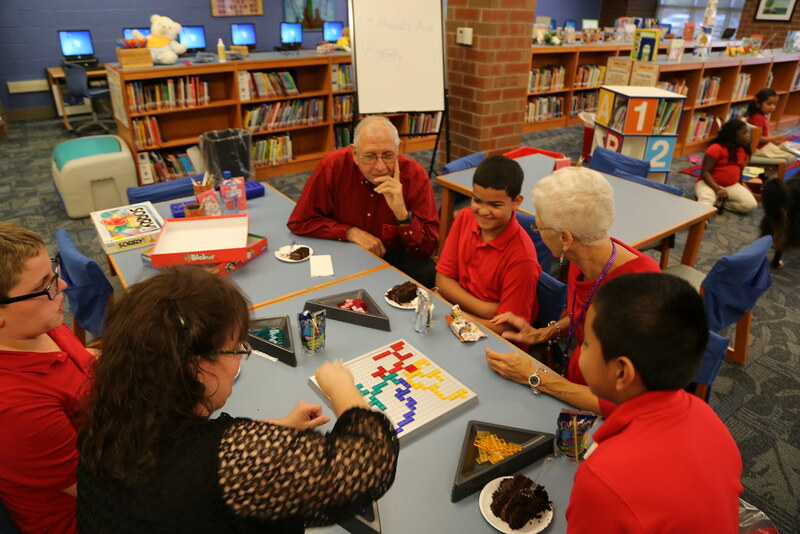 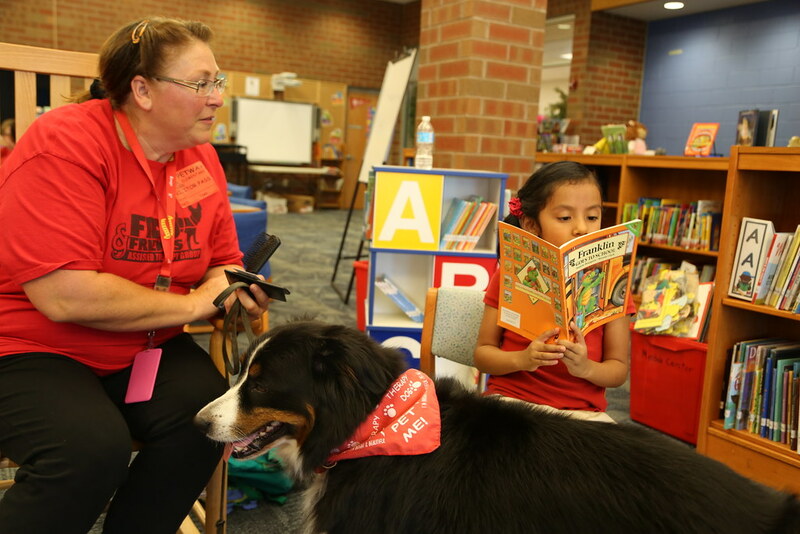 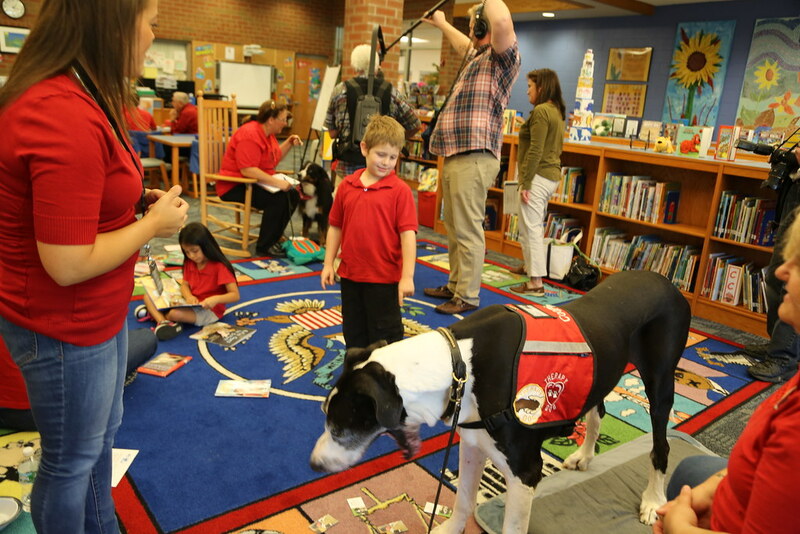 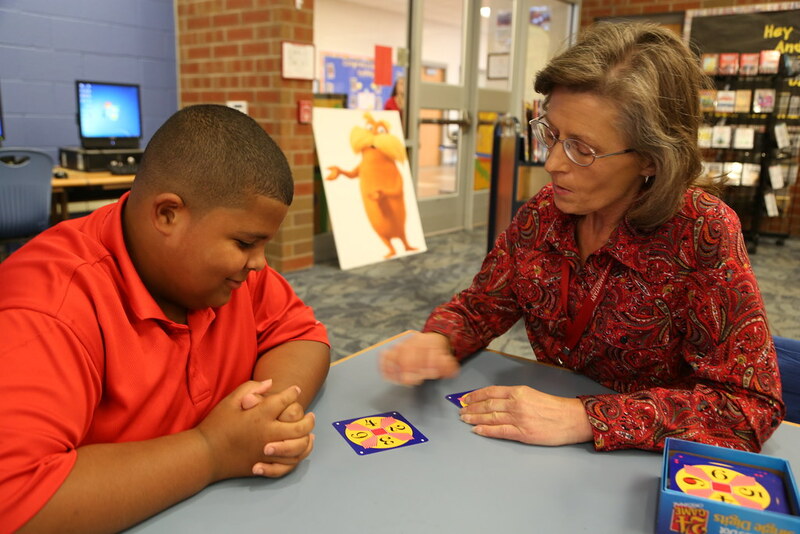 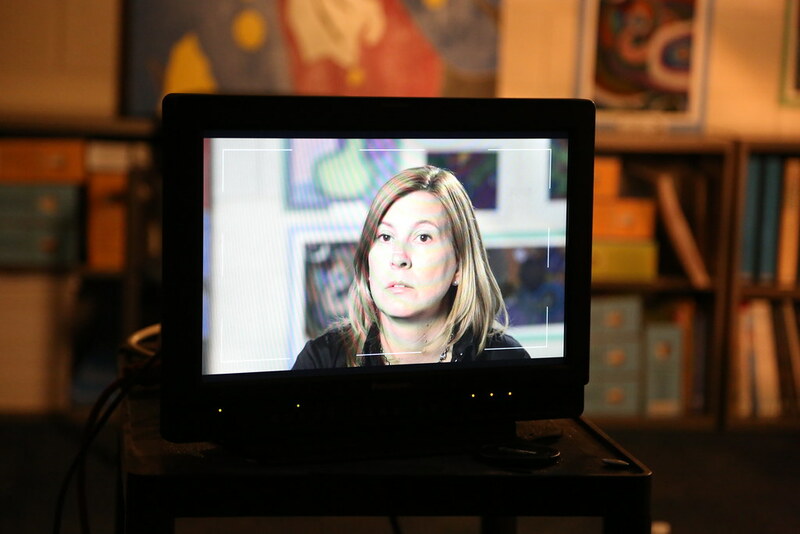 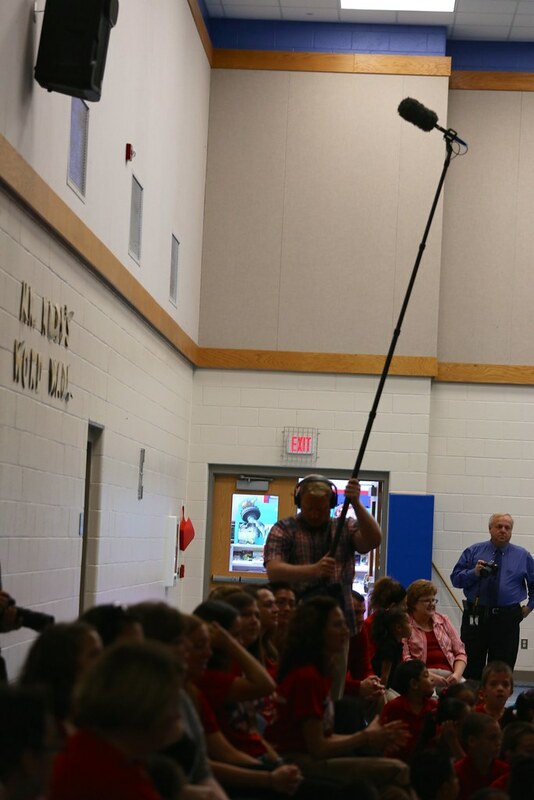 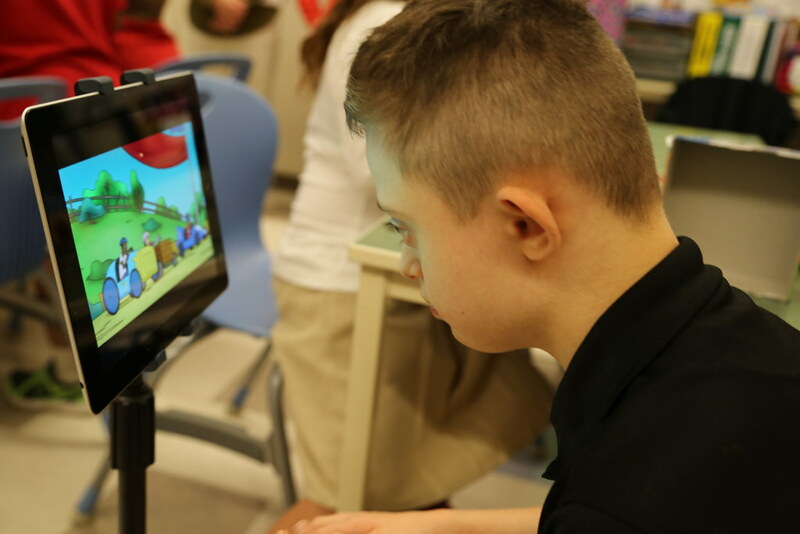 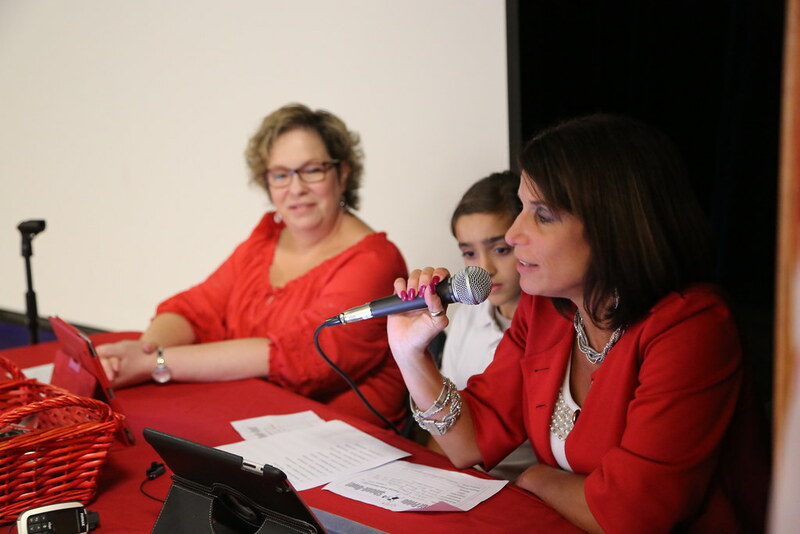 The activities vary from a school-wide live morning announcements to mentoring programs that involve students with students, dogs with readers and seniors with students.